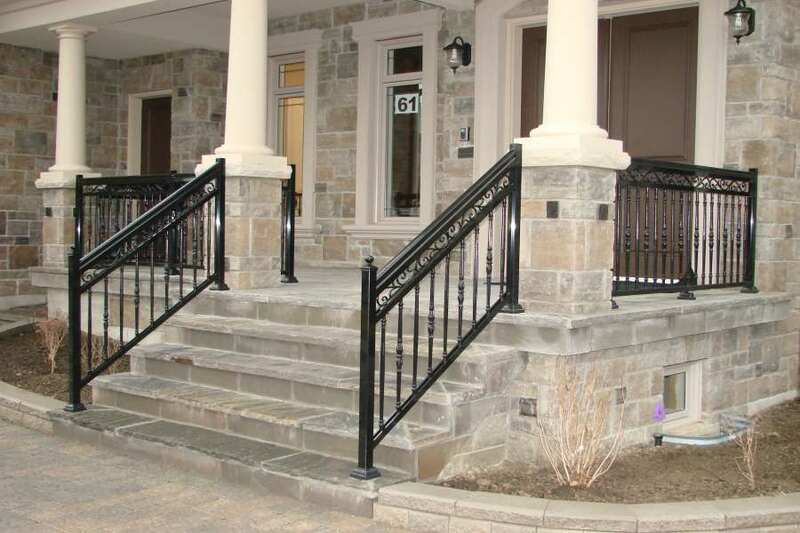 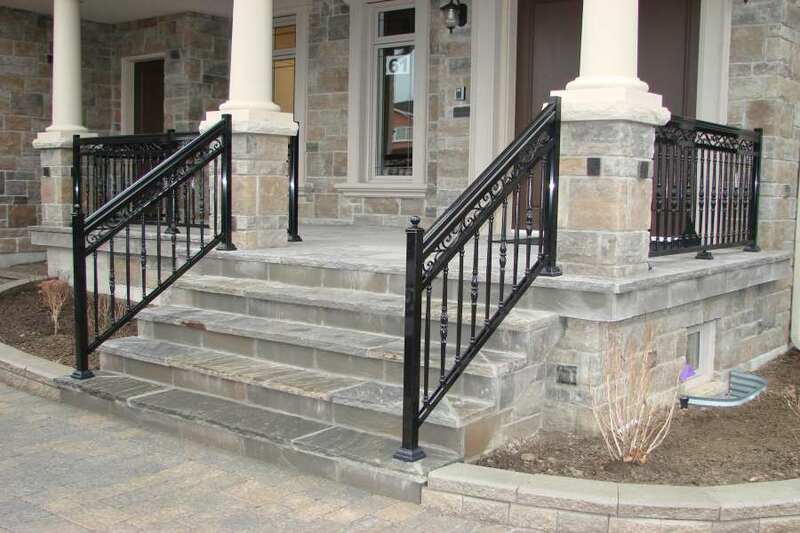 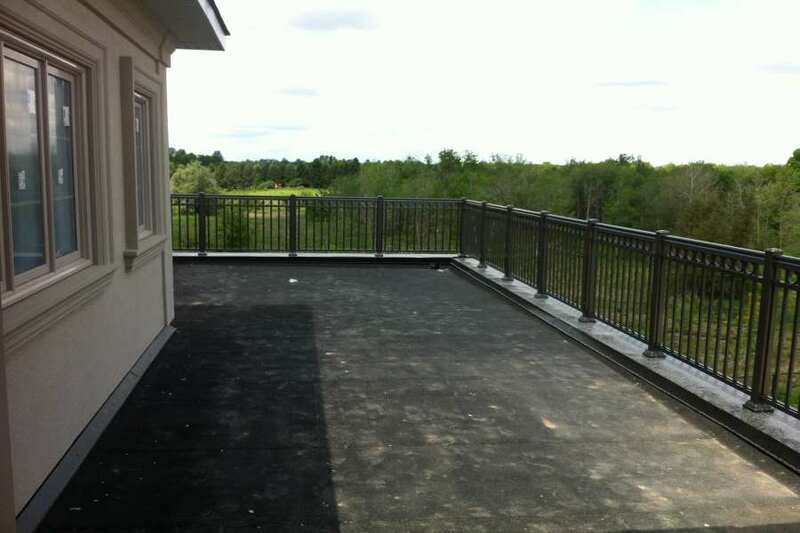 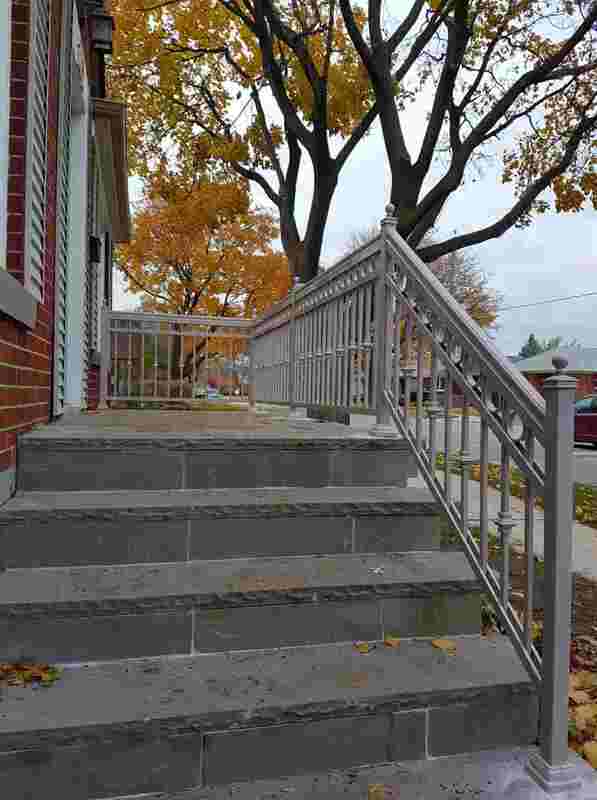 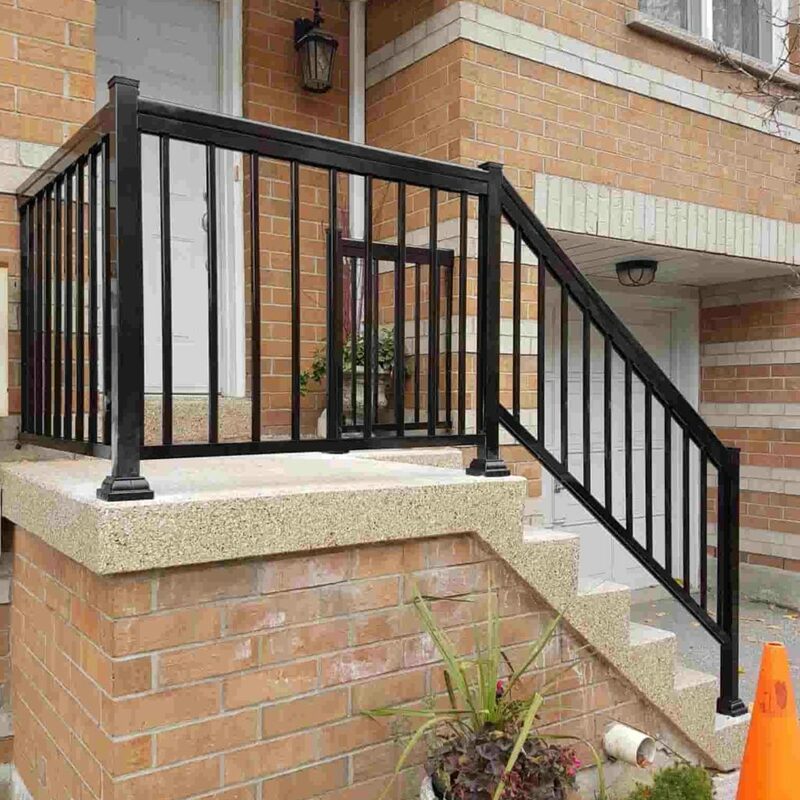 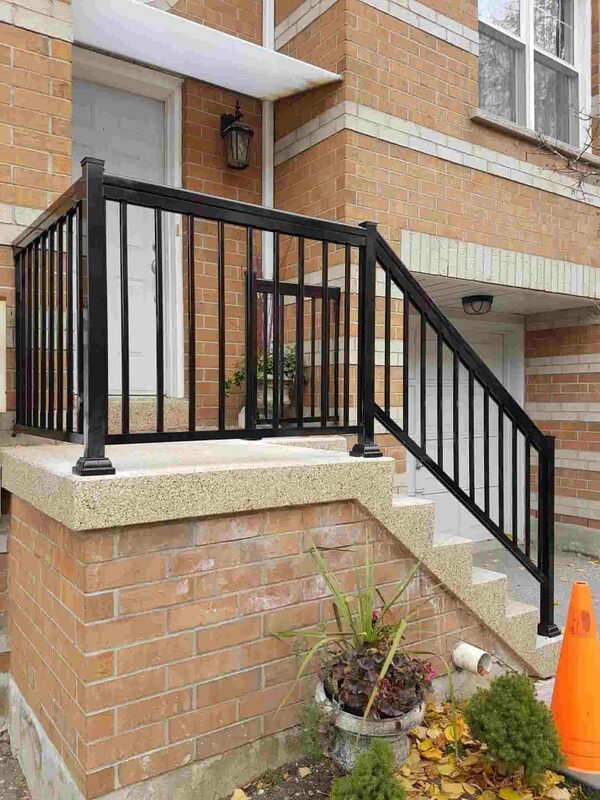 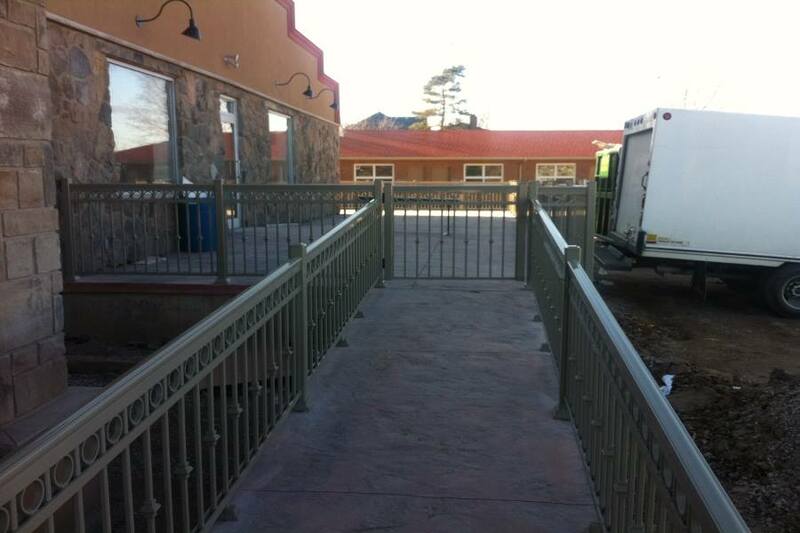 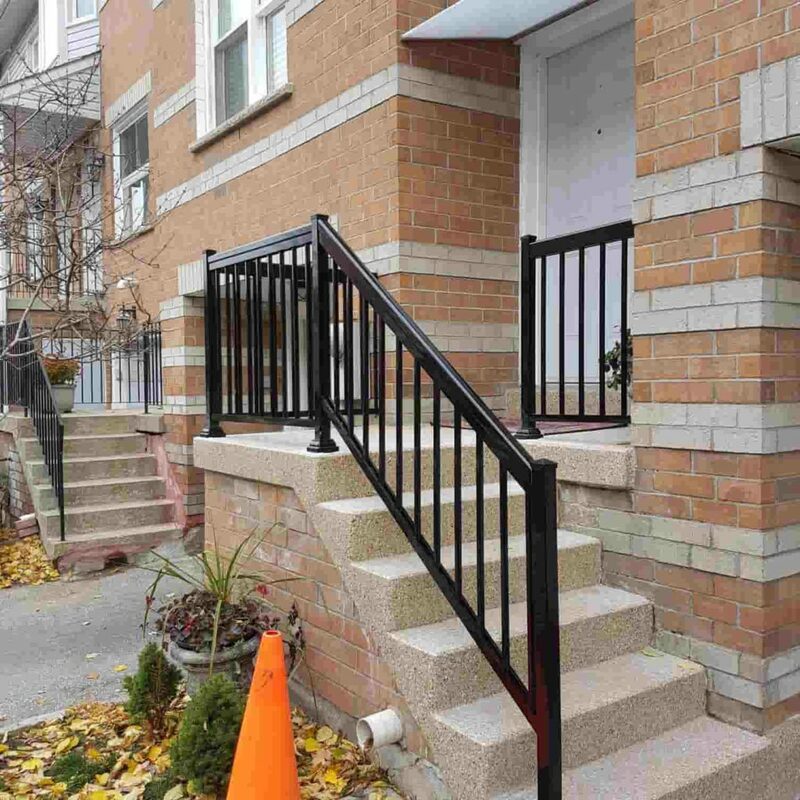 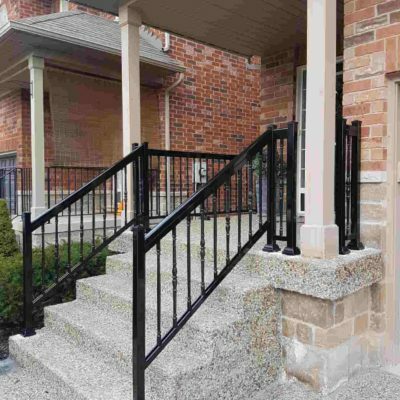 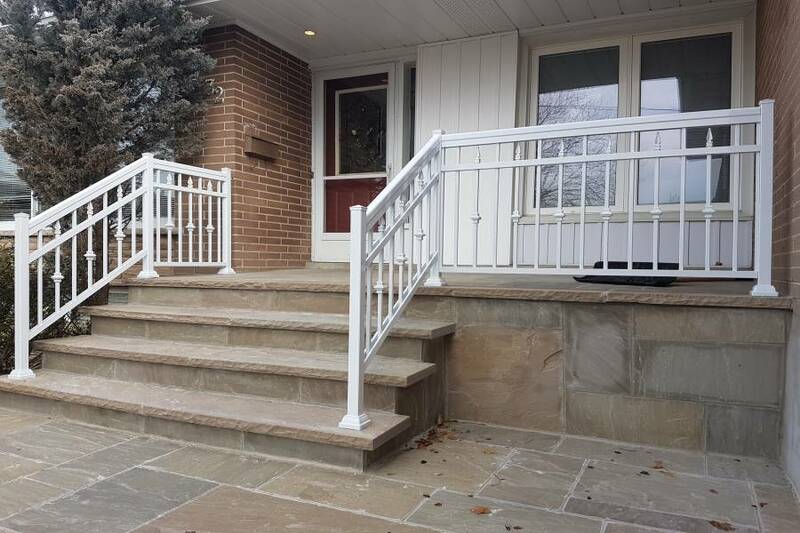 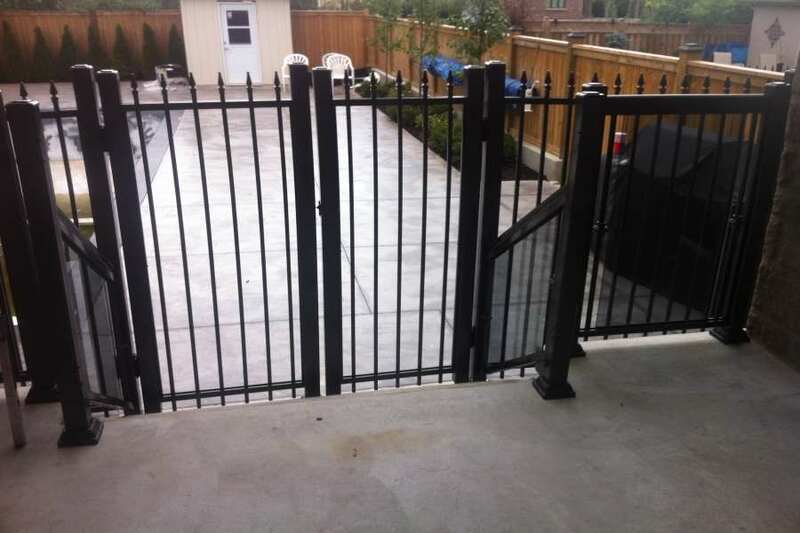 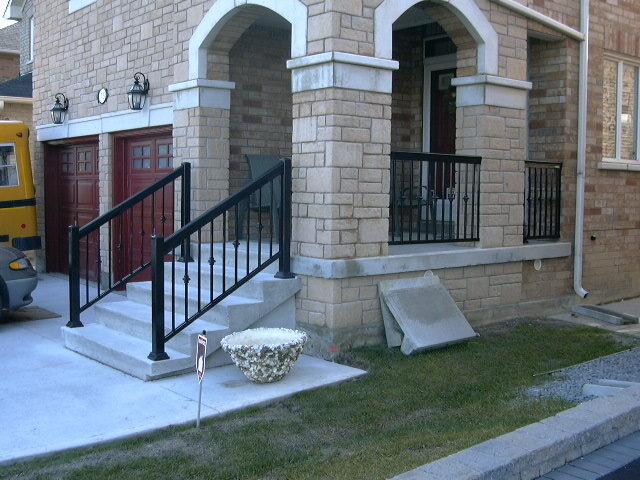 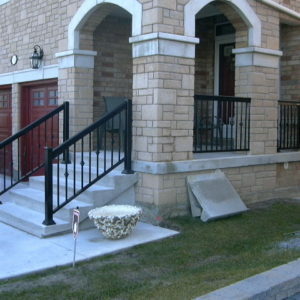 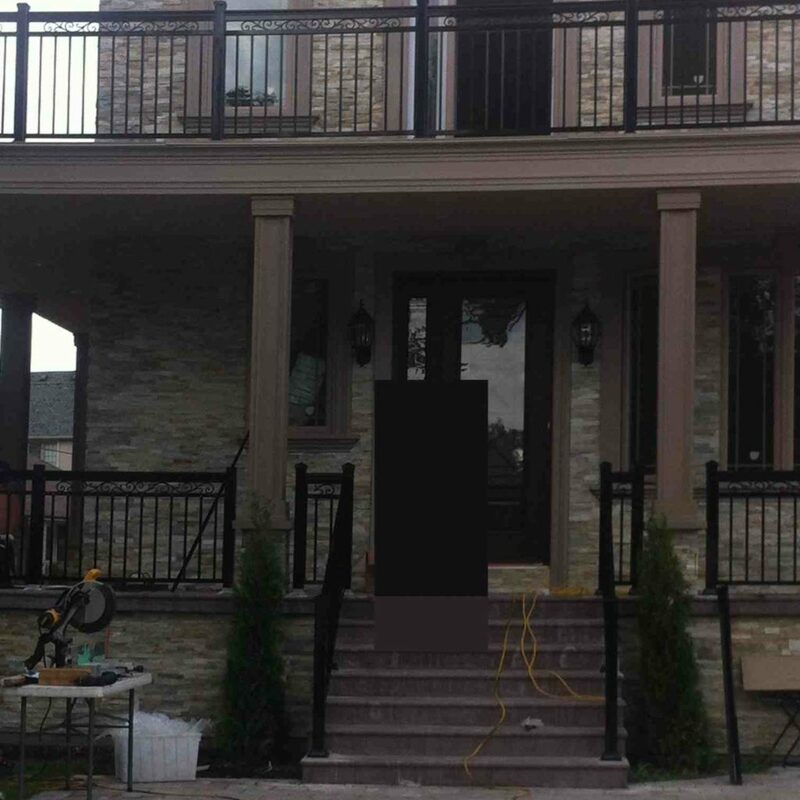 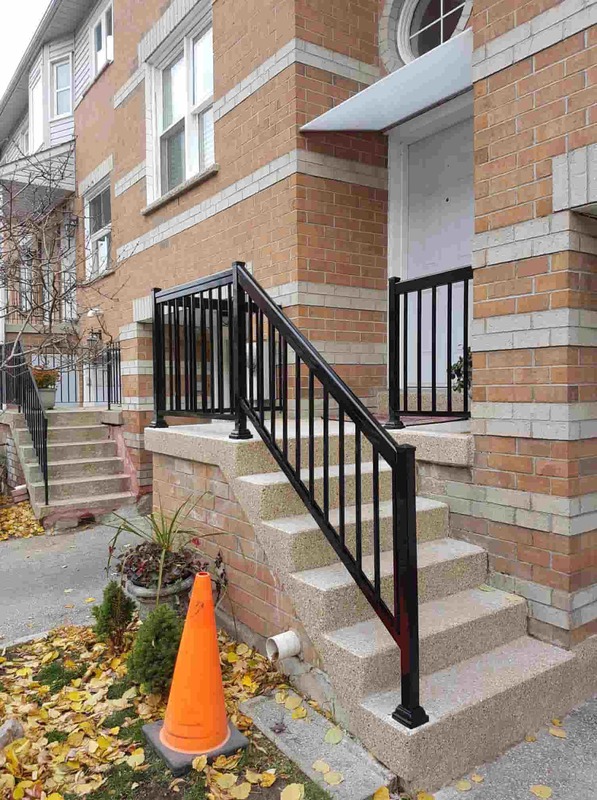 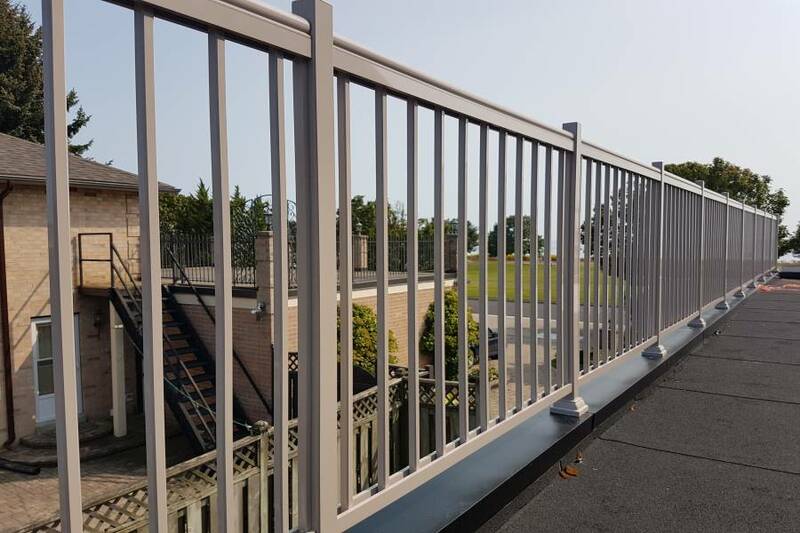 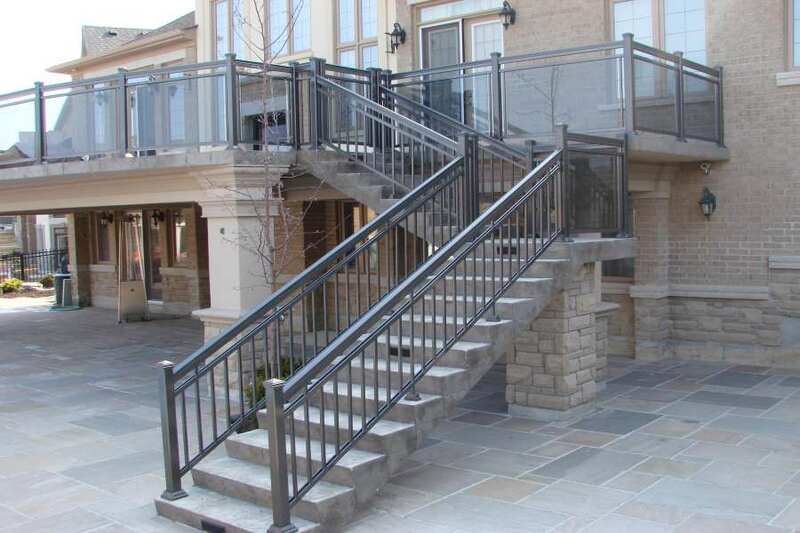 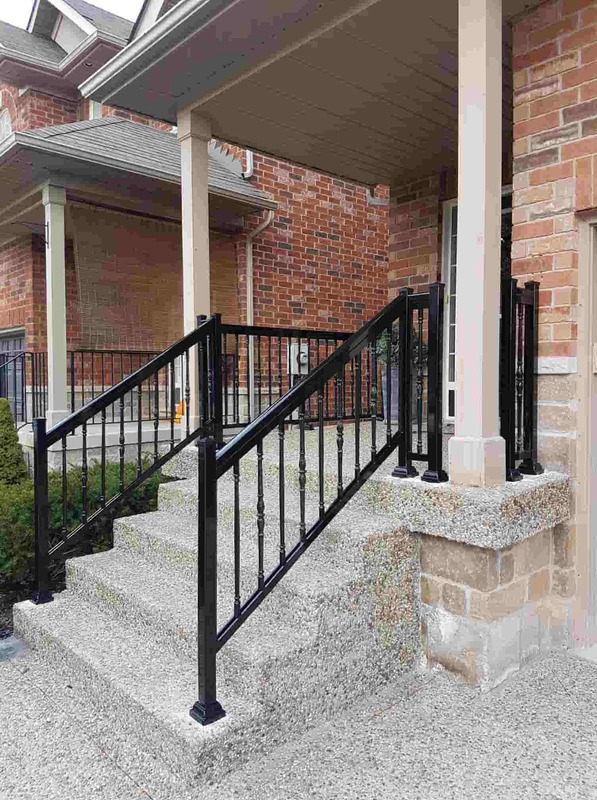 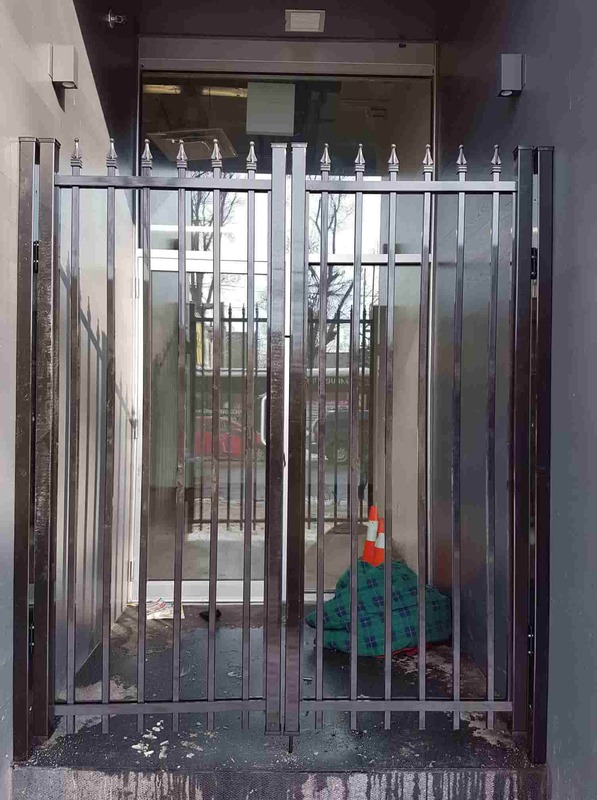 We often disregard the importance of having aluminum railing posts and its role in keeping us safe. 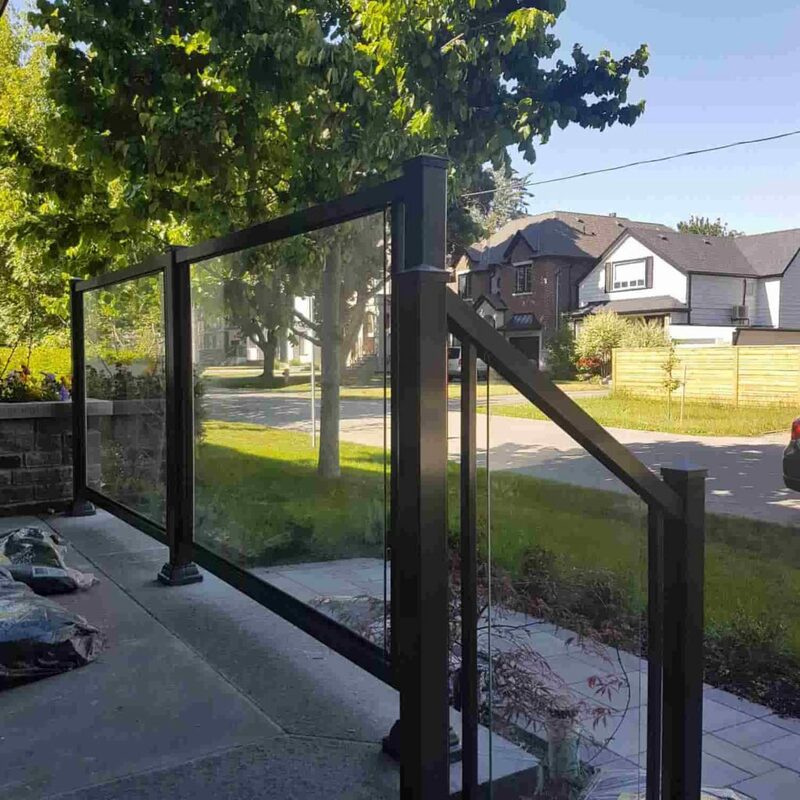 True, its installation has provided a considerable value to the beauty of a space but its security mechanism is beyond what meets the eye. 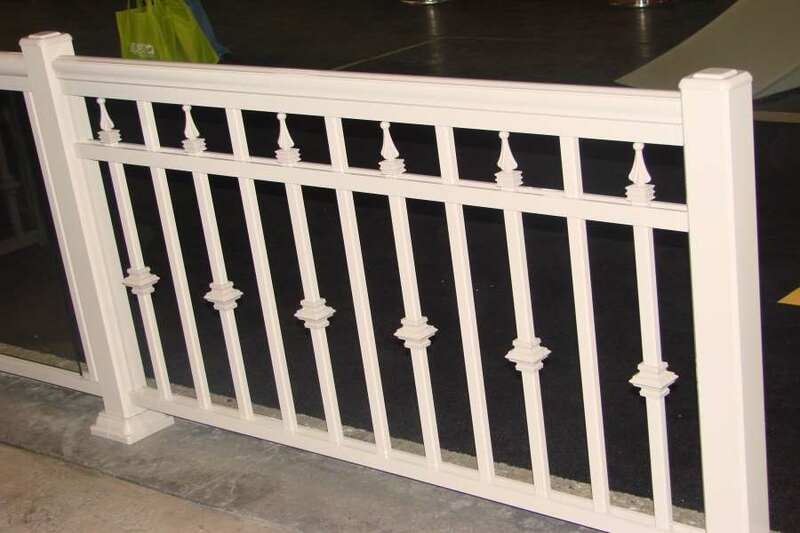 It is indeed amazing how elegance and charm can marry so perfectly with the purpose of this material. 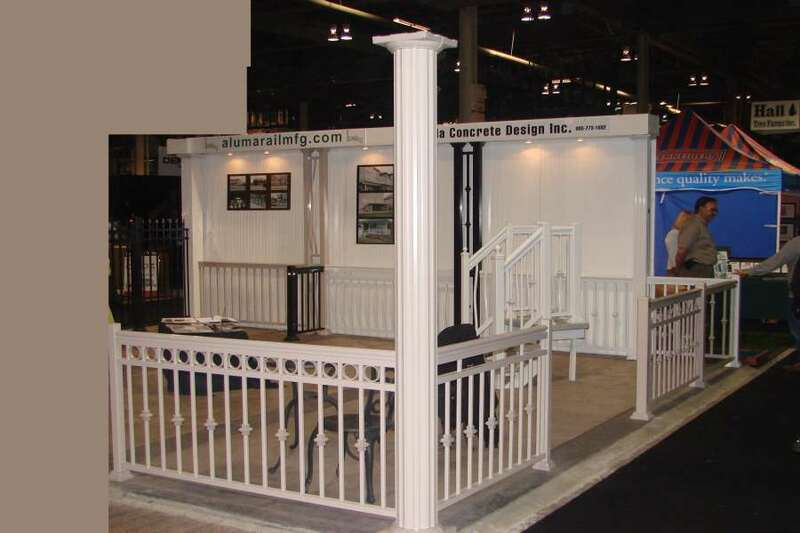 Our company fully understands how function and decoration go well together to amp your construction projects. 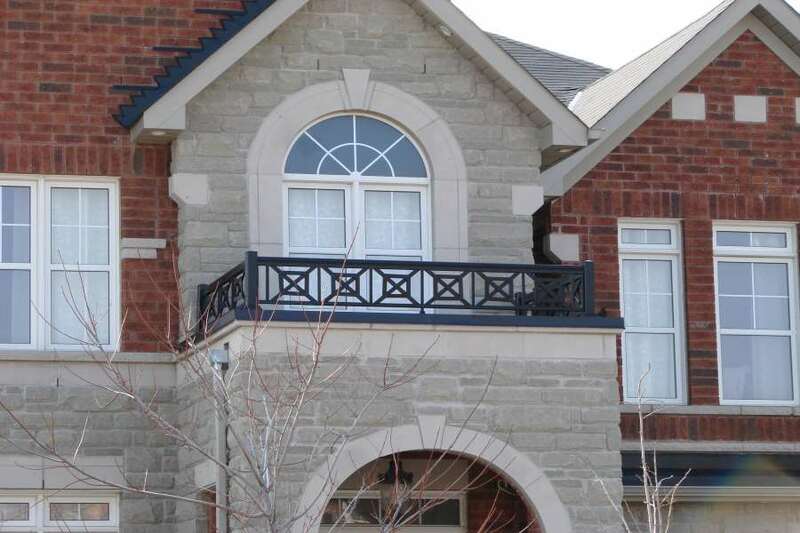 We have a number of professional team members who are knowledgeable in providing the answers to your needs. 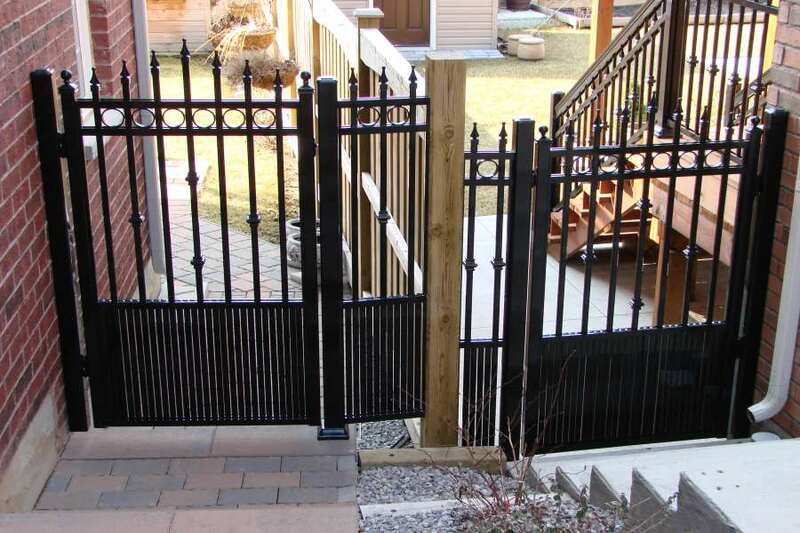 Making a choice is surely a breeze with our assistance. 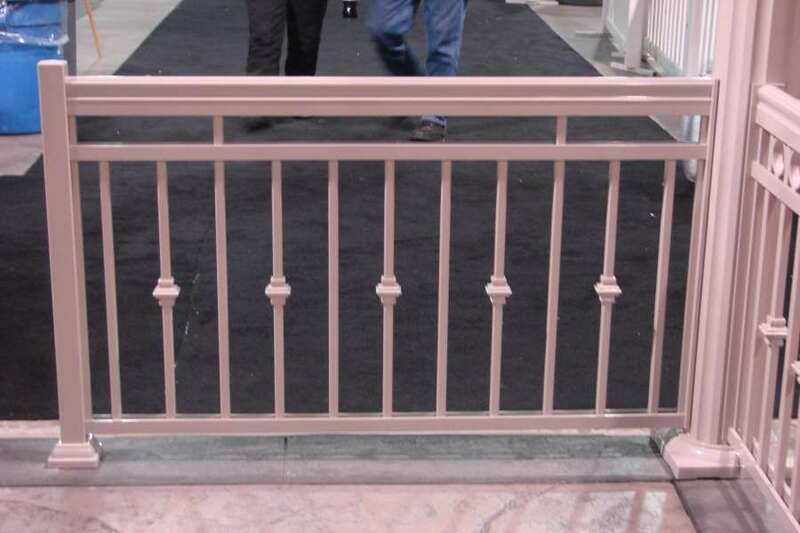 Post base gives the structure its much-needed stability. 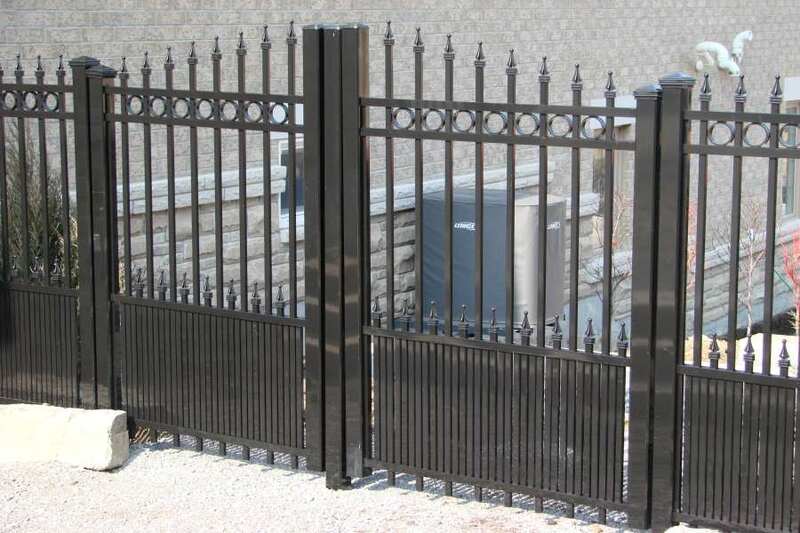 It allows the system to be utilized on a number of applications. 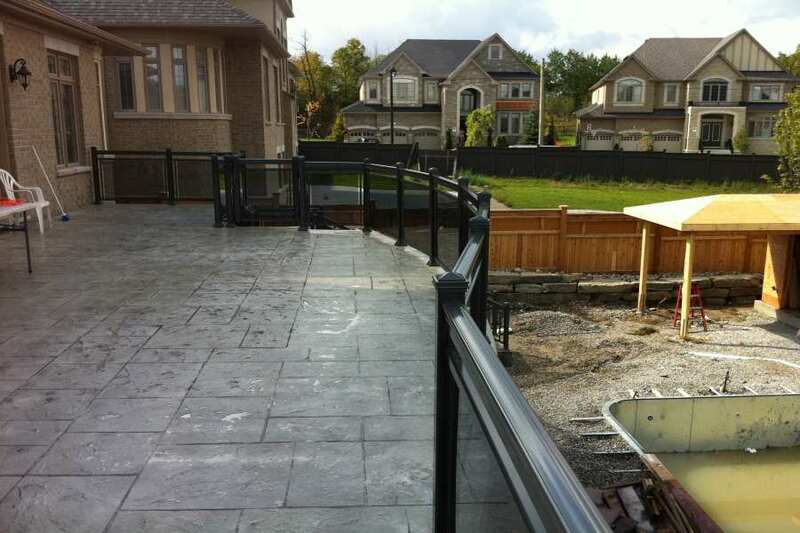 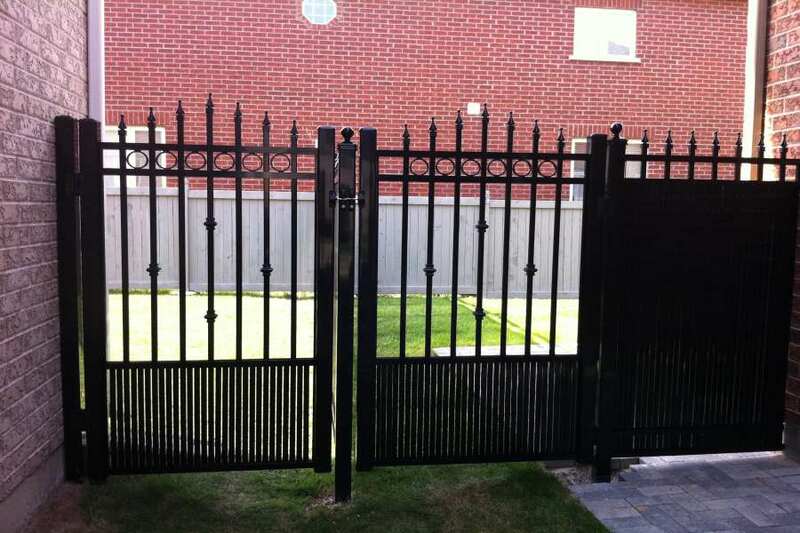 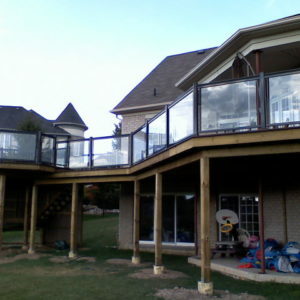 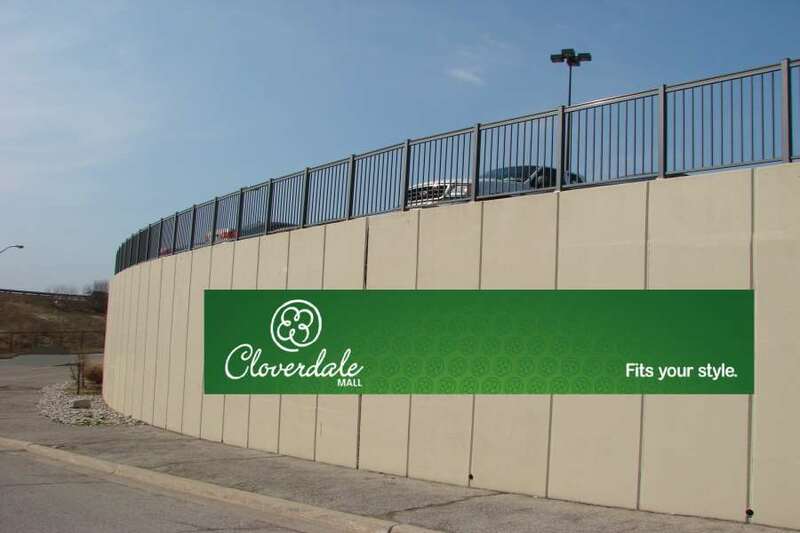 So when starting with the project, you should know that aluminum railing posts come in two sizes – the 2×2 and the 3×3. 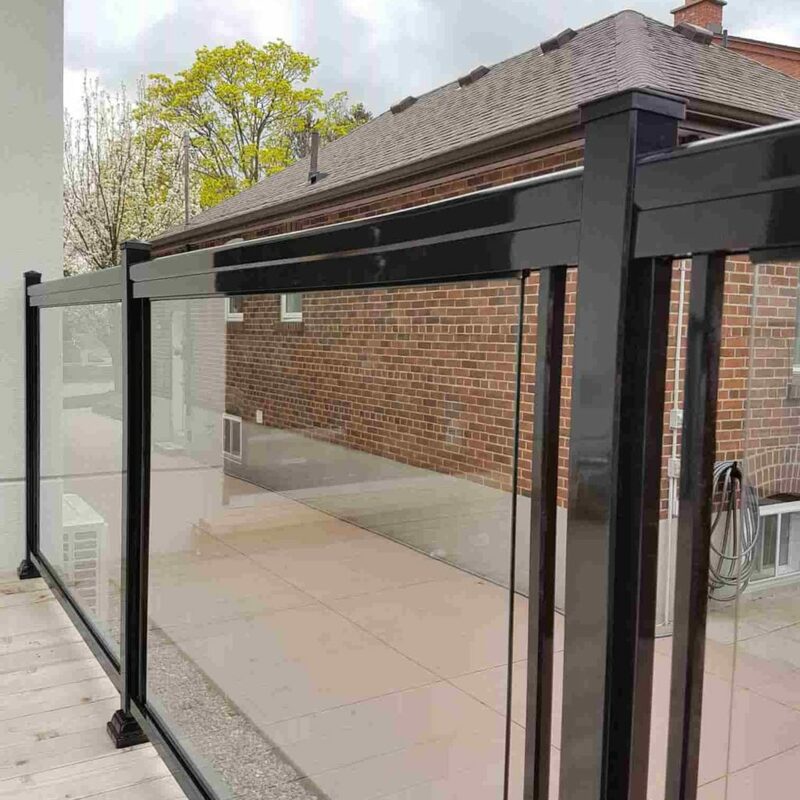 The choice of what size to use is all up to you but with due consideration to what best suits the overall look of your home or commercial space. 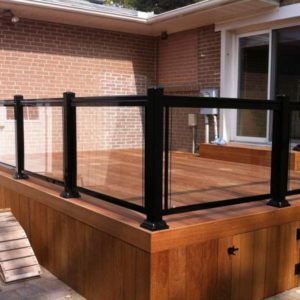 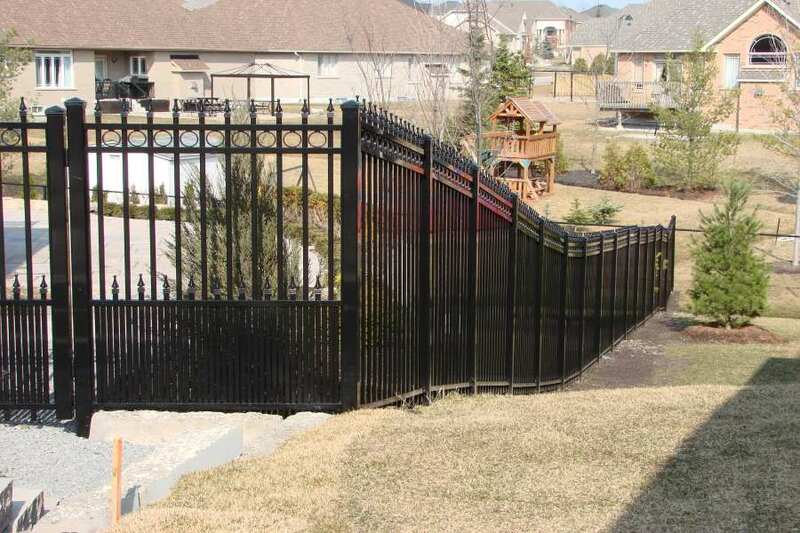 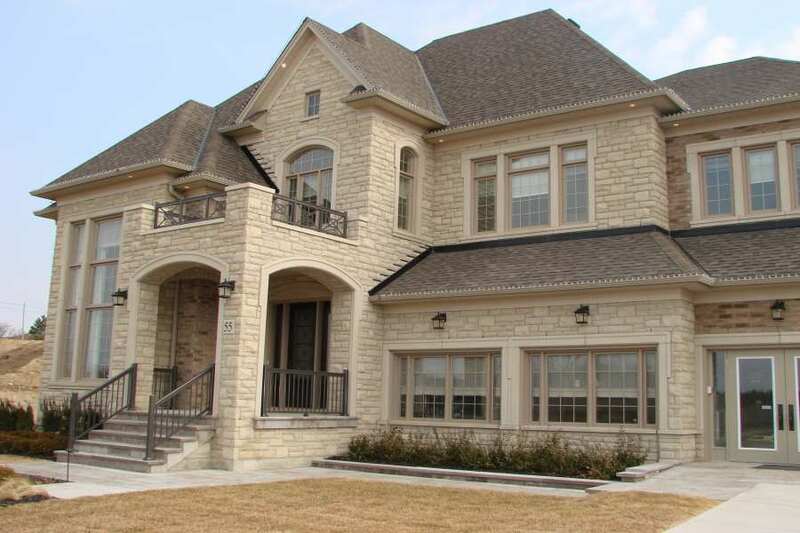 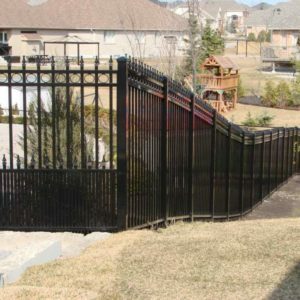 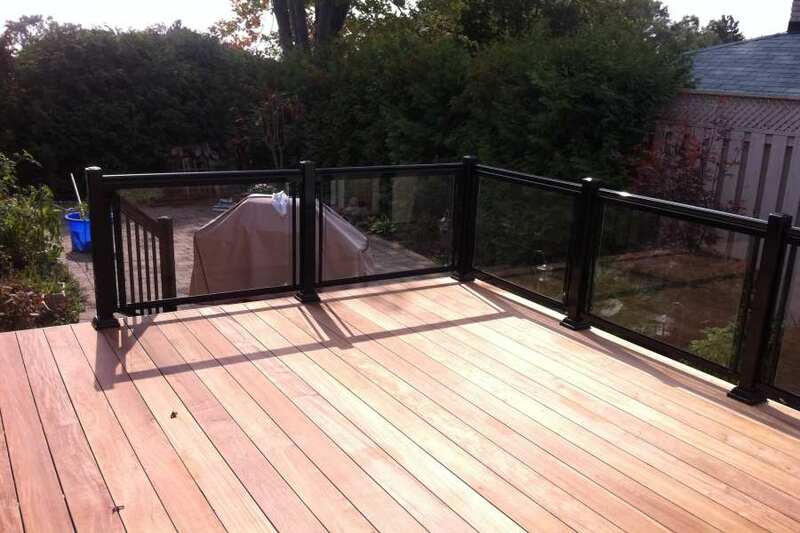 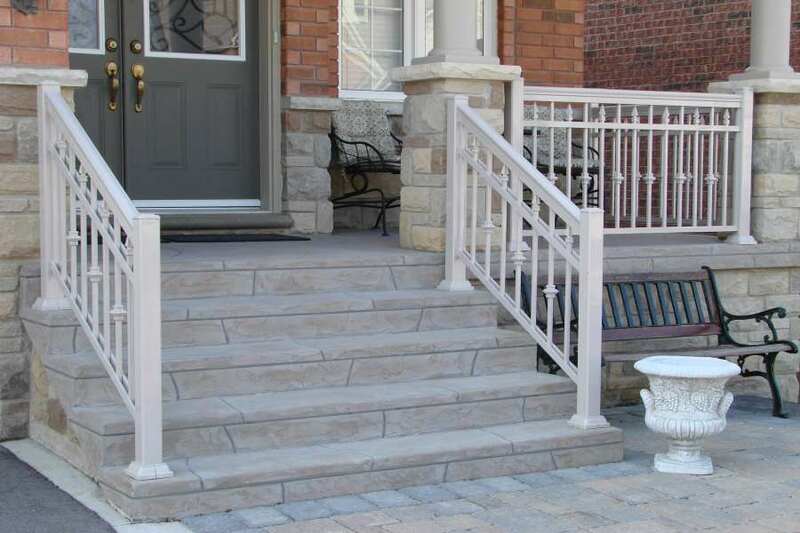 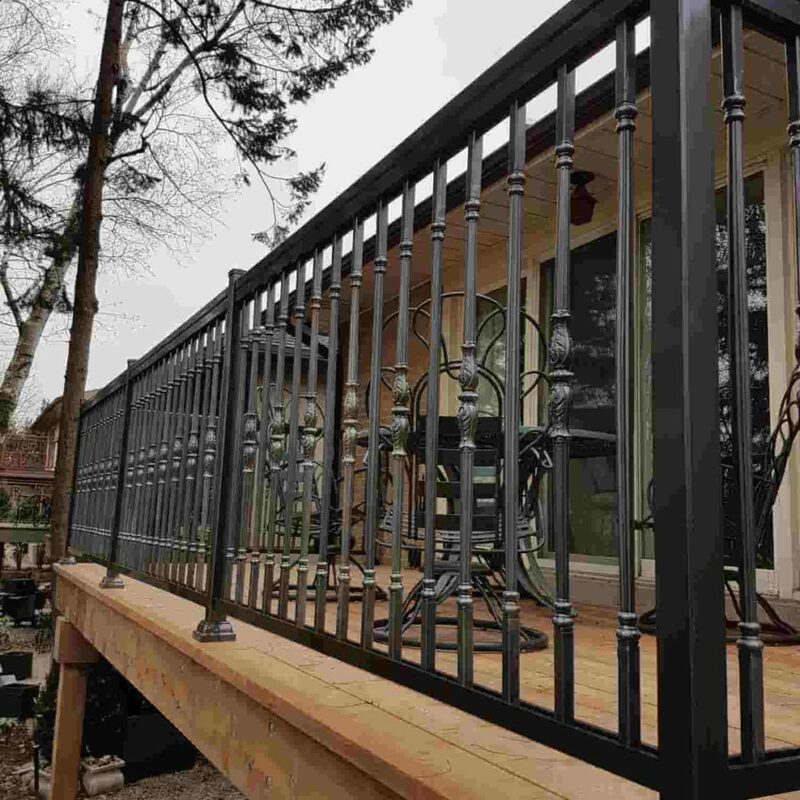 It is also recommended that the size of the post goes well with the style of railing you’re going to utilize it with. 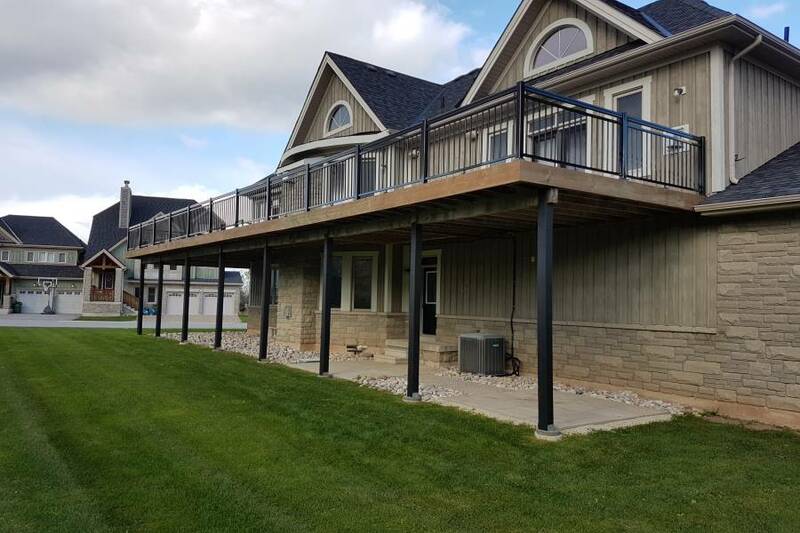 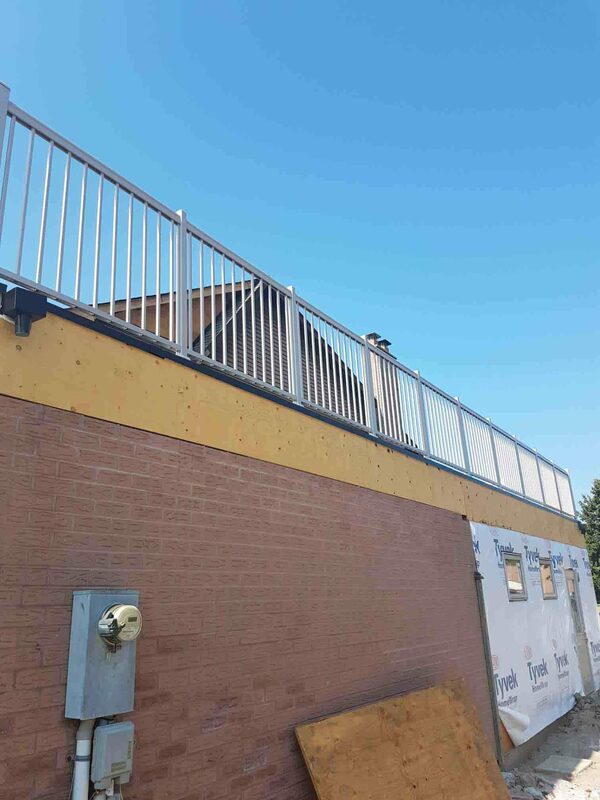 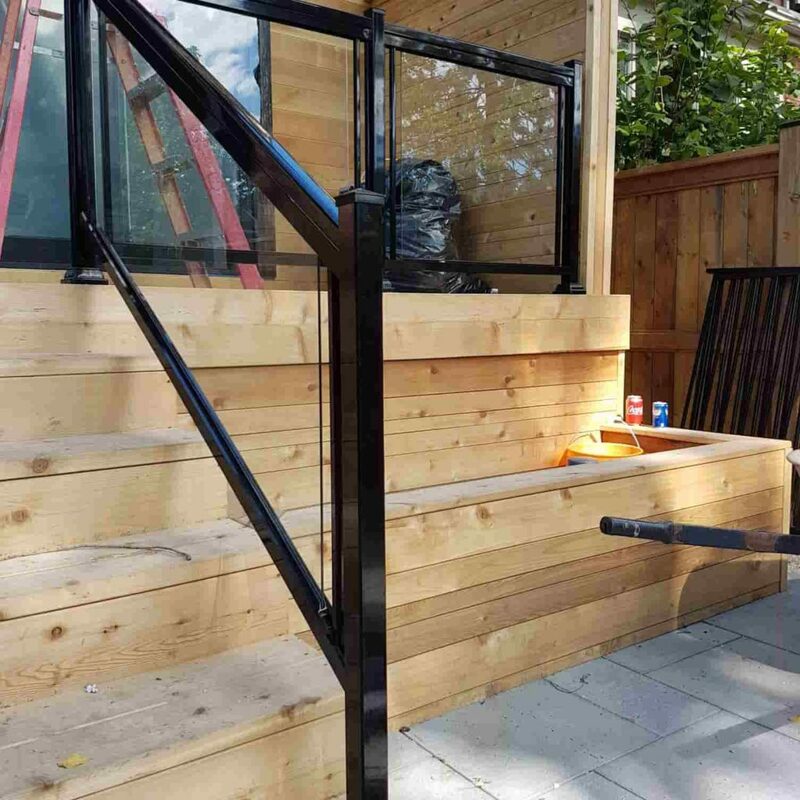 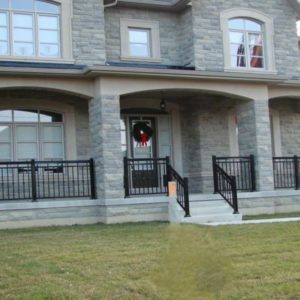 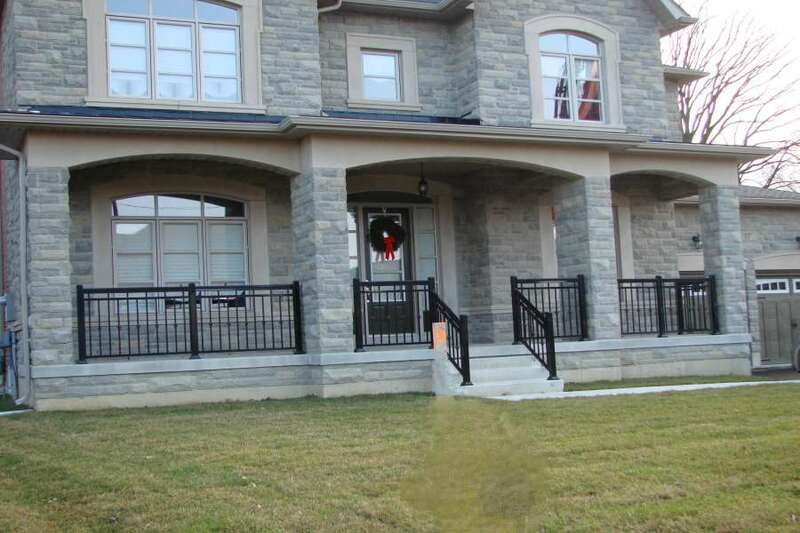 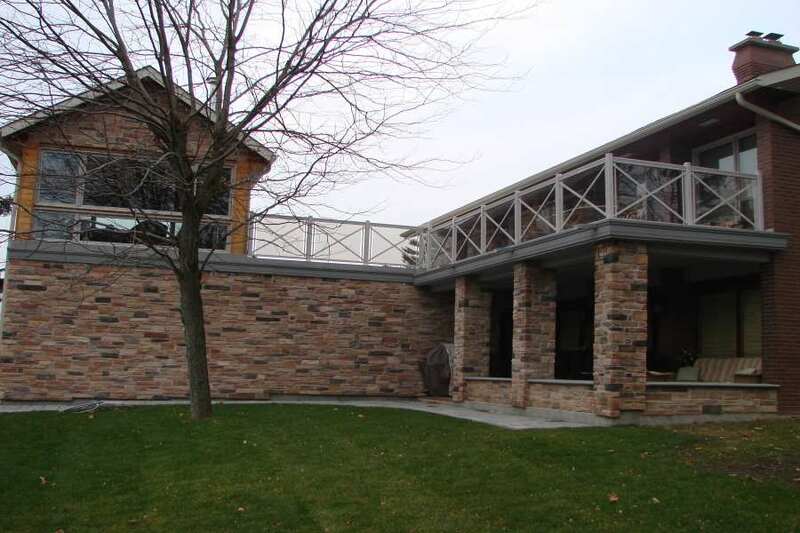 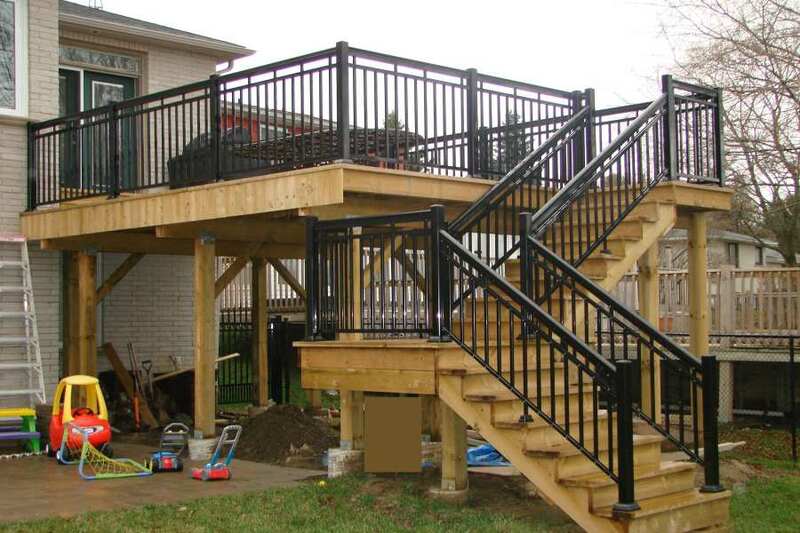 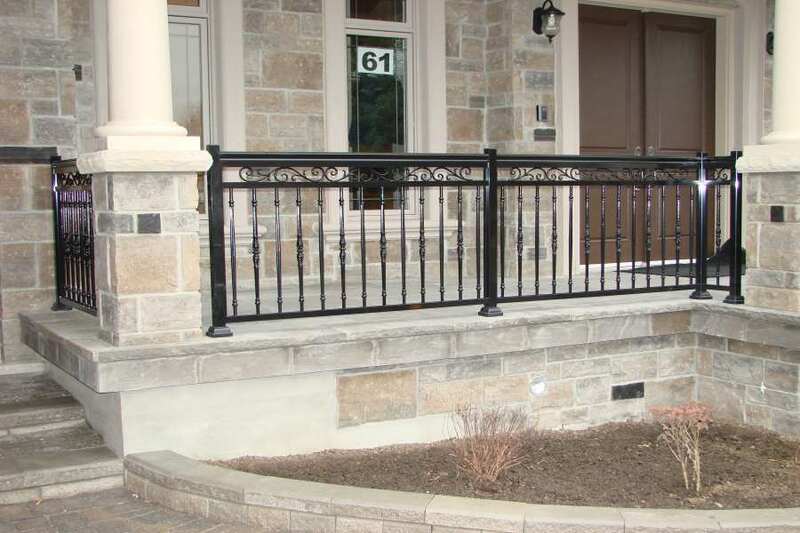 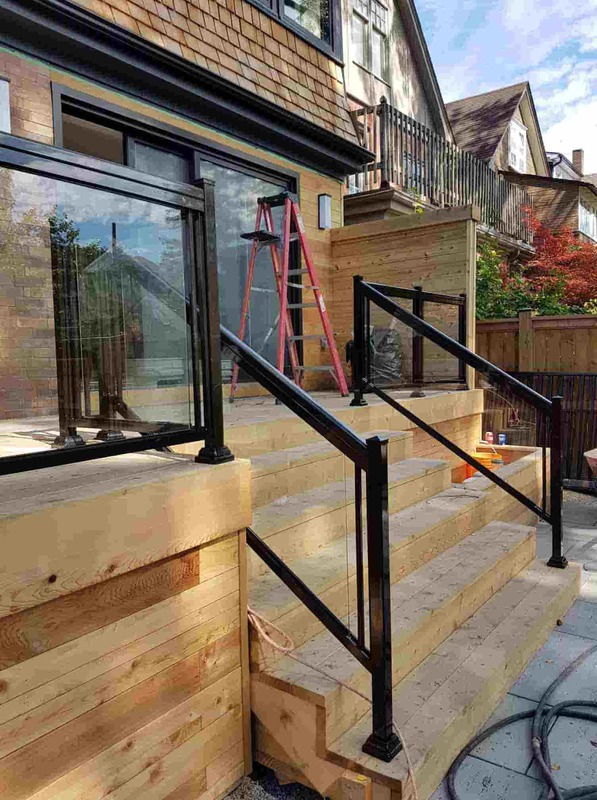 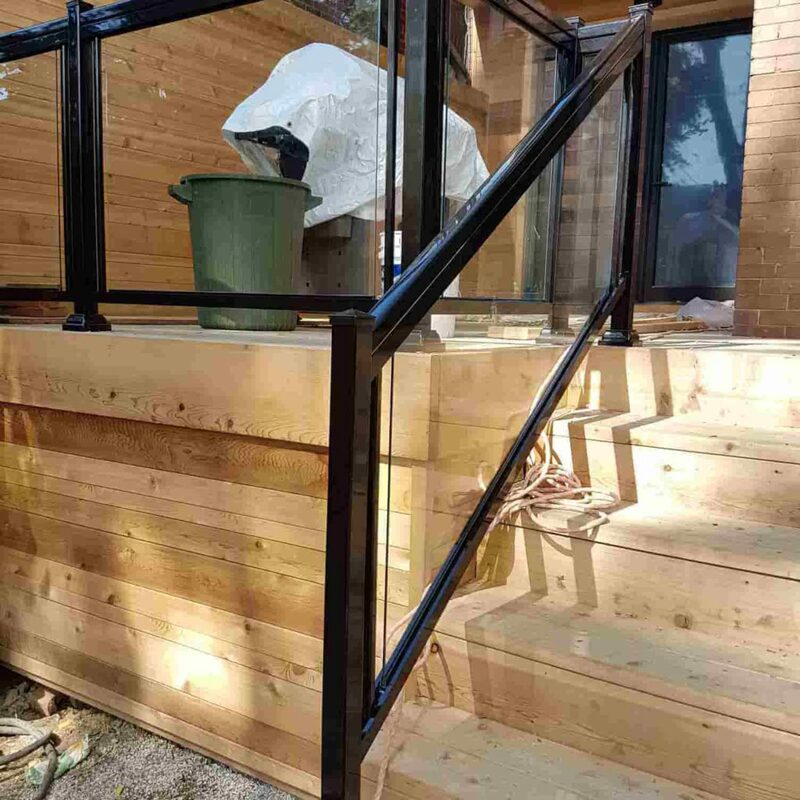 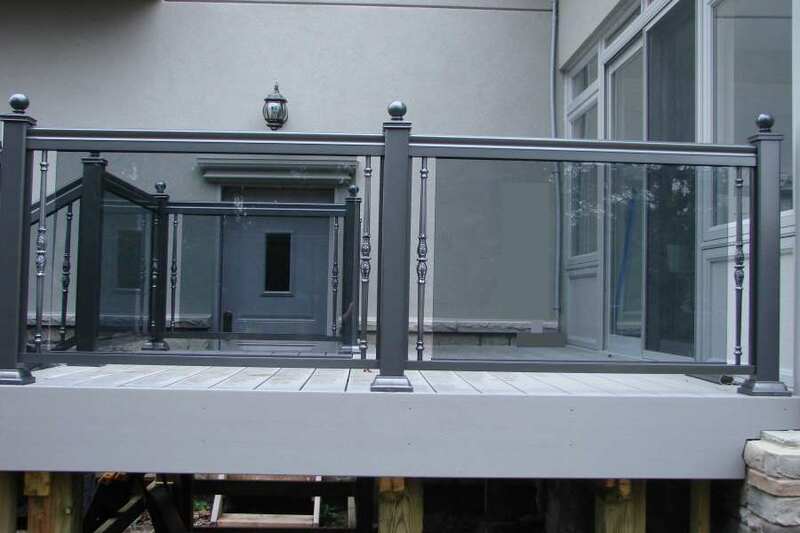 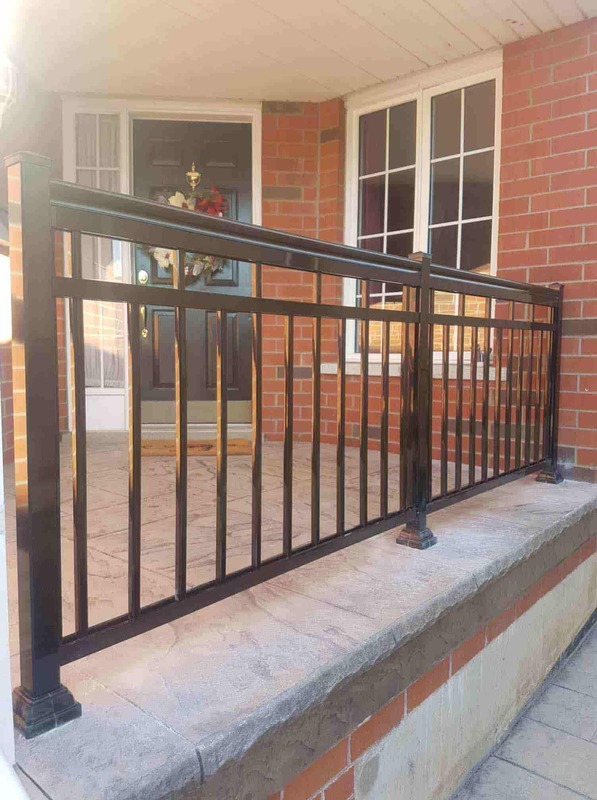 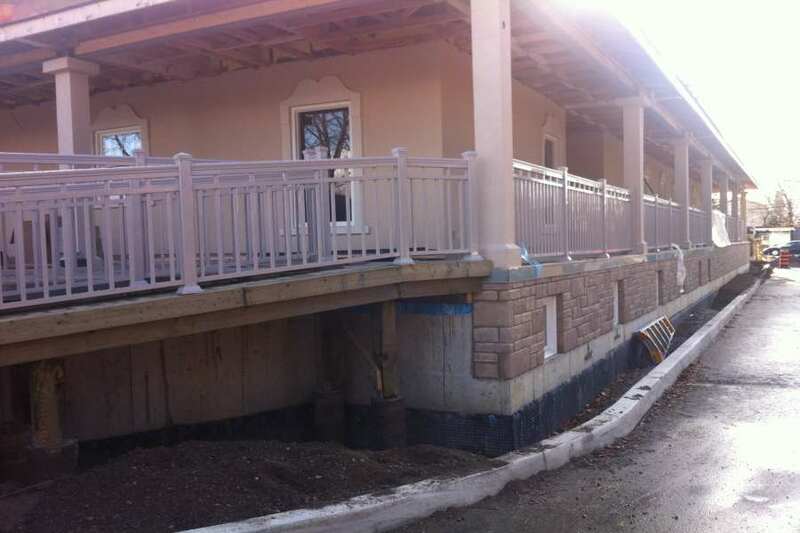 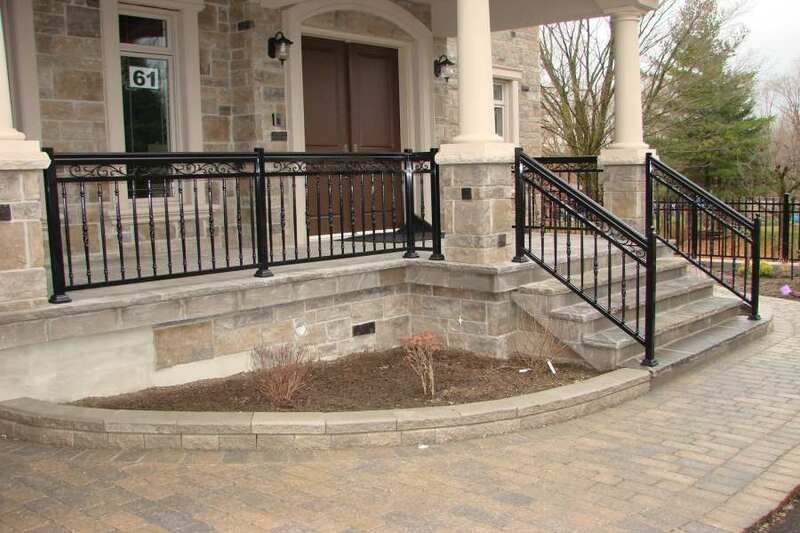 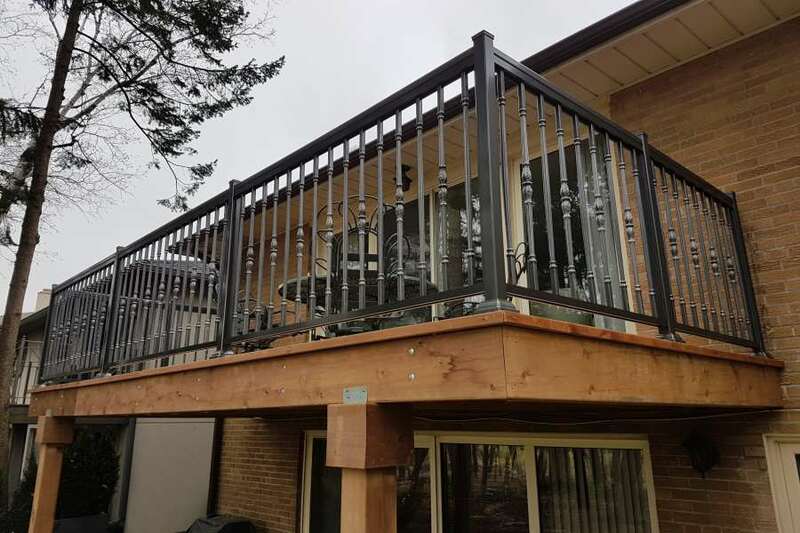 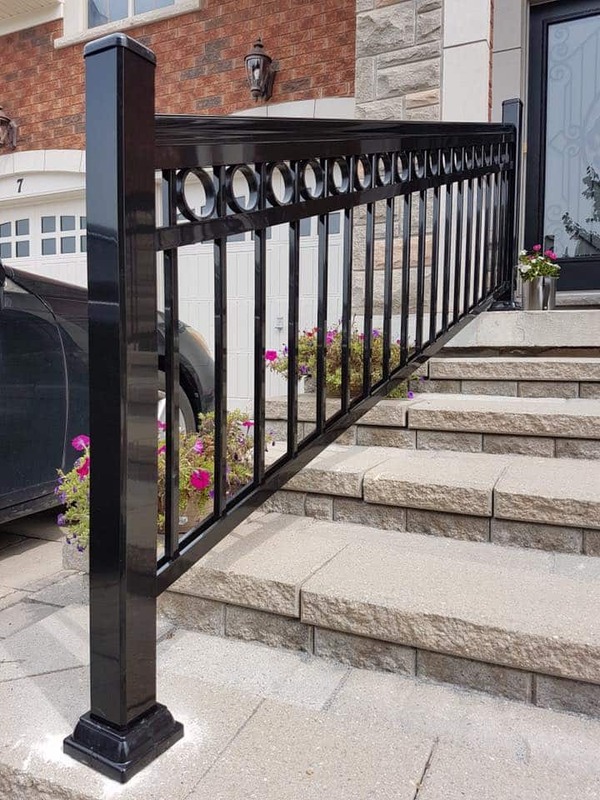 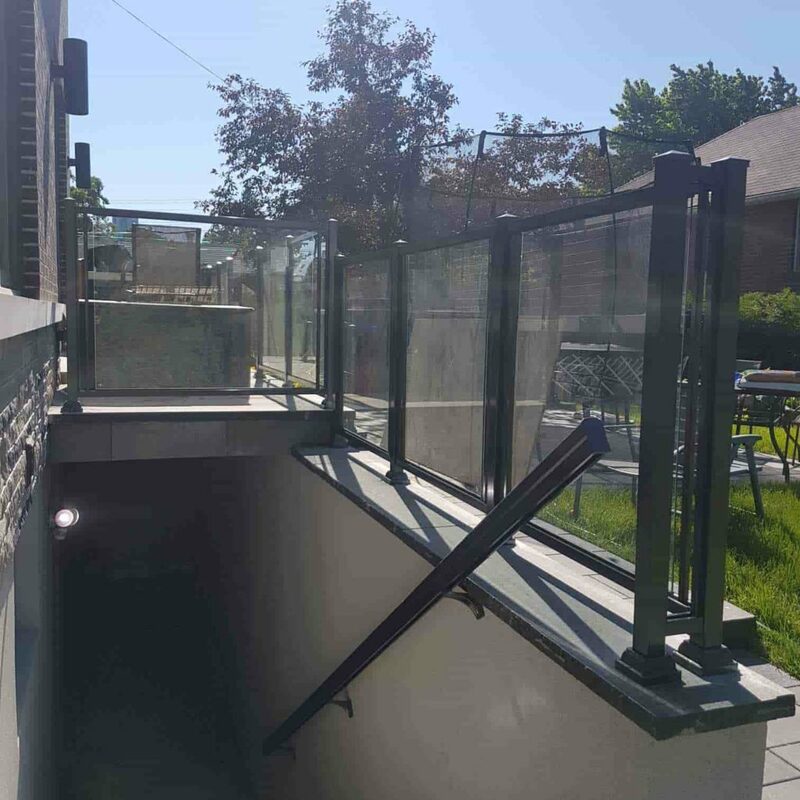 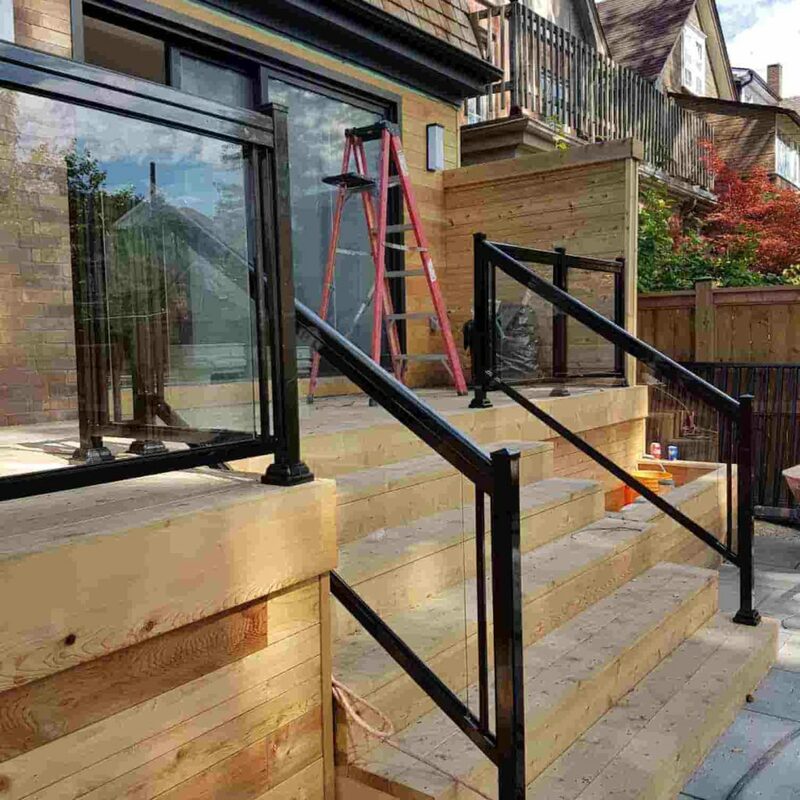 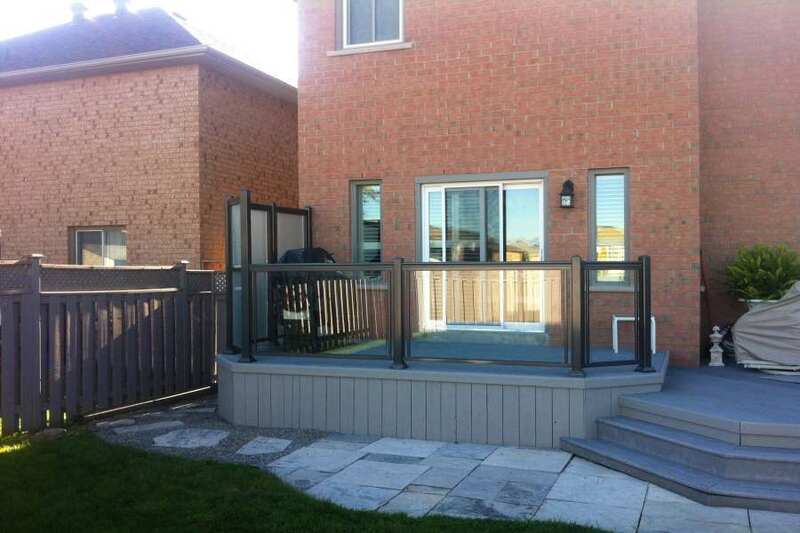 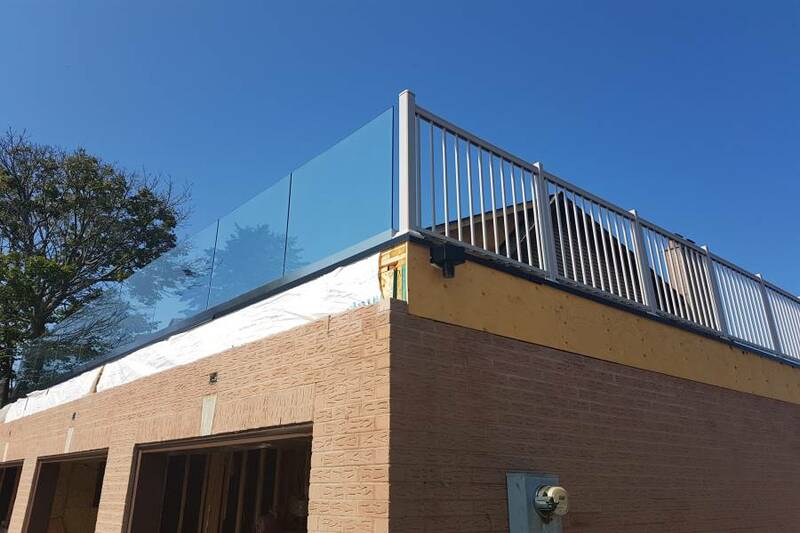 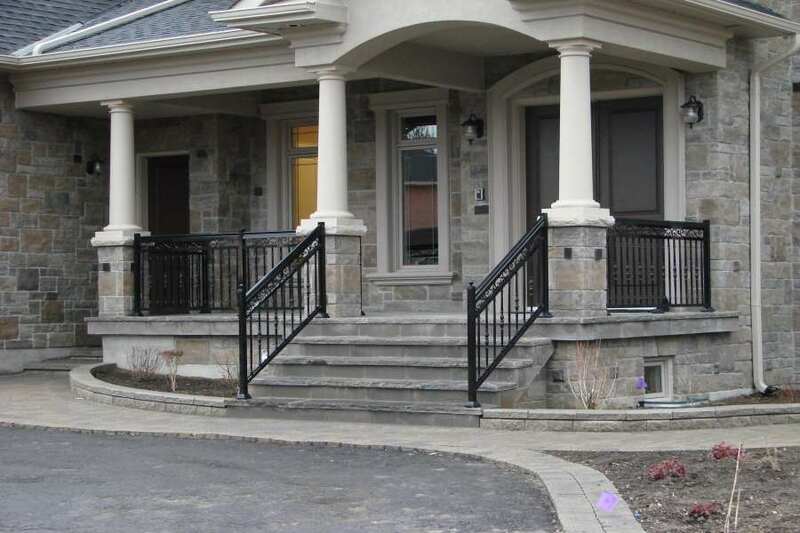 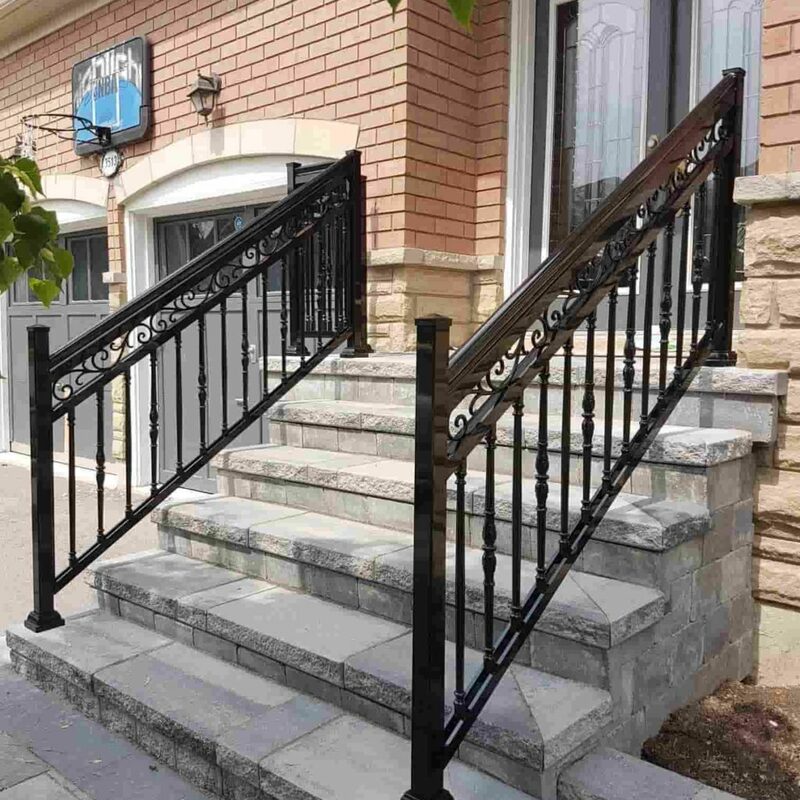 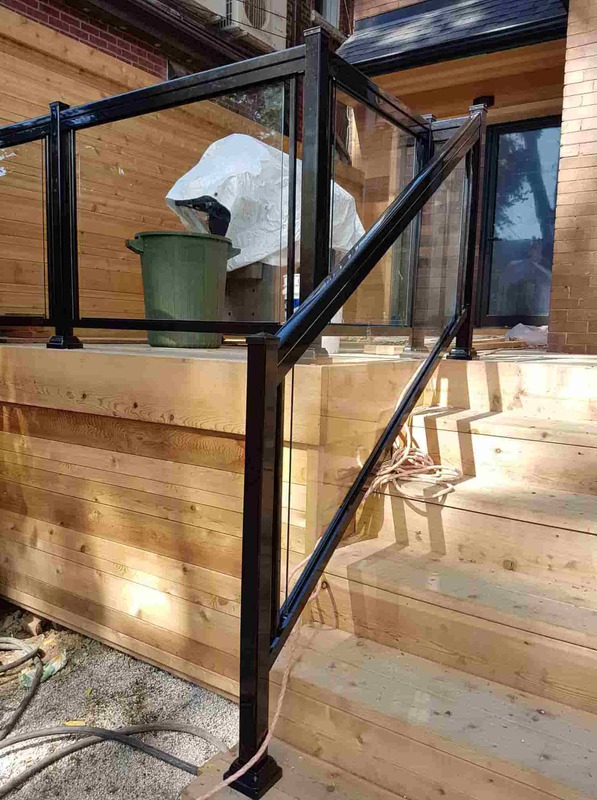 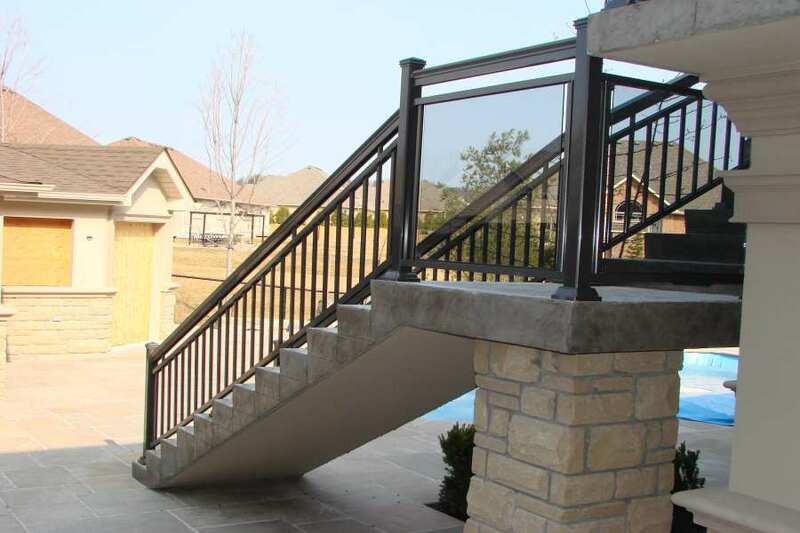 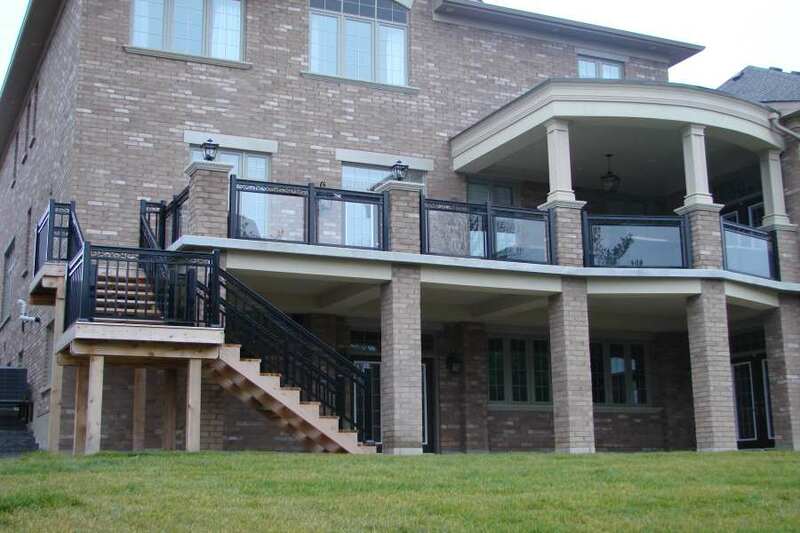 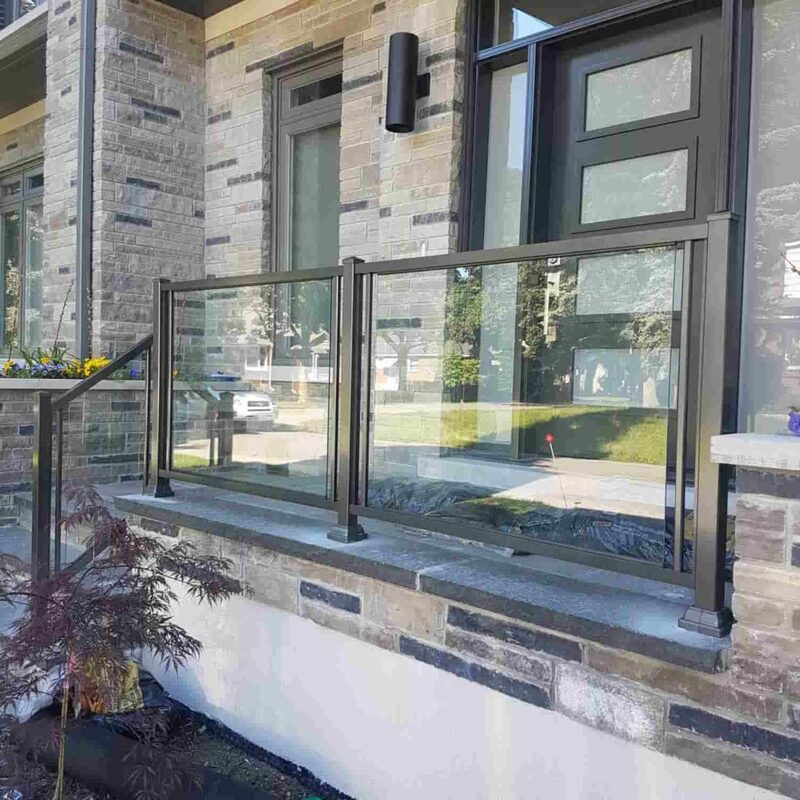 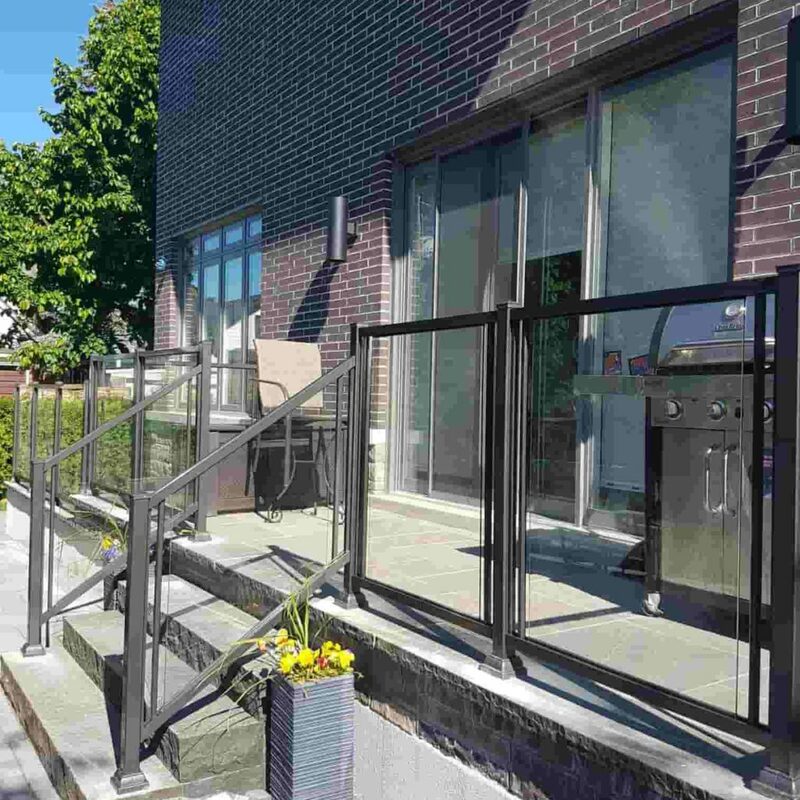 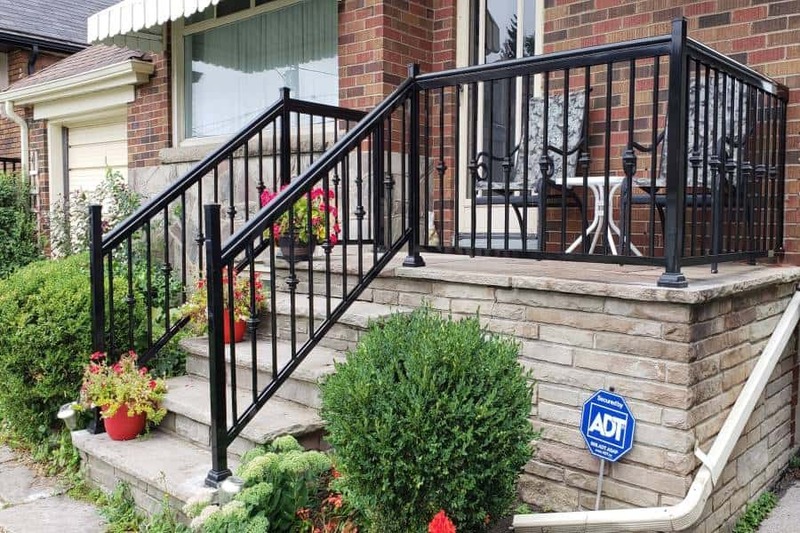 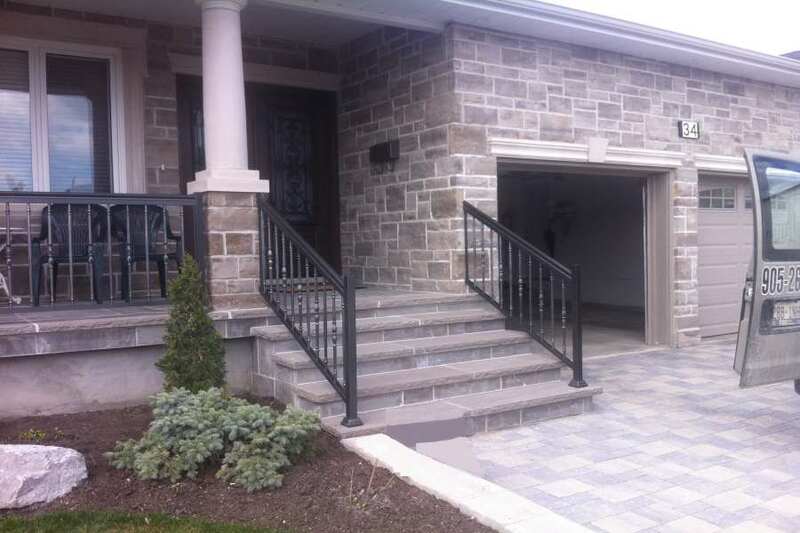 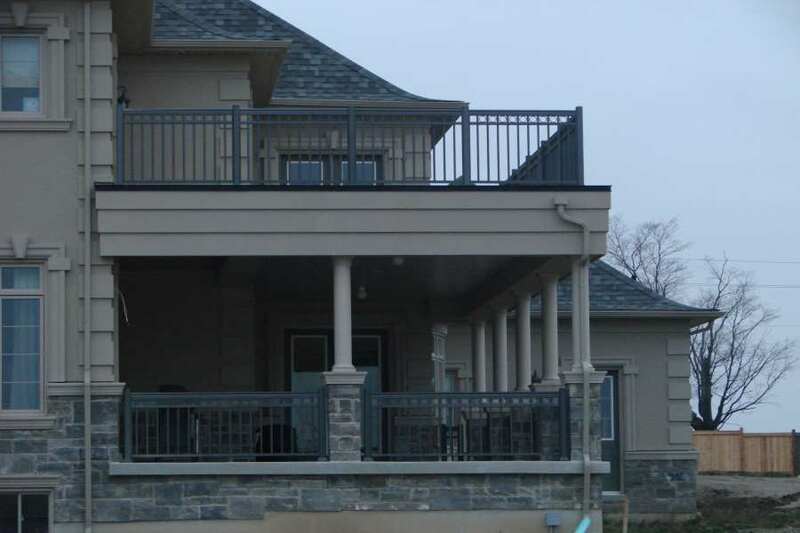 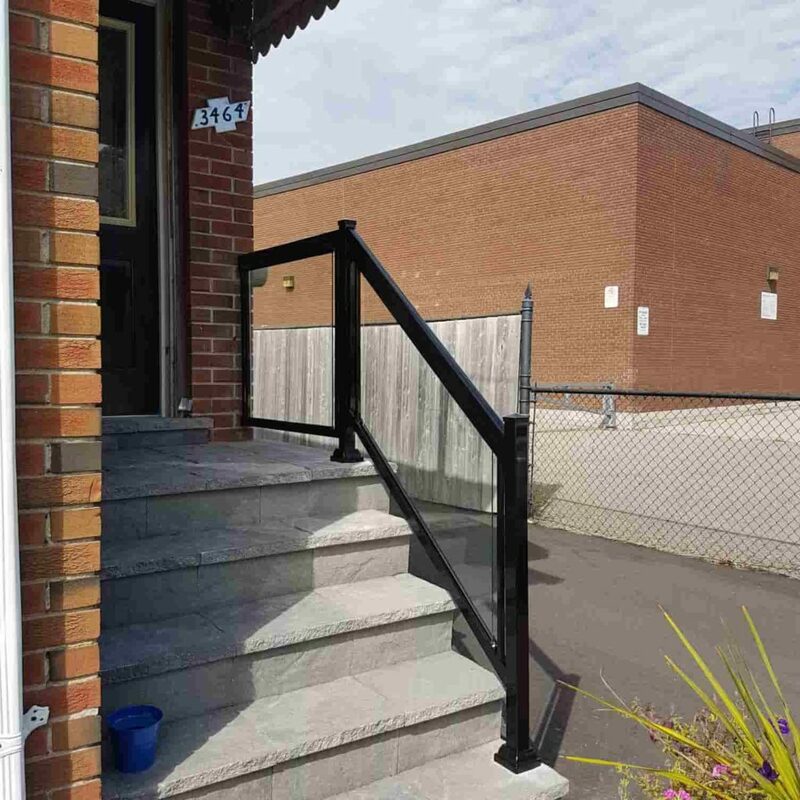 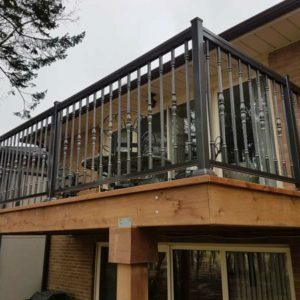 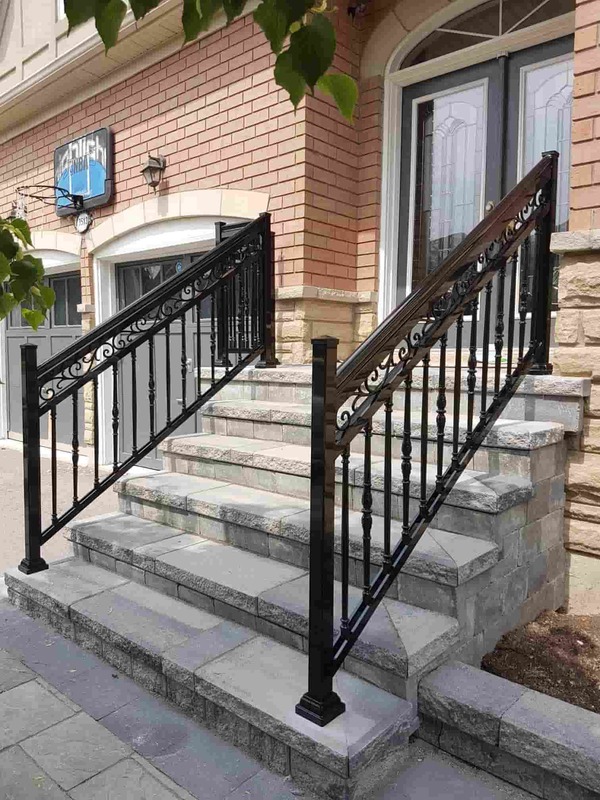 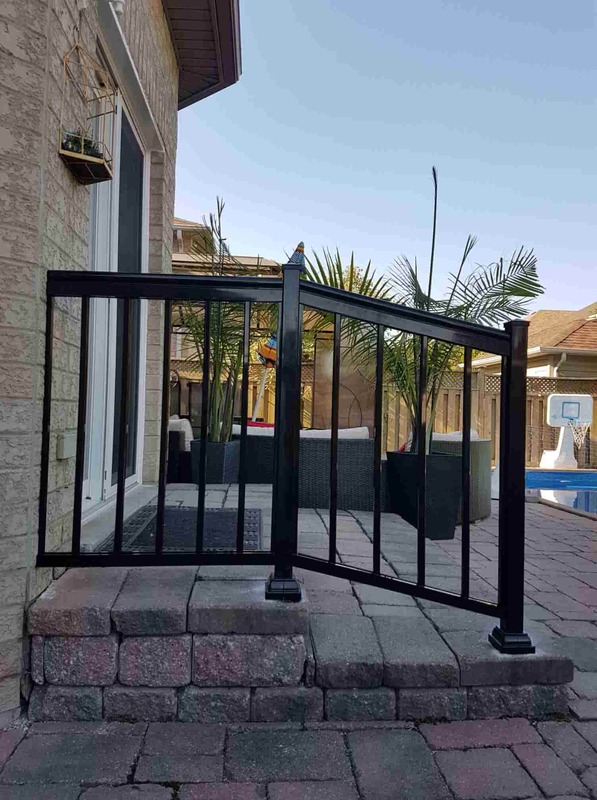 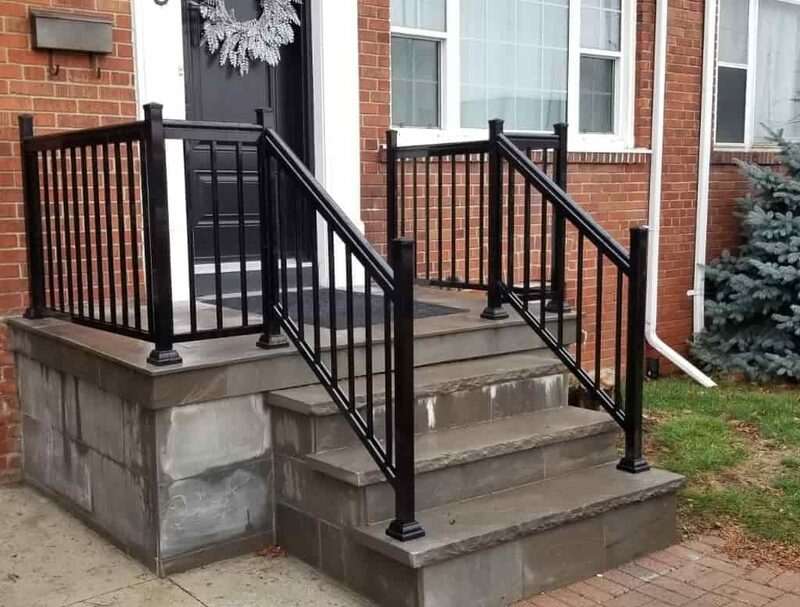 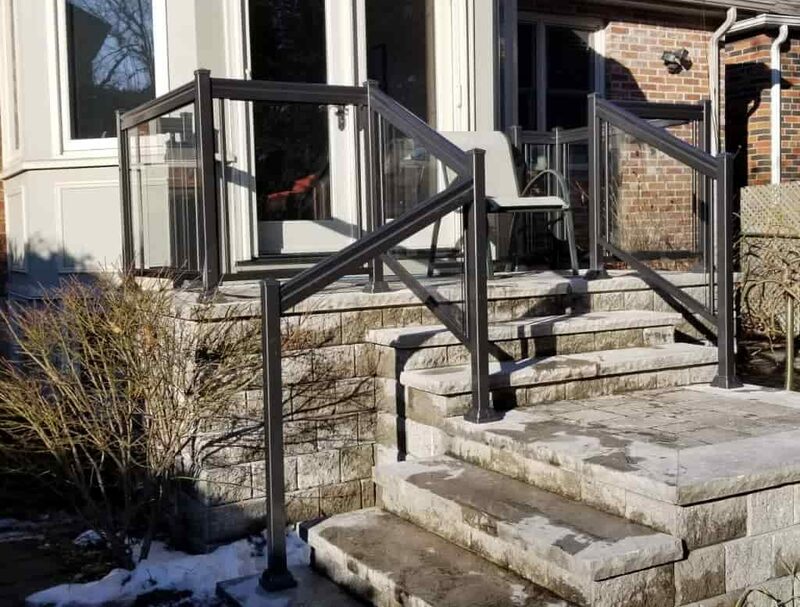 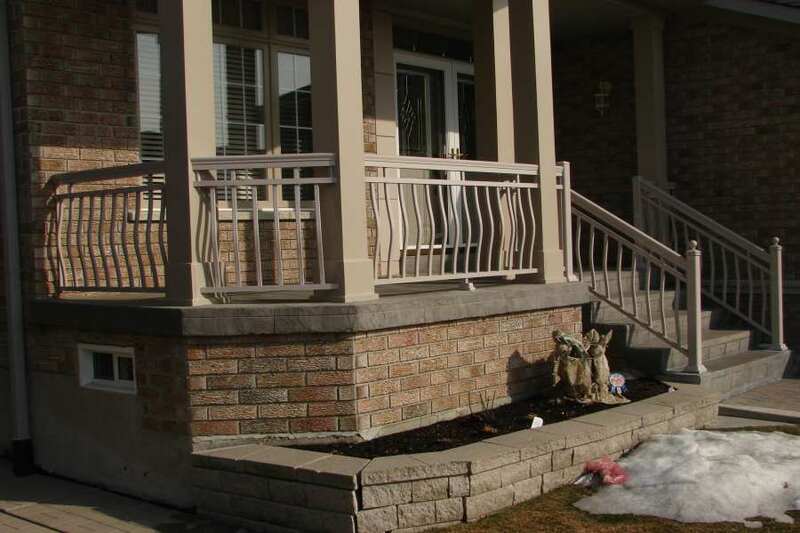 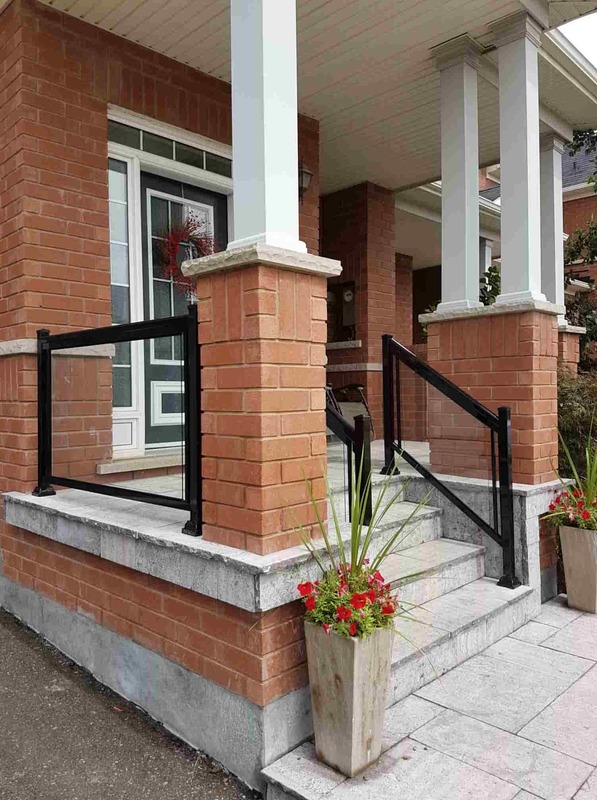 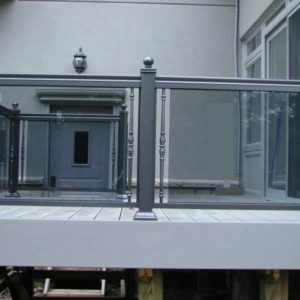 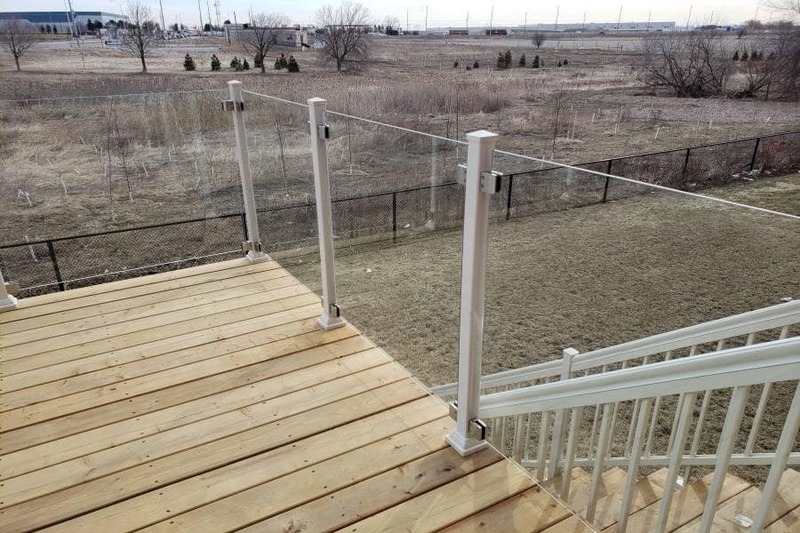 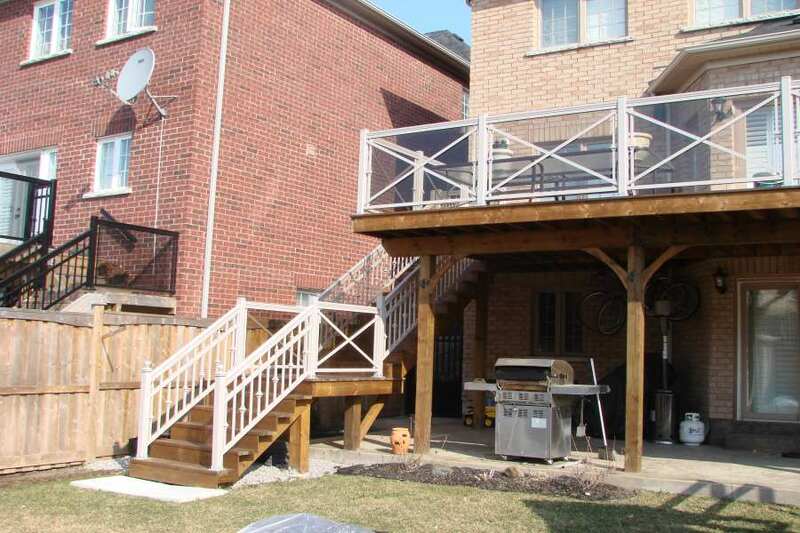 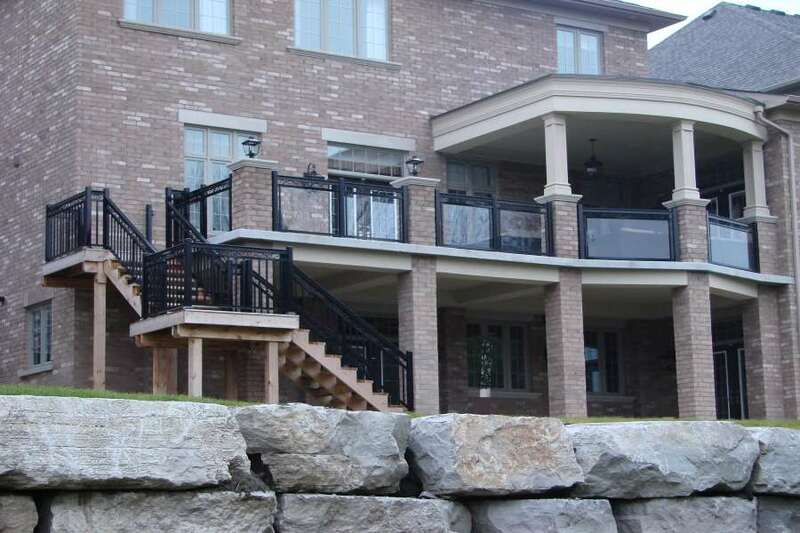 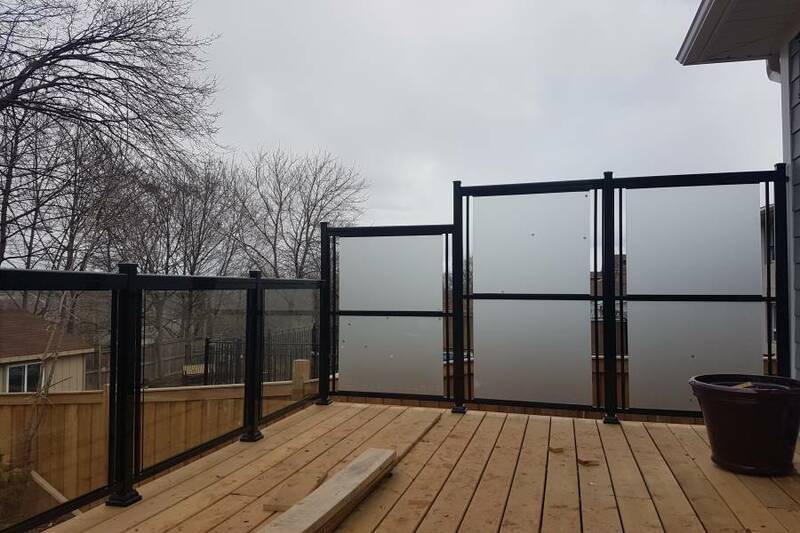 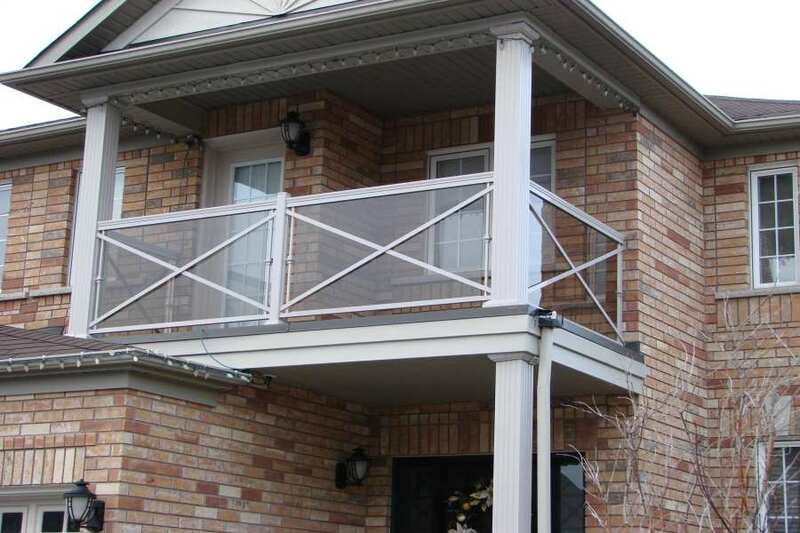 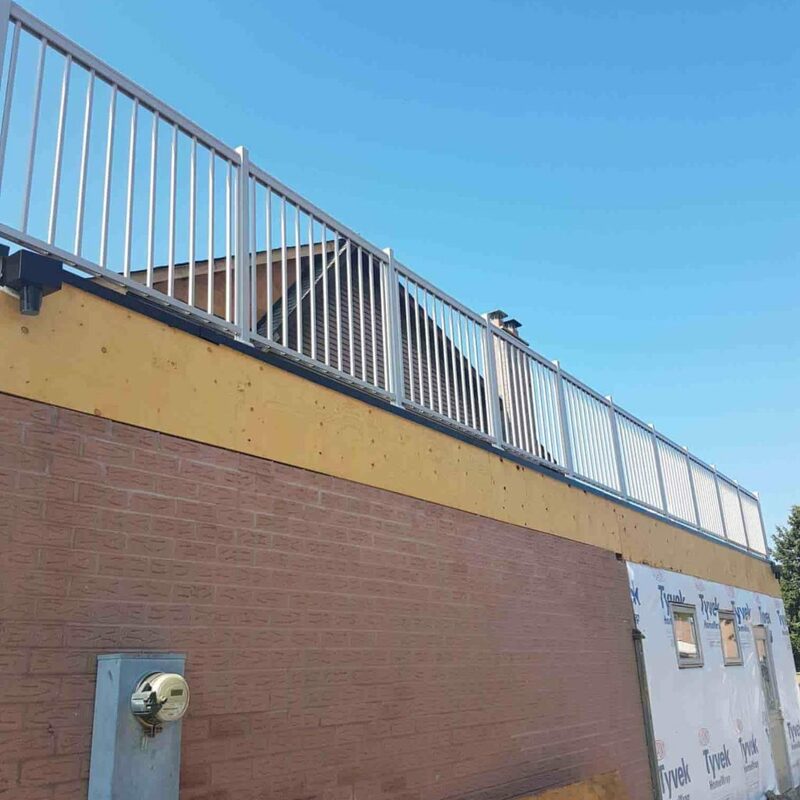 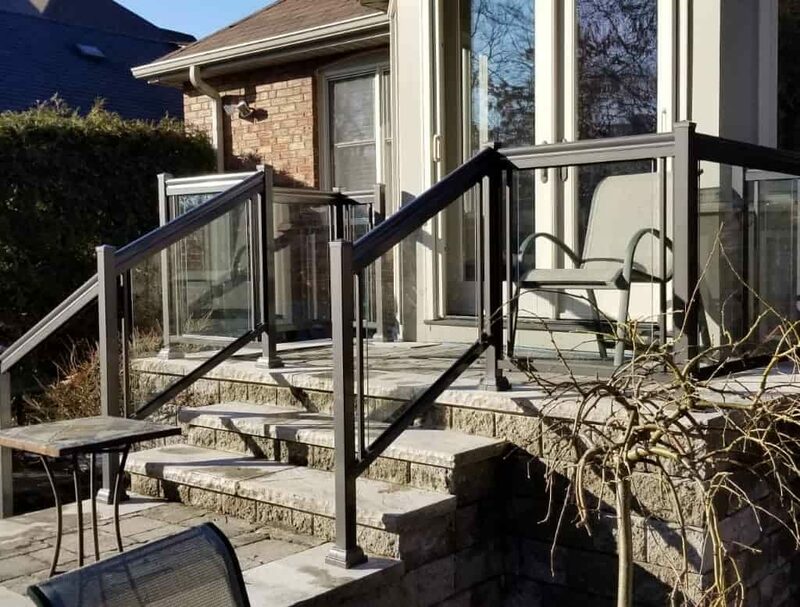 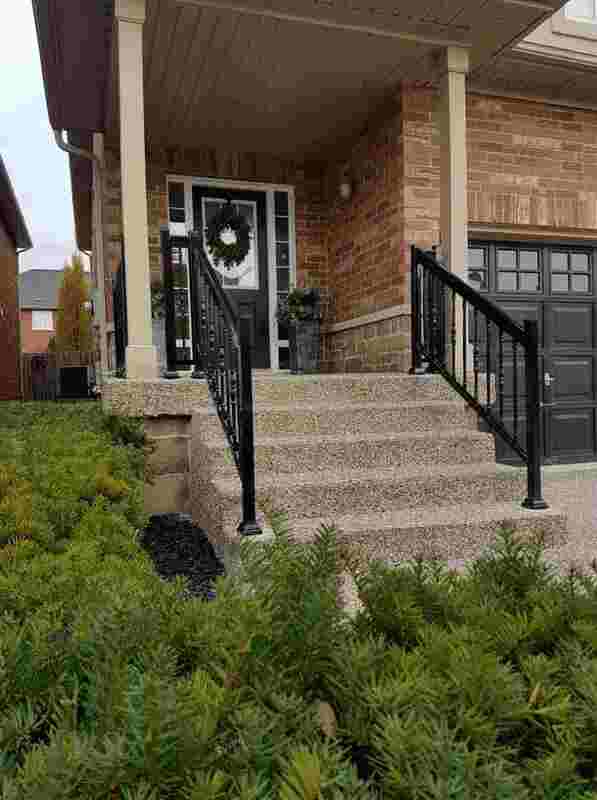 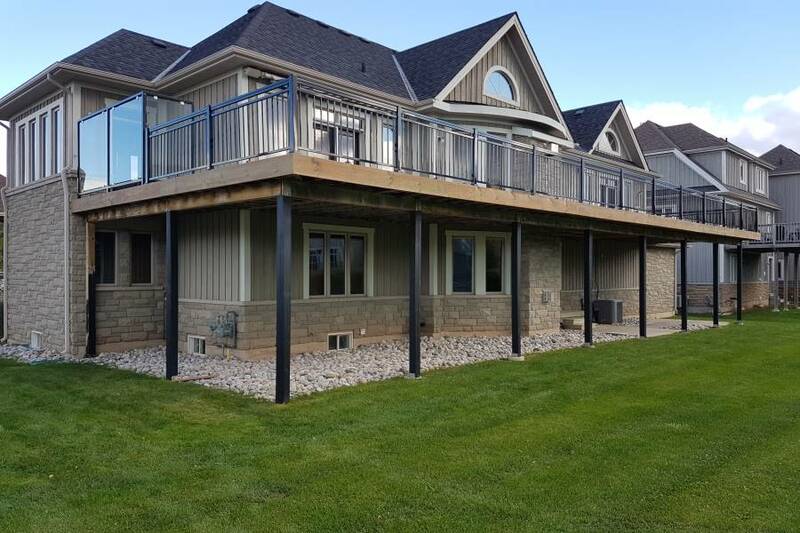 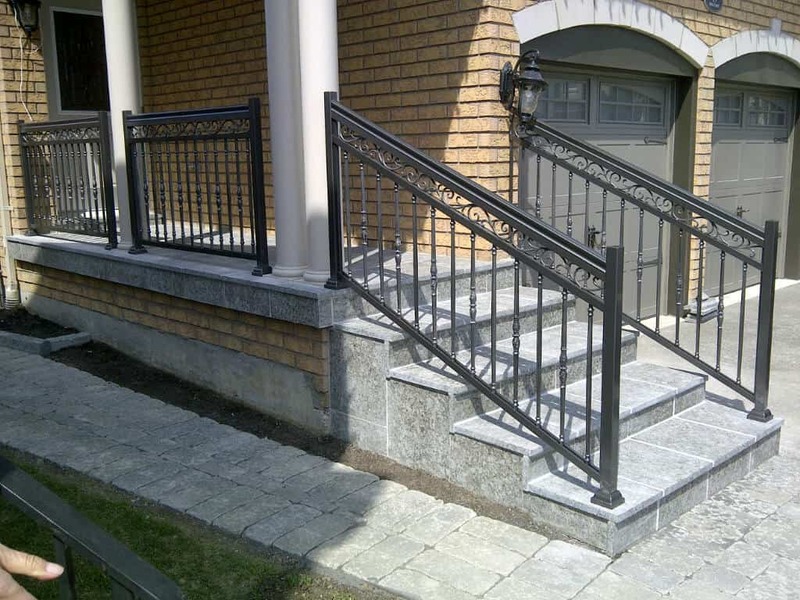 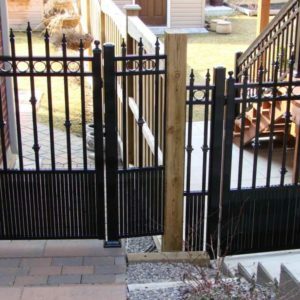 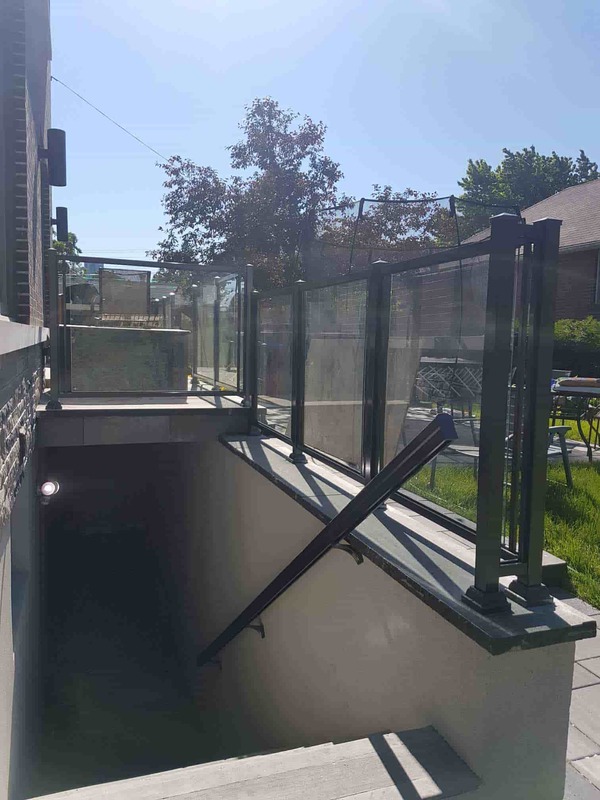 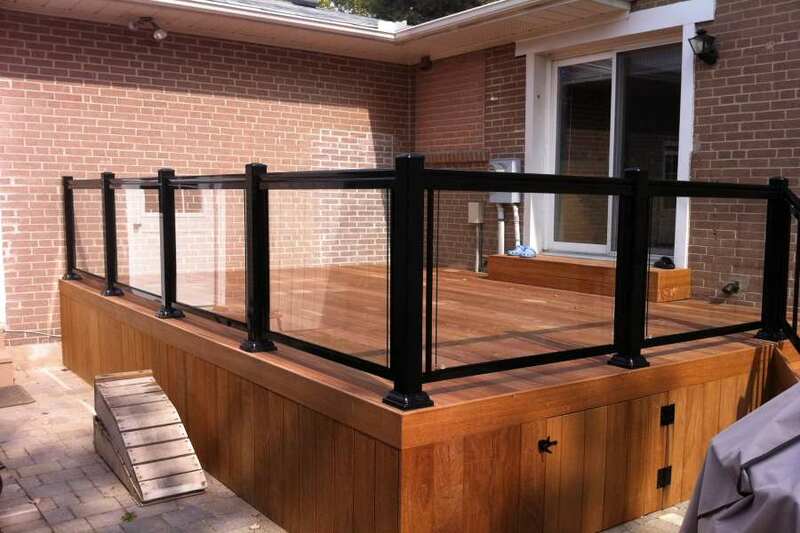 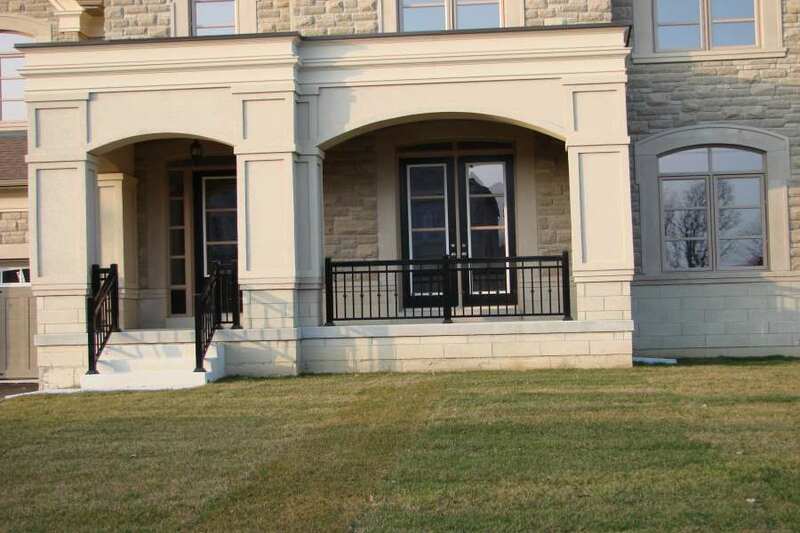 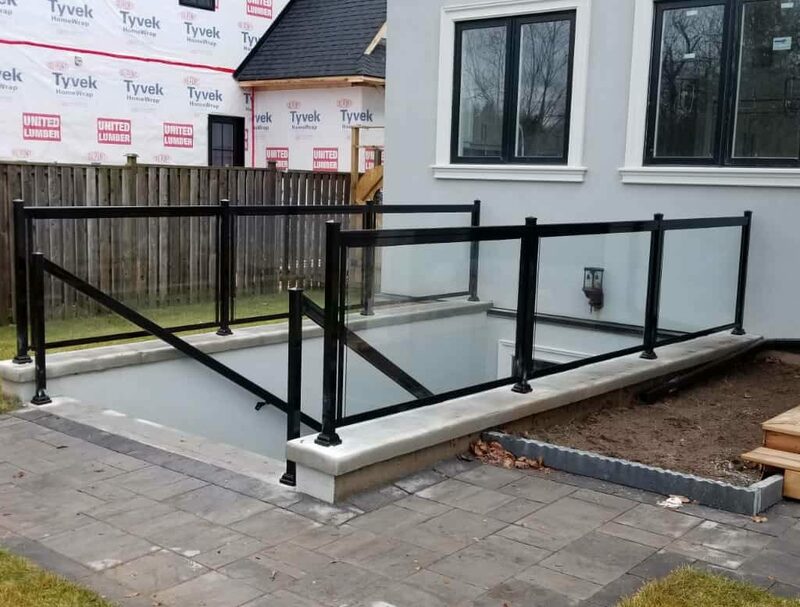 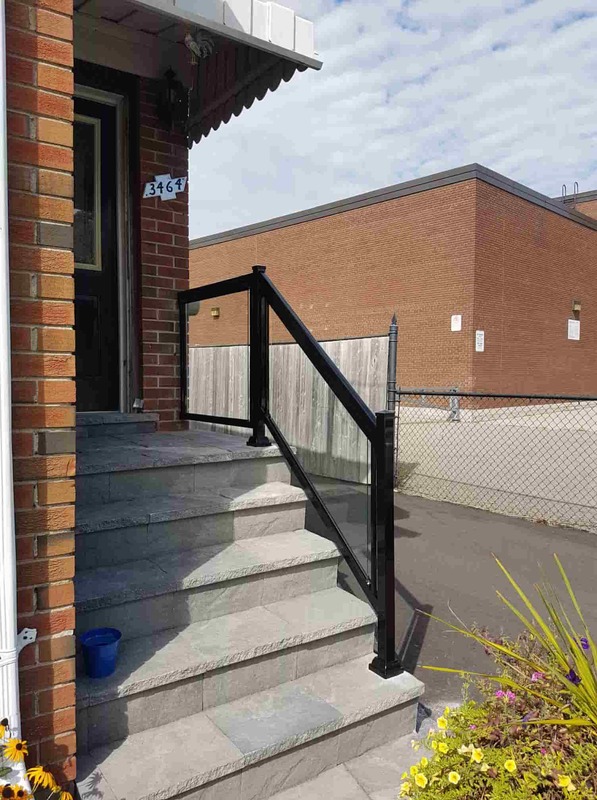 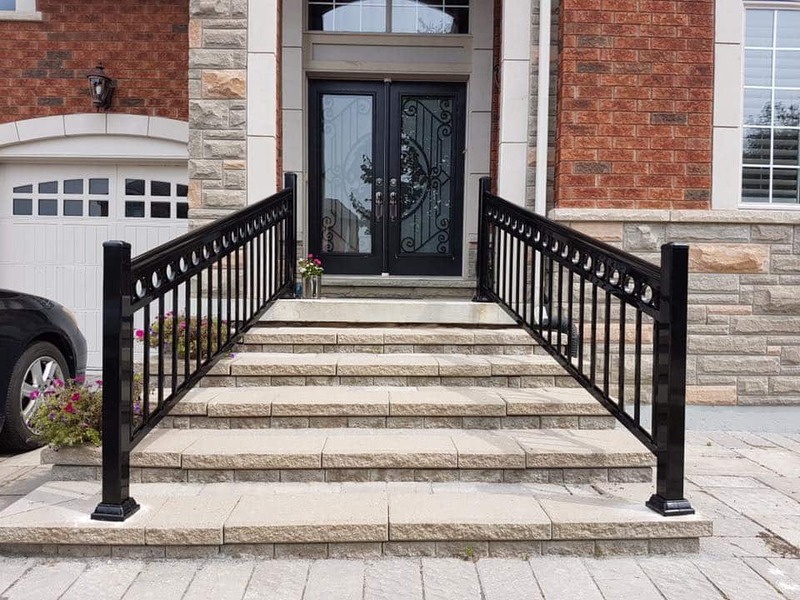 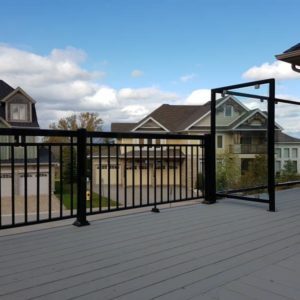 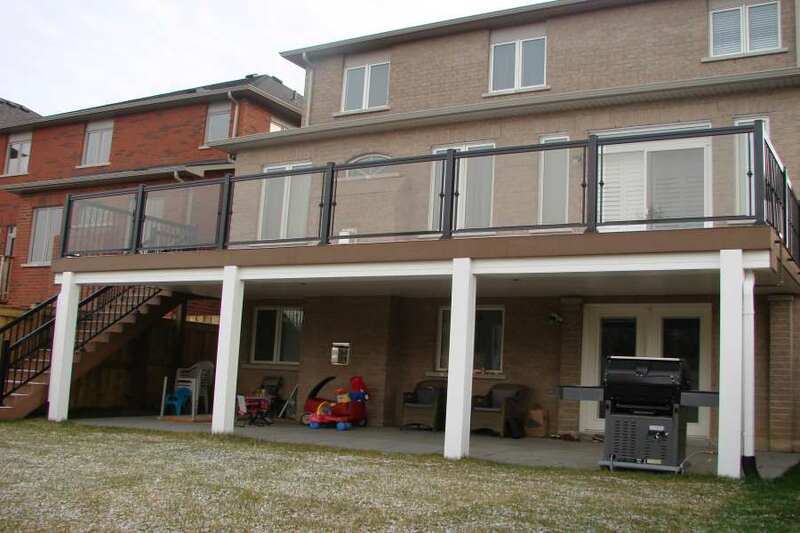 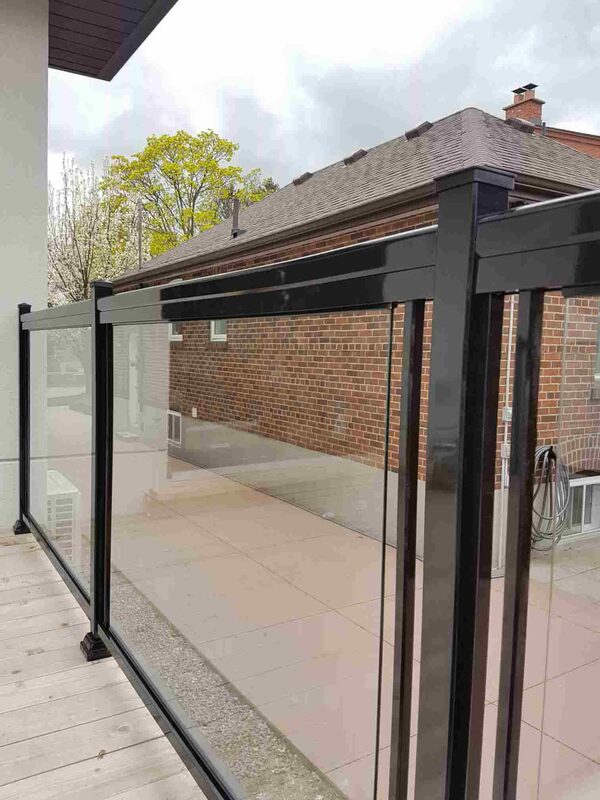 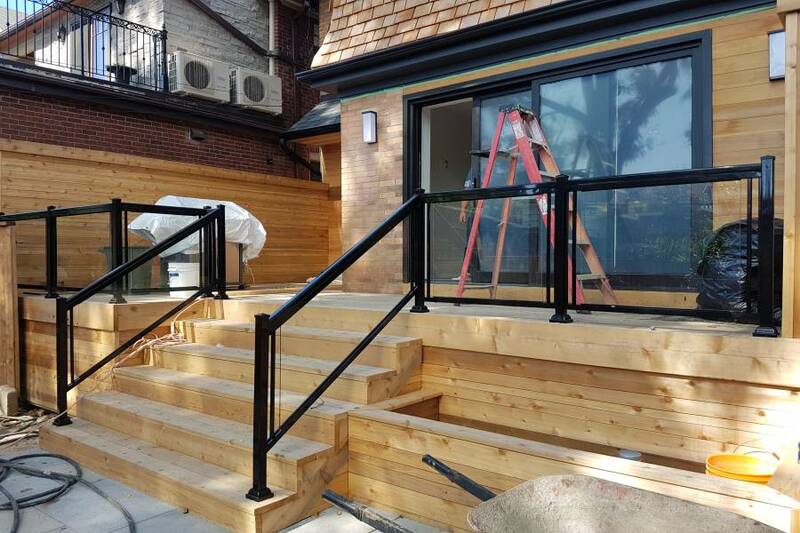 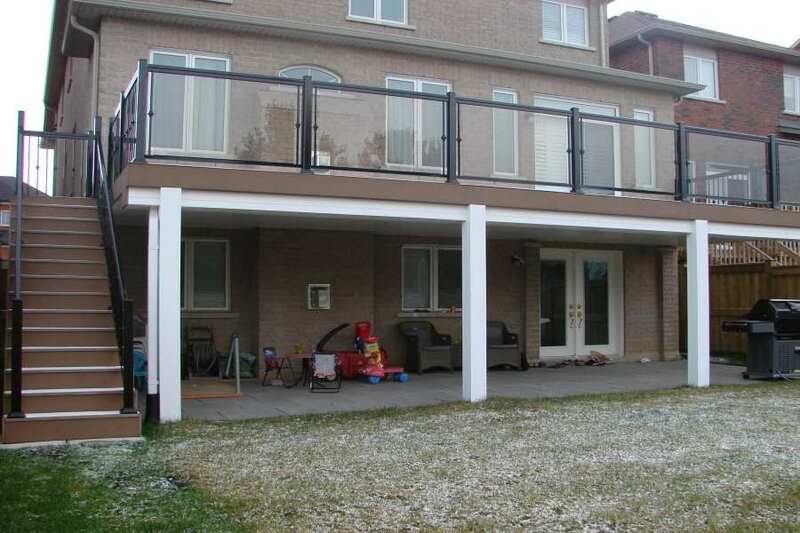 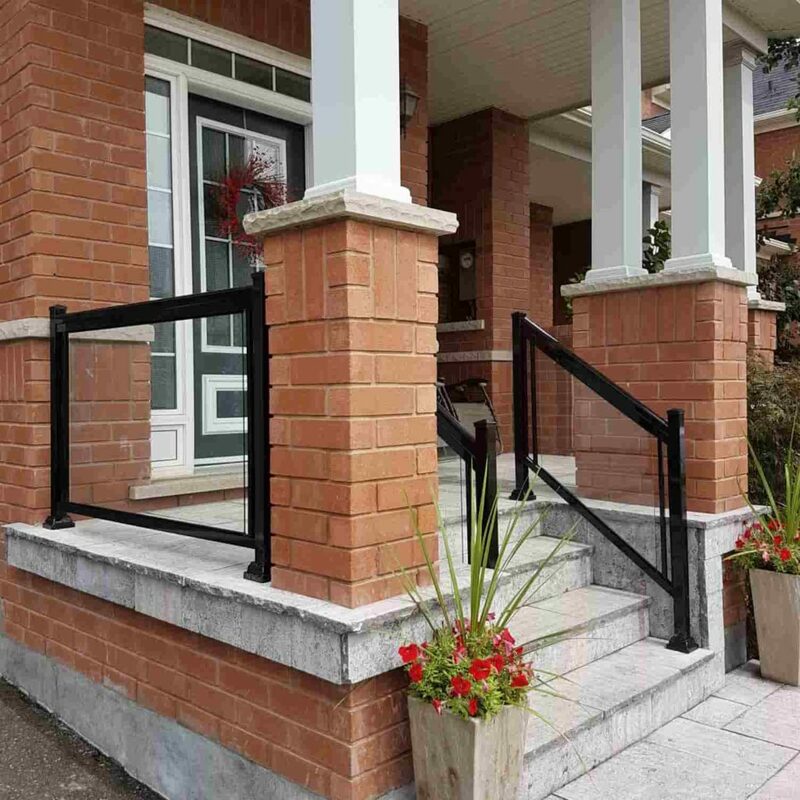 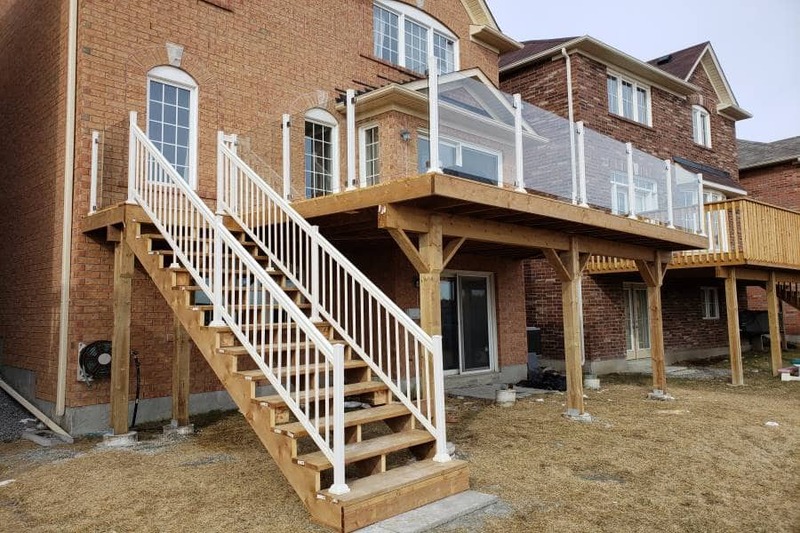 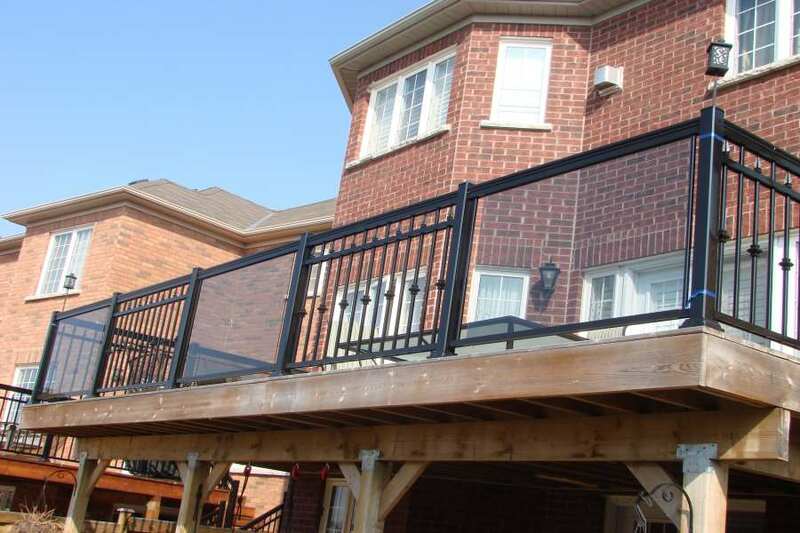 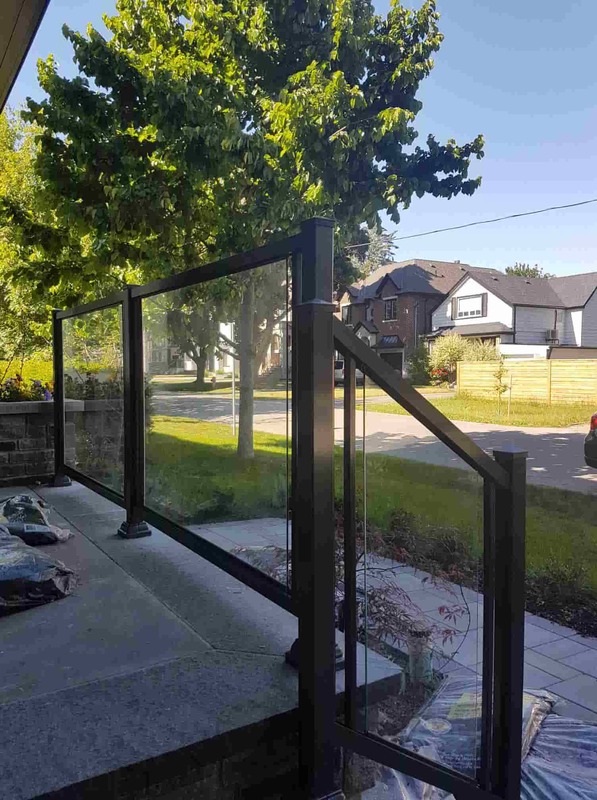 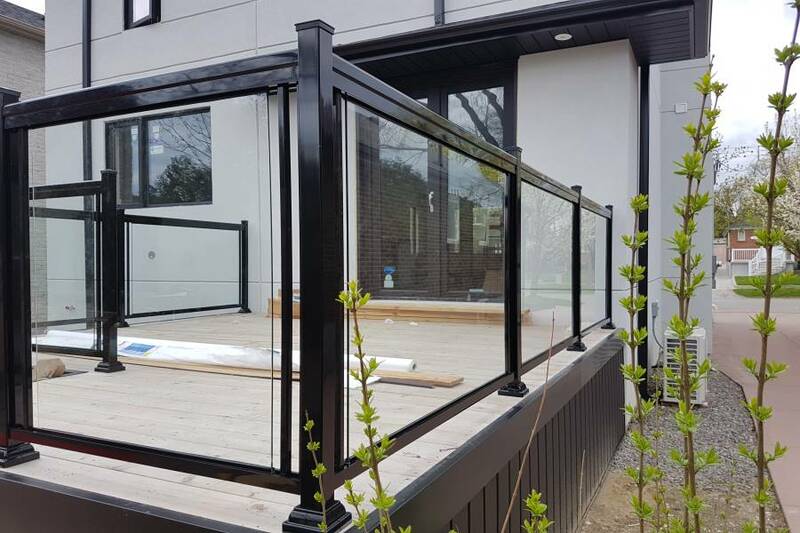 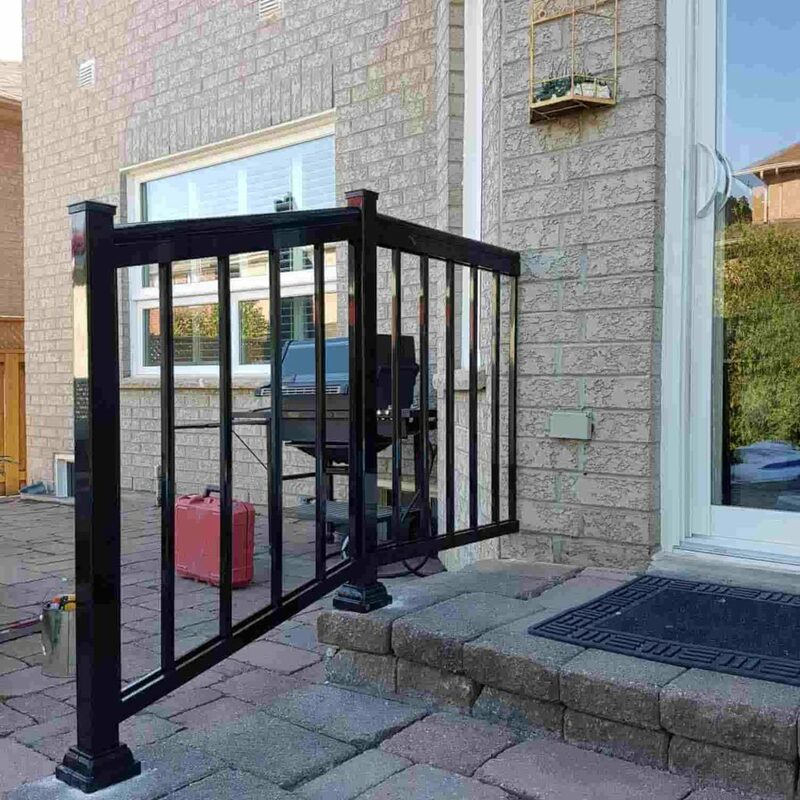 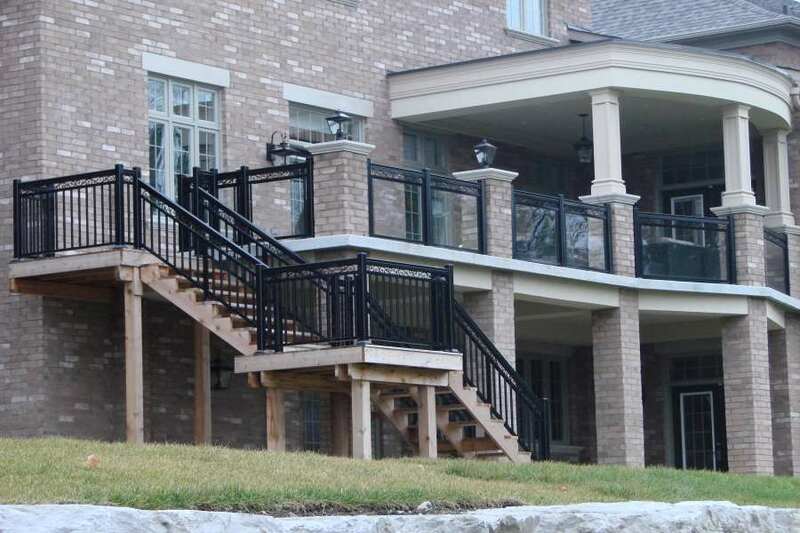 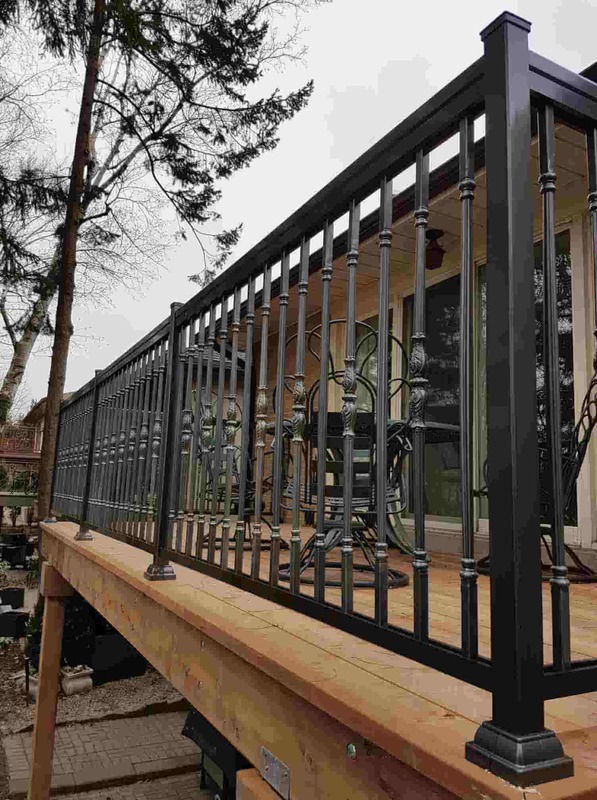 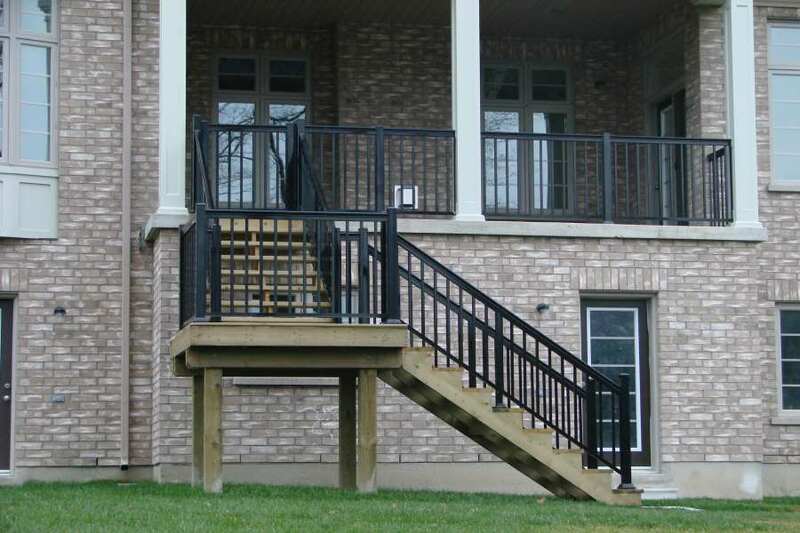 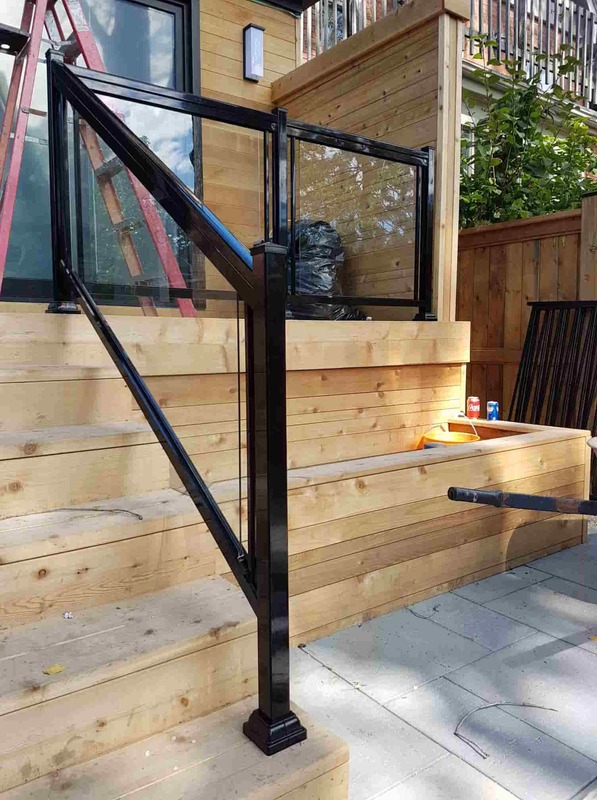 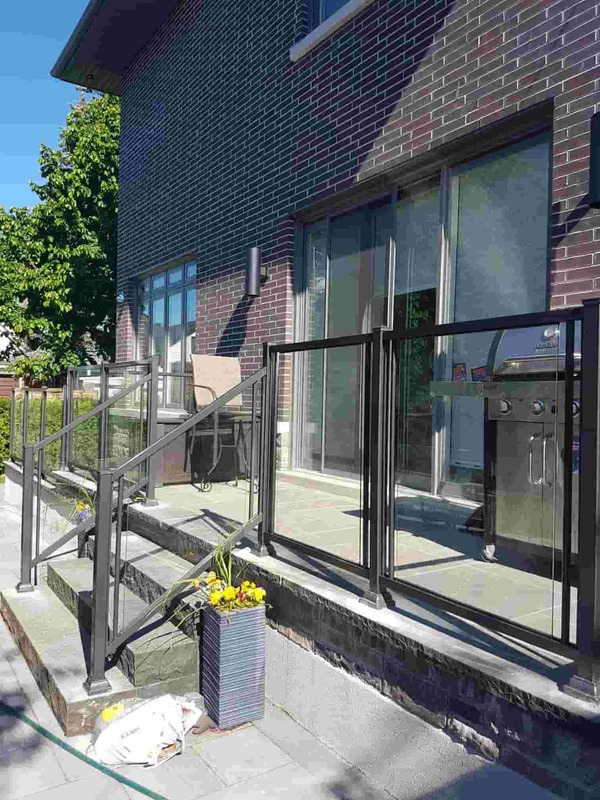 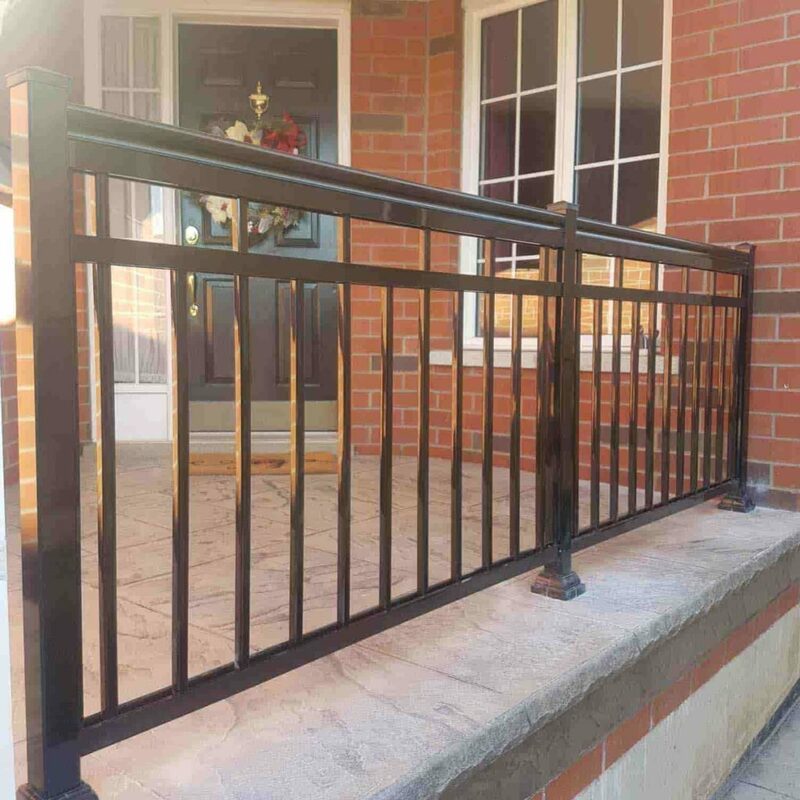 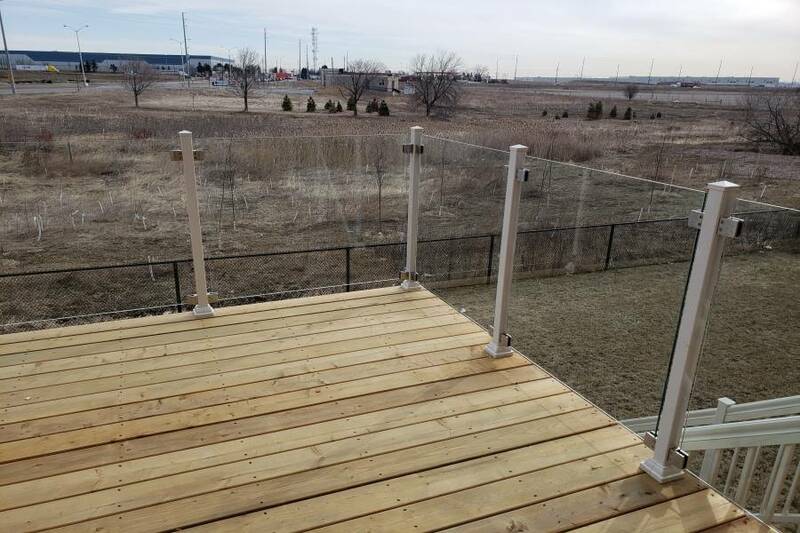 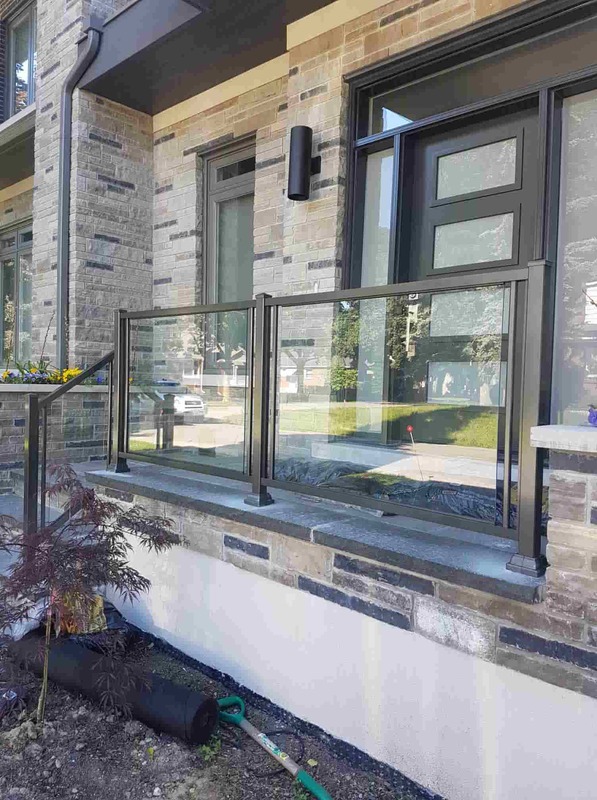 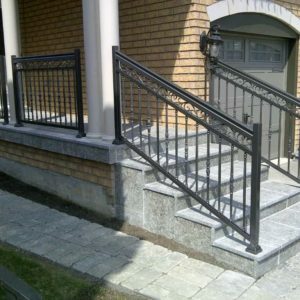 Like any other project, using your intuition as to what matches well together is the name of the game when it comes to aluminum porch railings and posts. 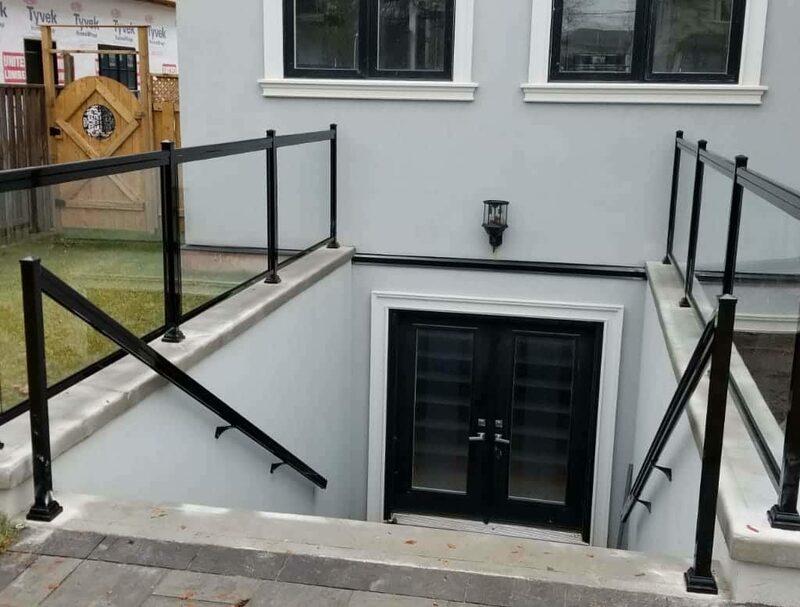 Not so confident about your choice? 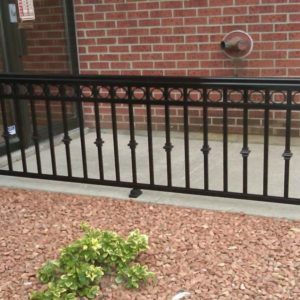 We are here to help you make a well-thought decision. 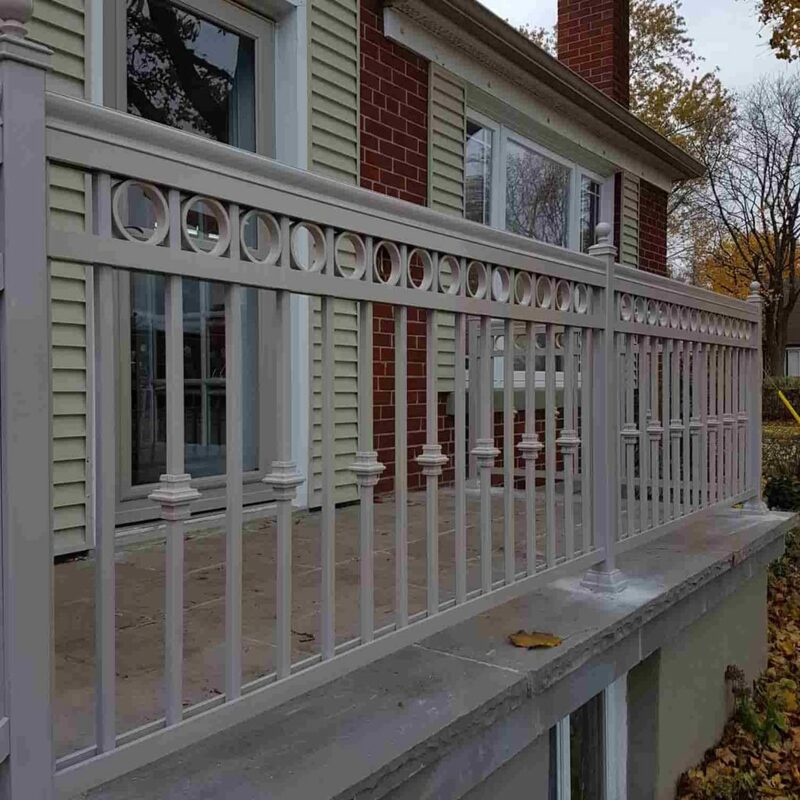 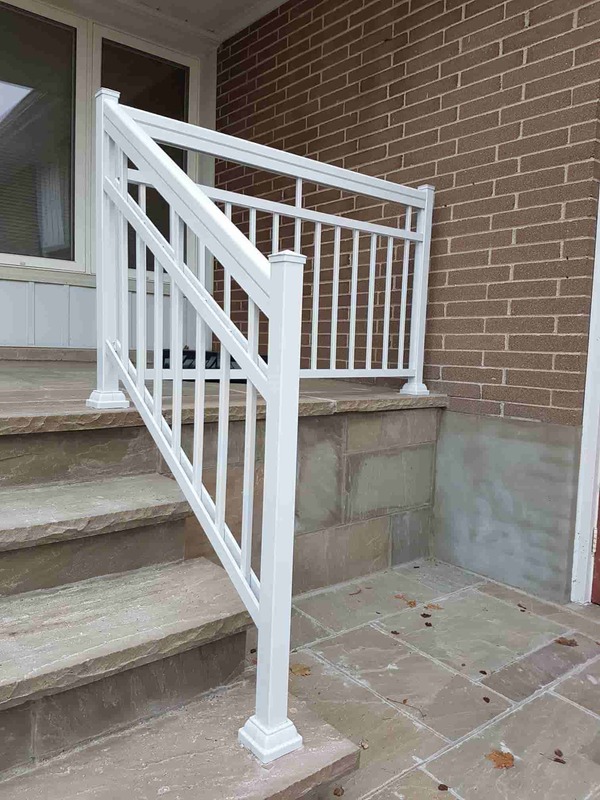 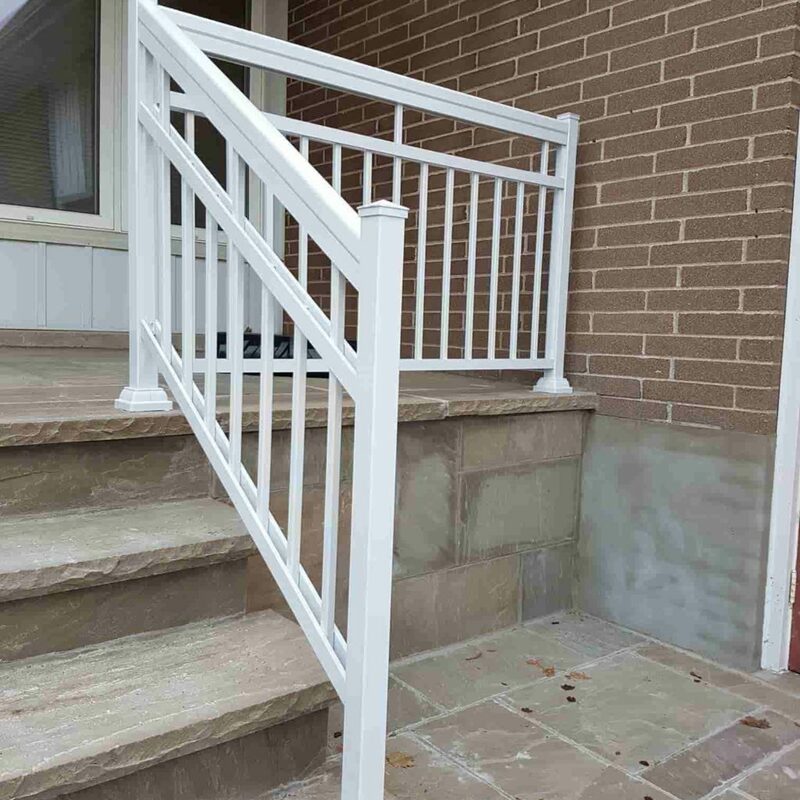 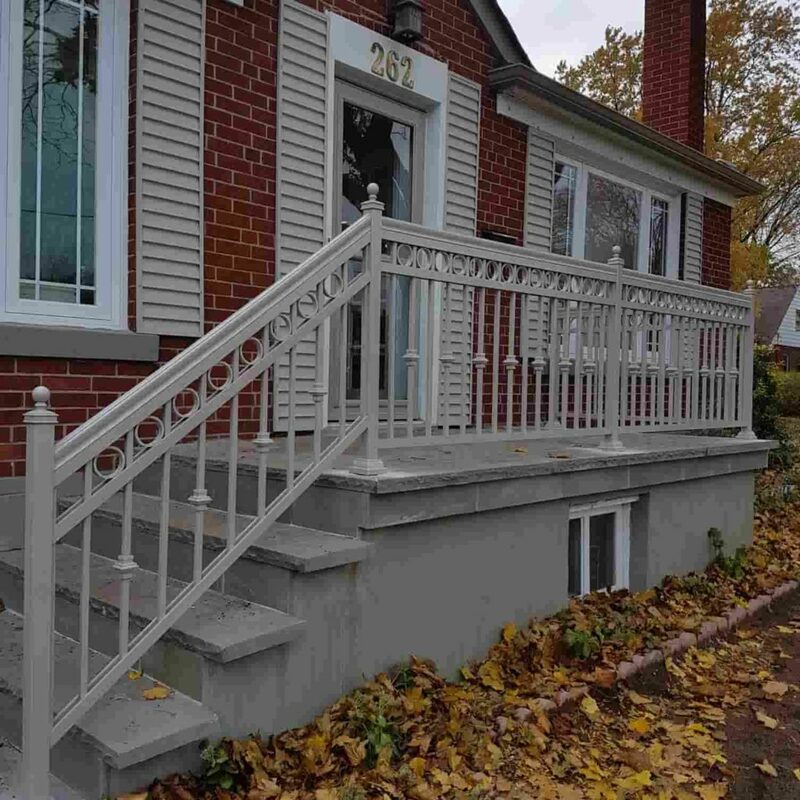 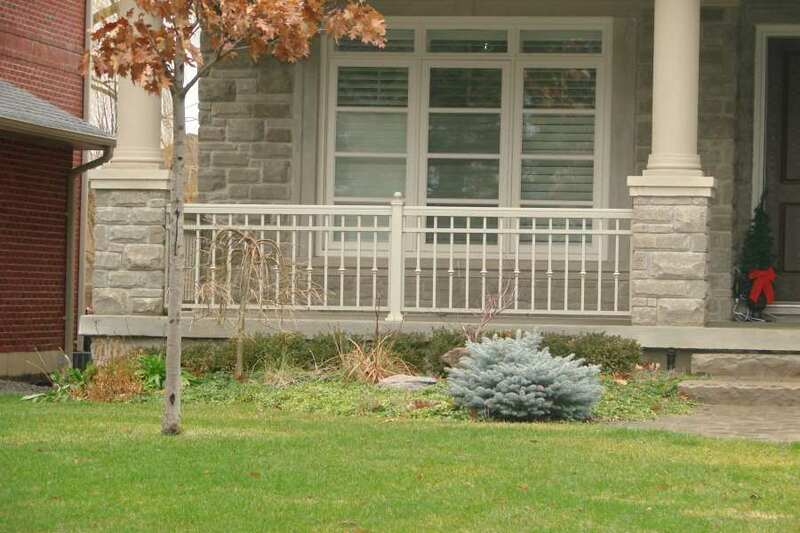 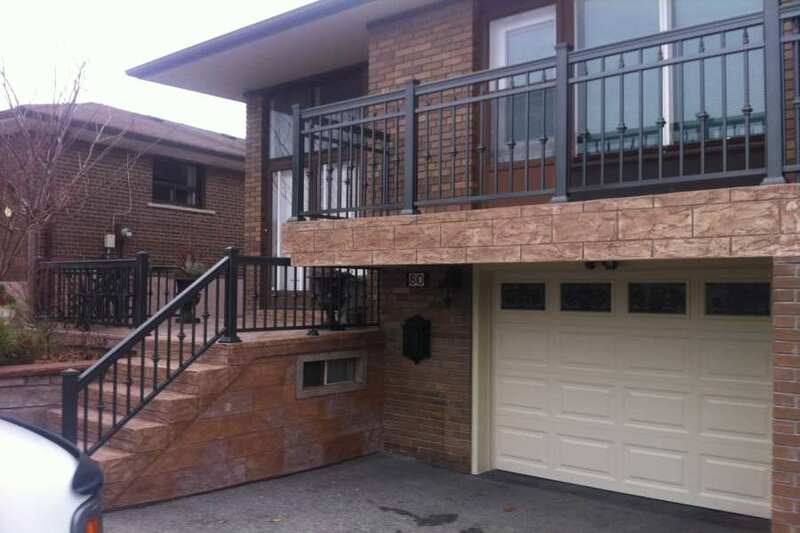 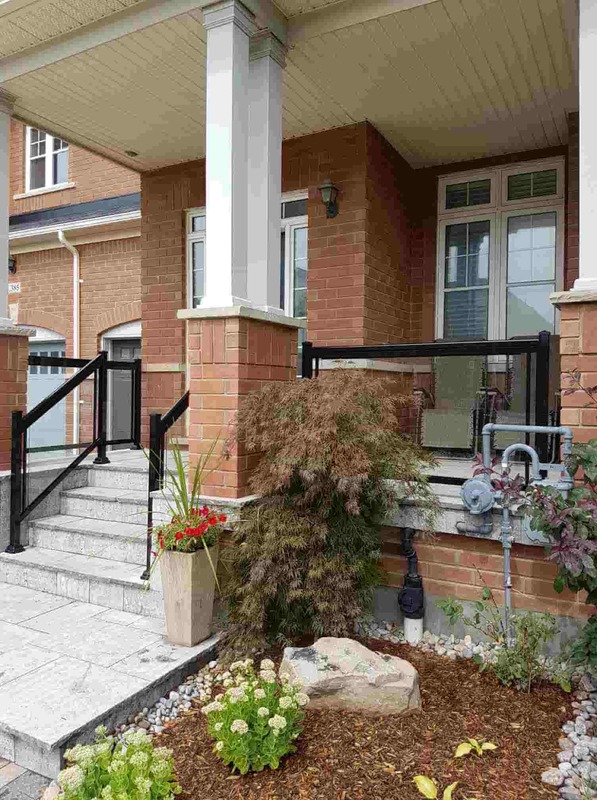 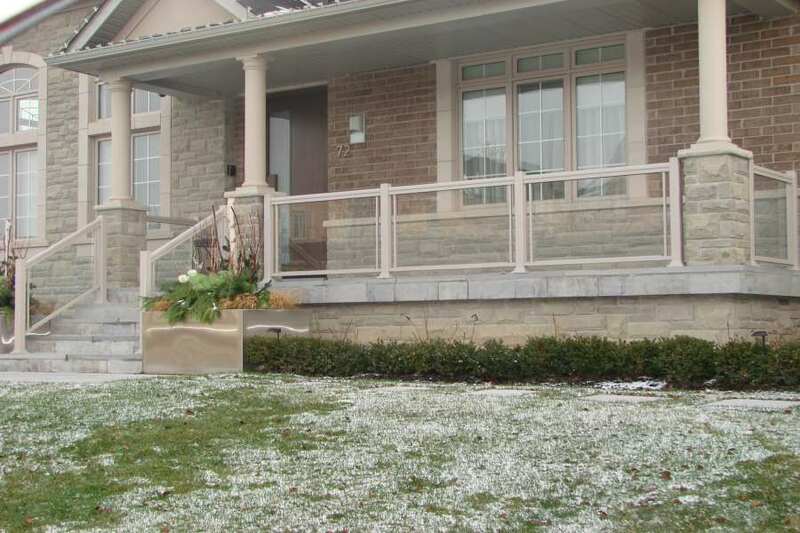 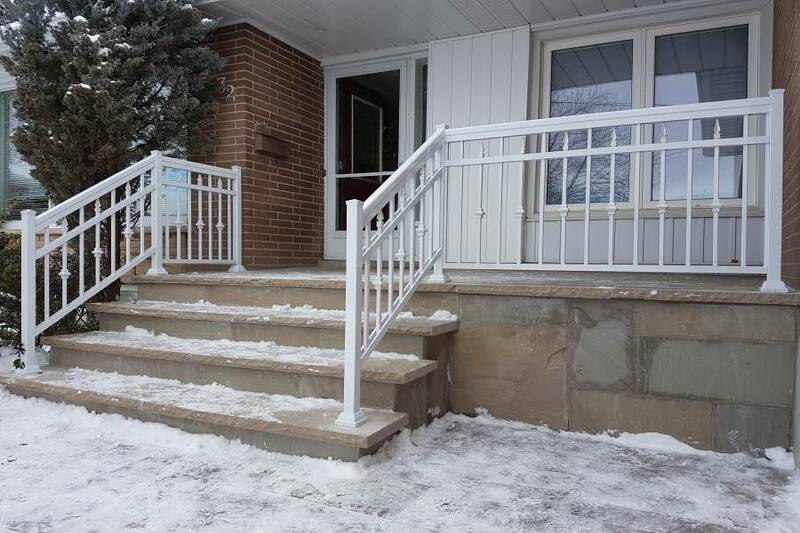 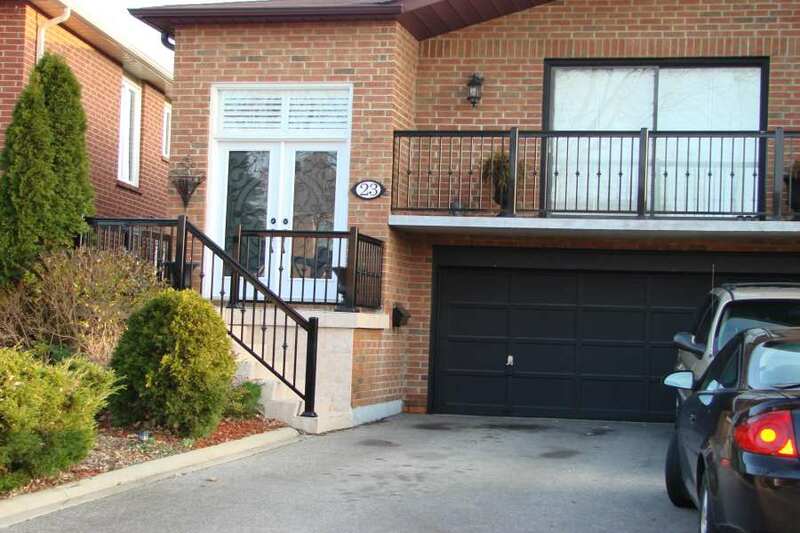 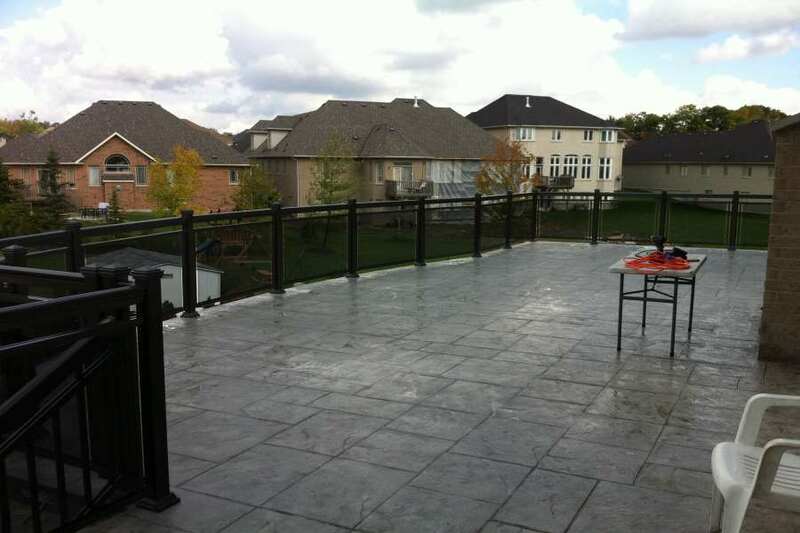 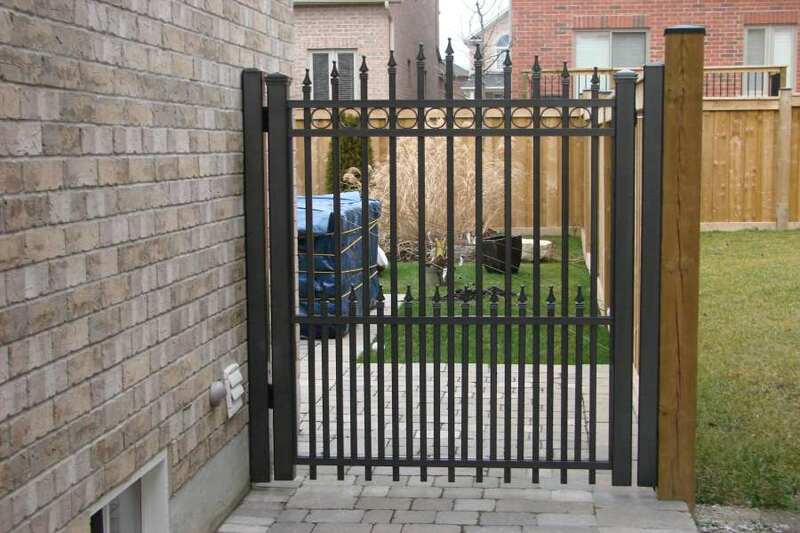 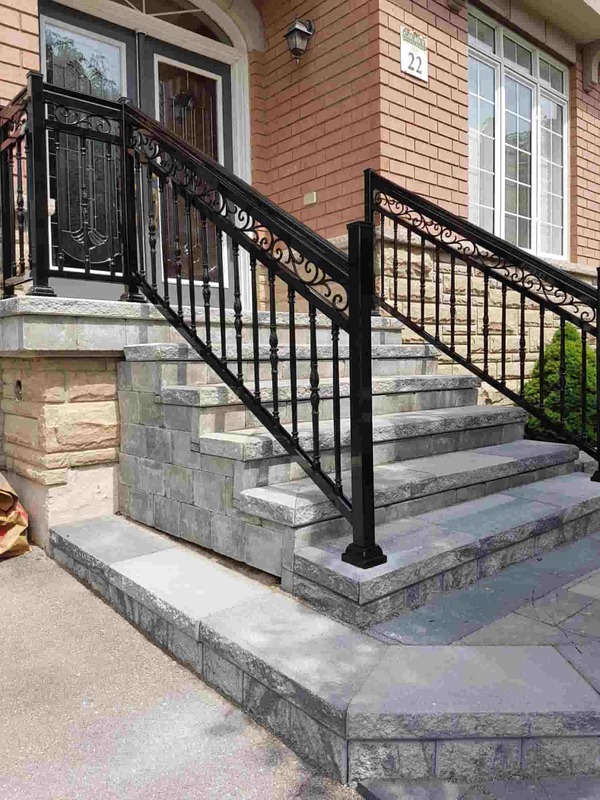 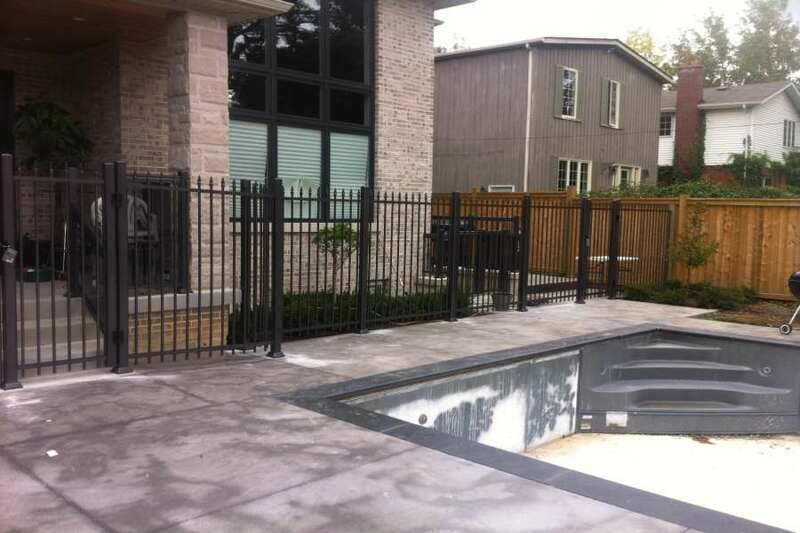 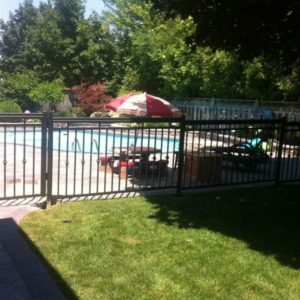 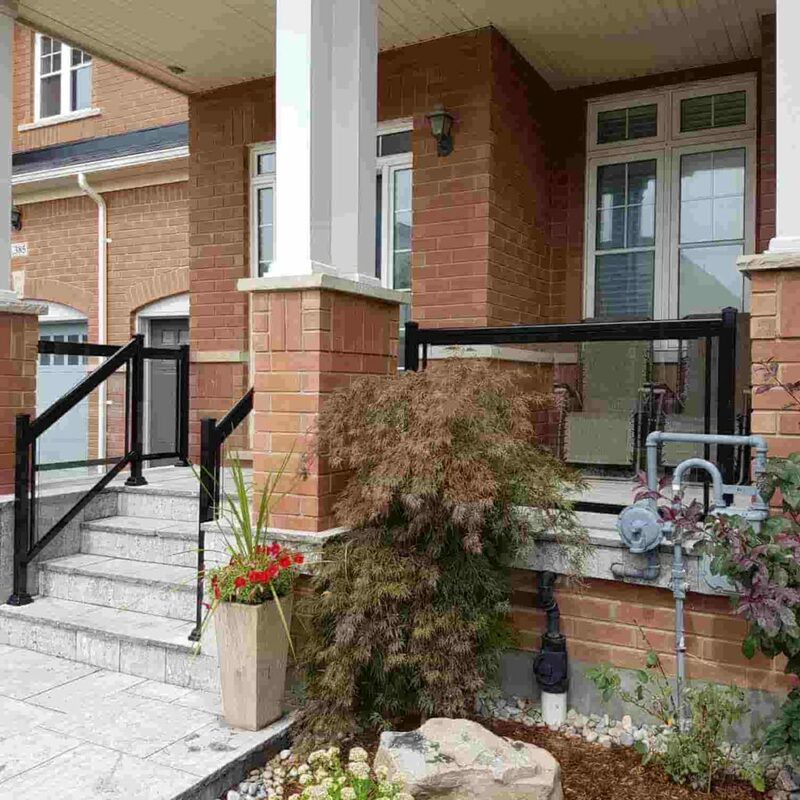 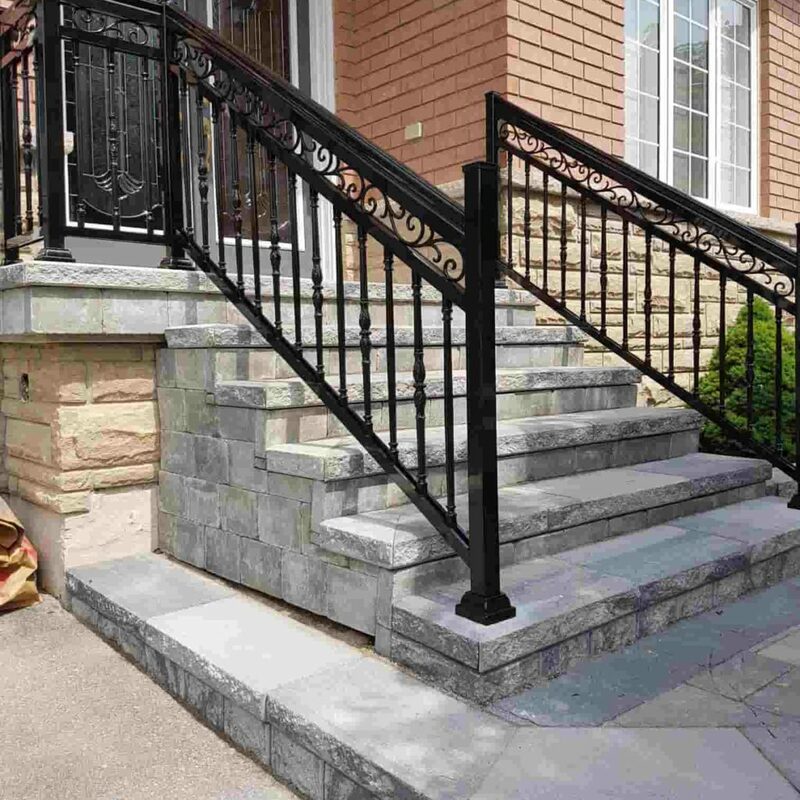 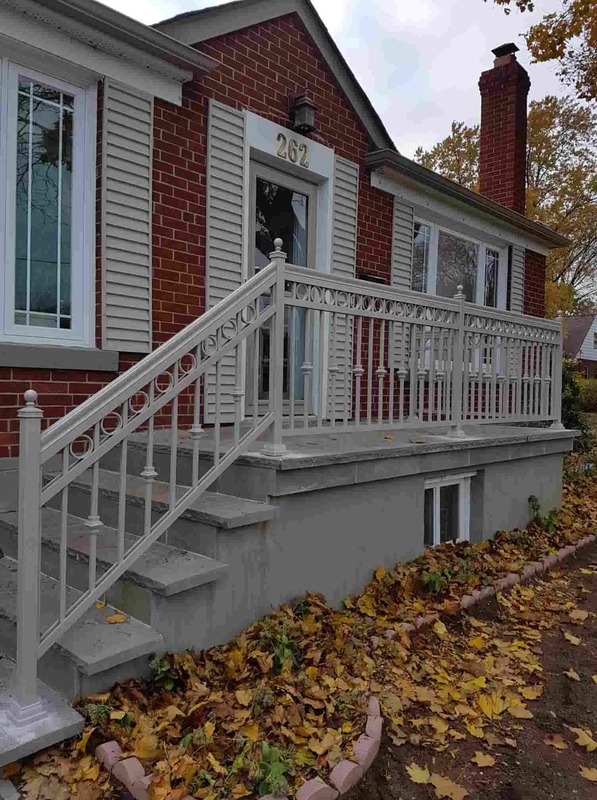 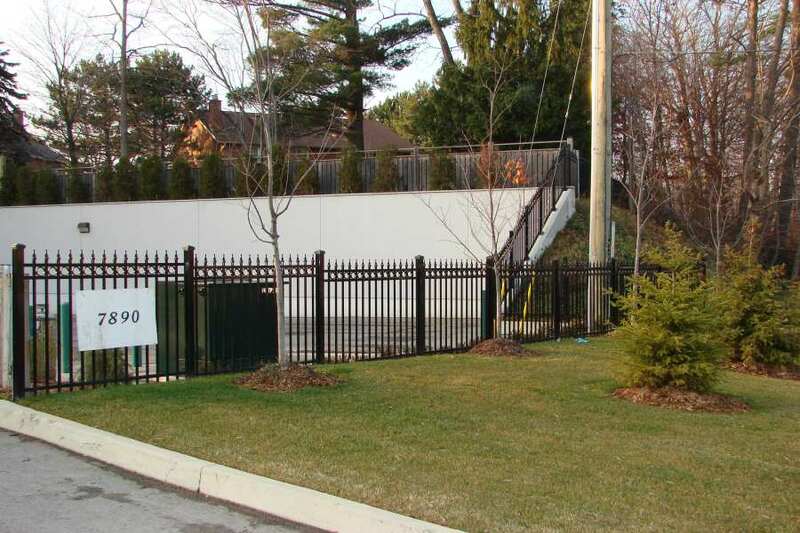 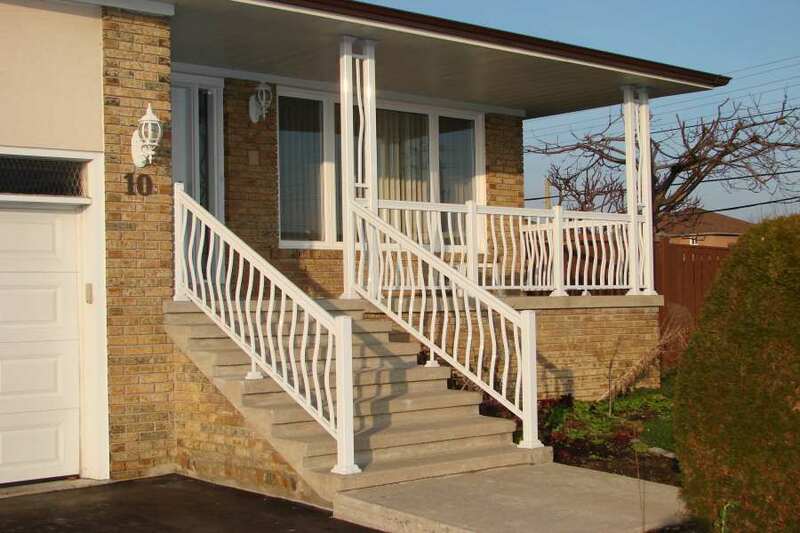 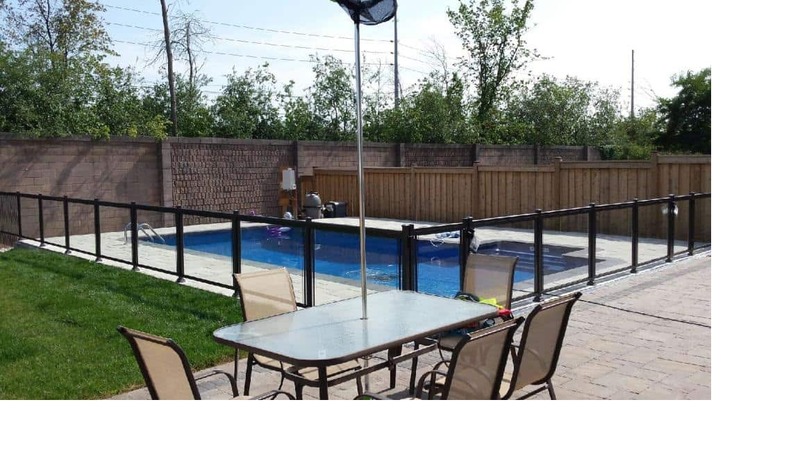 Aluminum railings and posts are most preferred over steel and wood. 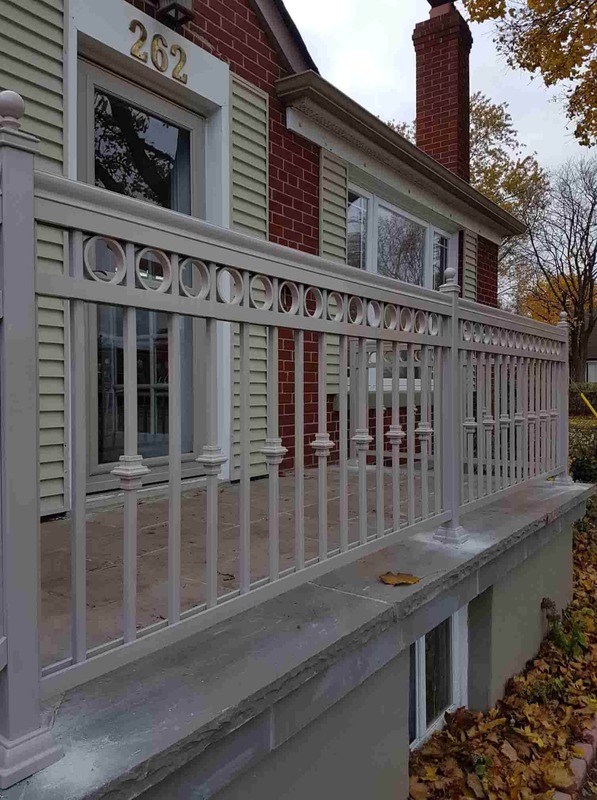 Aluminum has been proven not to rust so there’s no compromising the structural viability of a project. 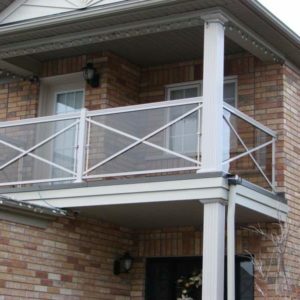 Rust is more than an eyesore. 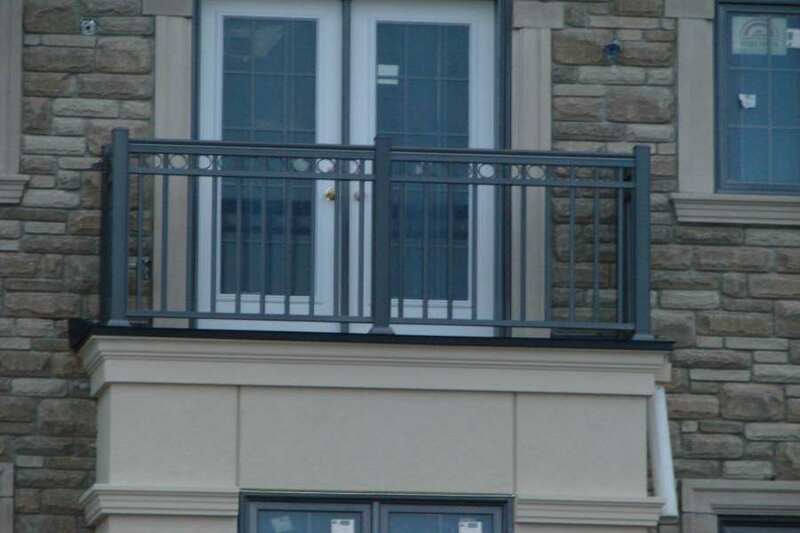 It can eventually lead to unsafe architectural conditions, which should not be a problem with aluminum. 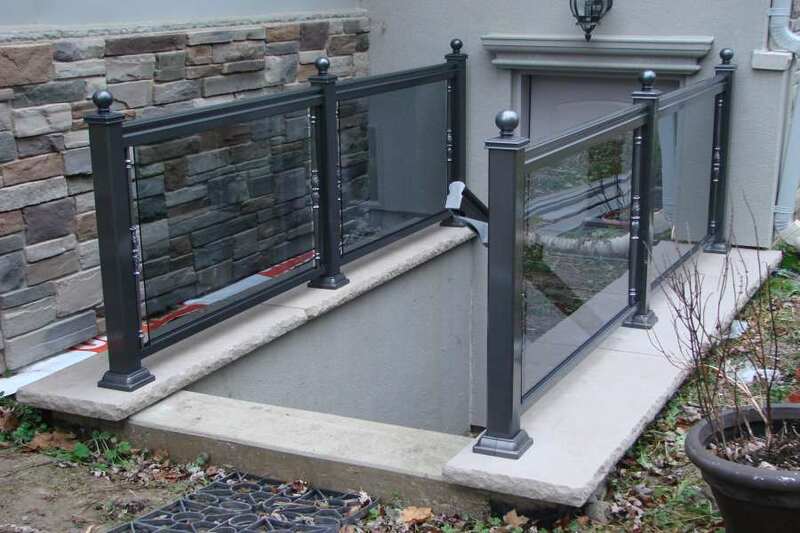 Whether you are a seasoned contractor or a longtime homeowner, the ease of installation is what counts the most. 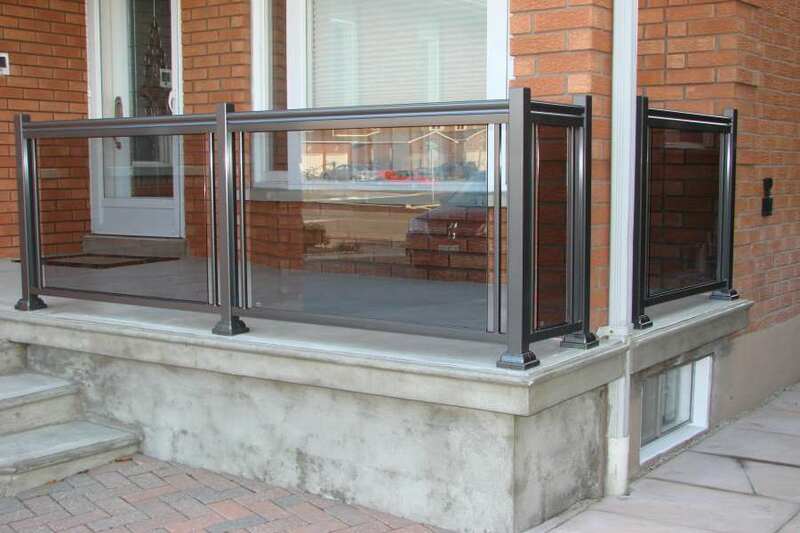 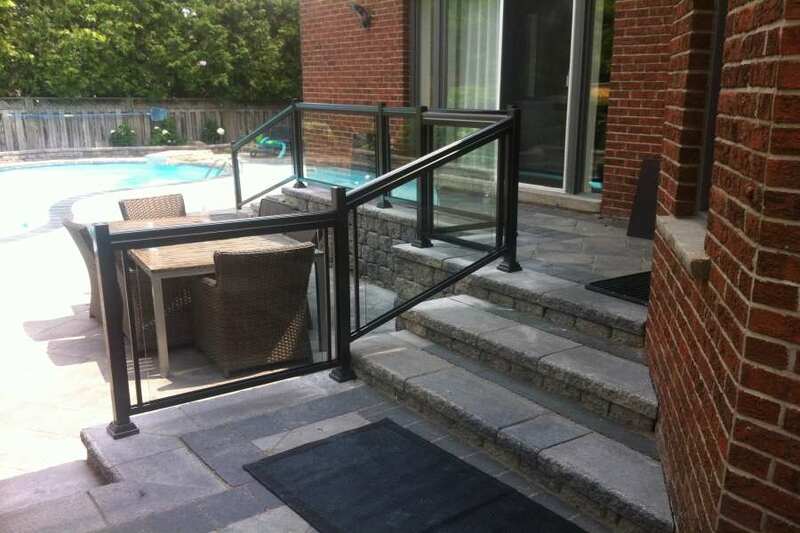 This is what our aluminum railing and posts are all about. 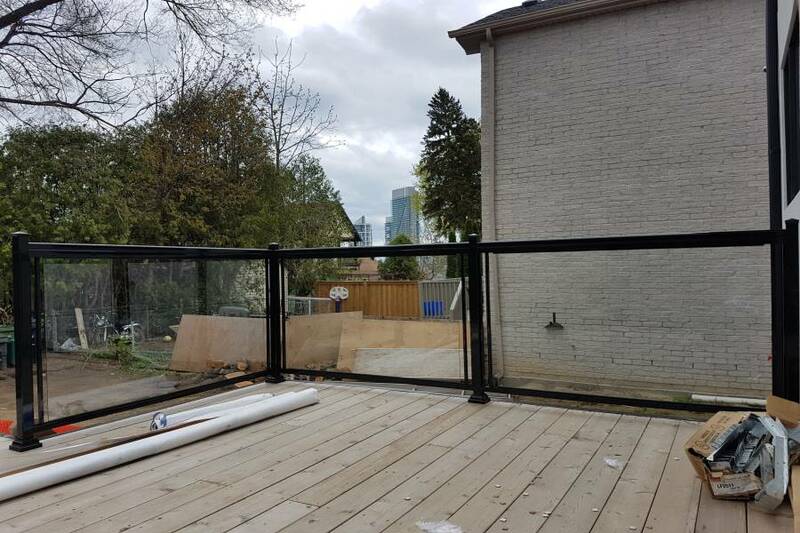 Setting up our materials is truly a breeze. 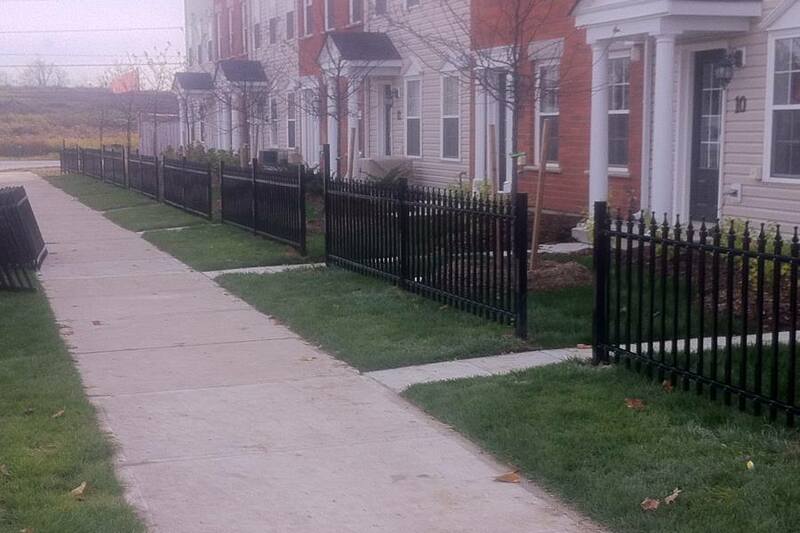 They are also fairly low-maintenance. 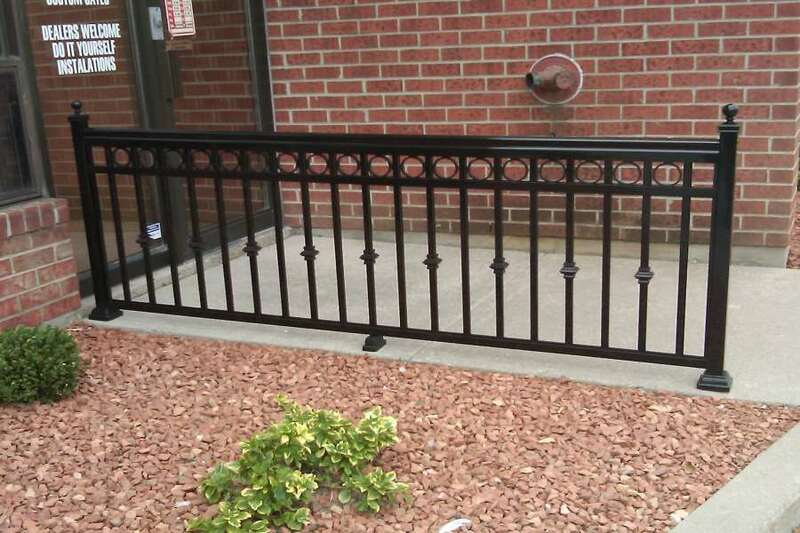 Given what it is made of, they retain their beauty and reliability. 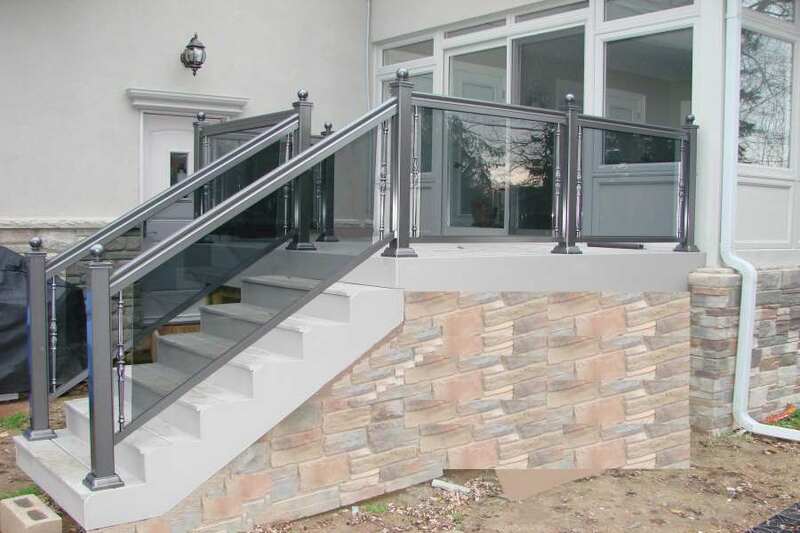 Using aluminum for your construction is much more economical than opting for steel. 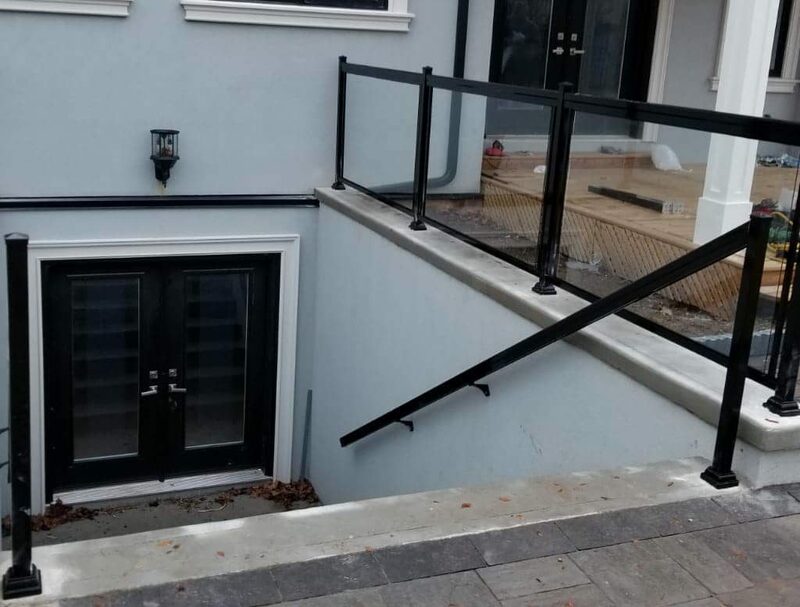 However, this does not mean that it is of low quality. 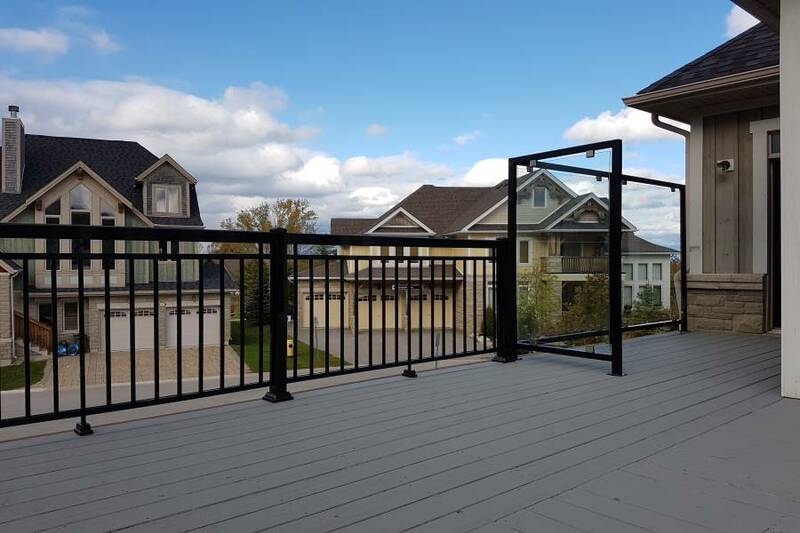 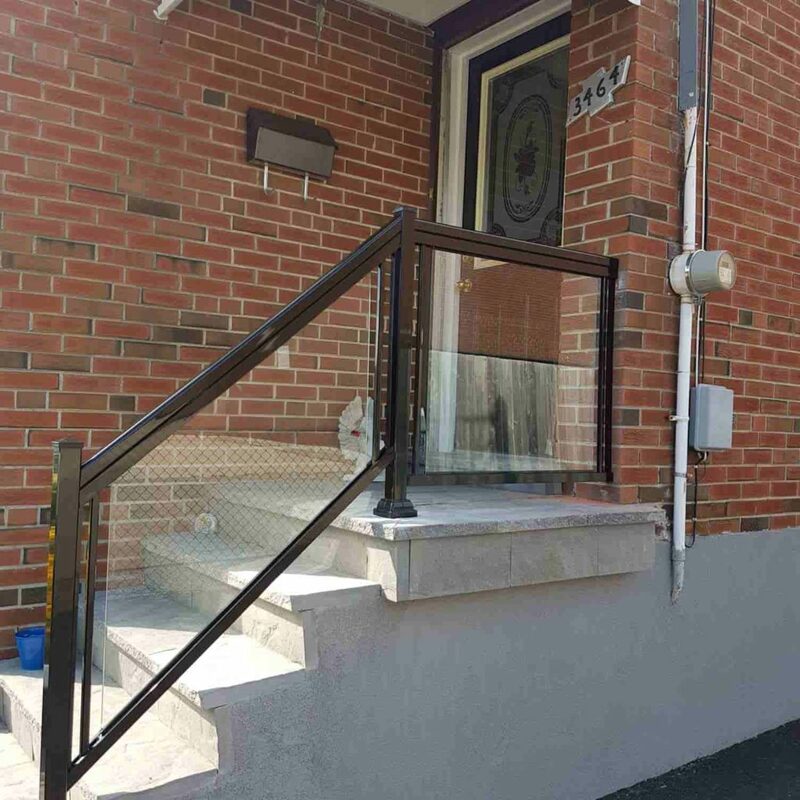 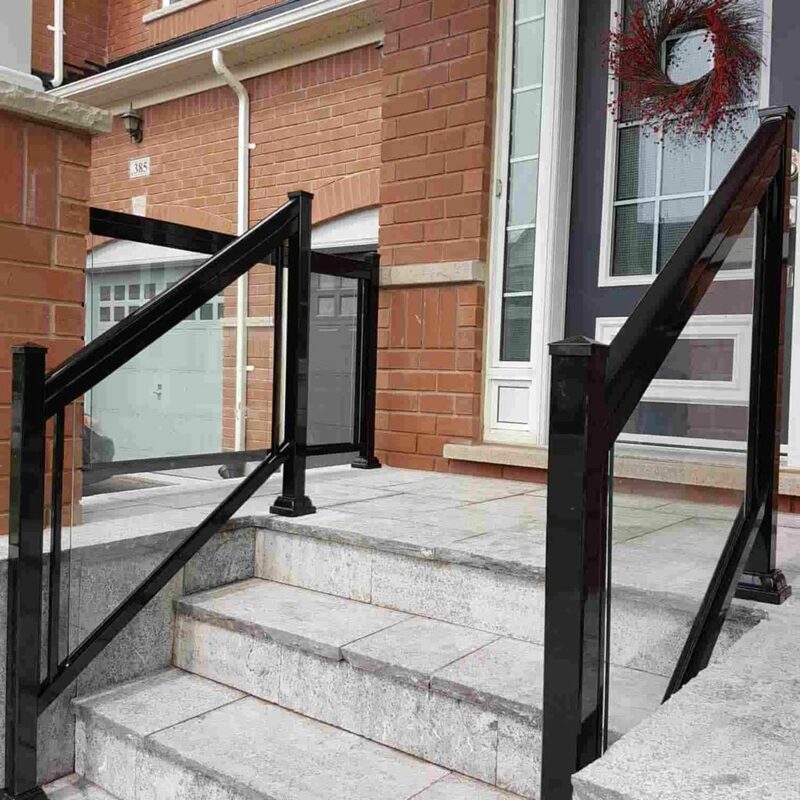 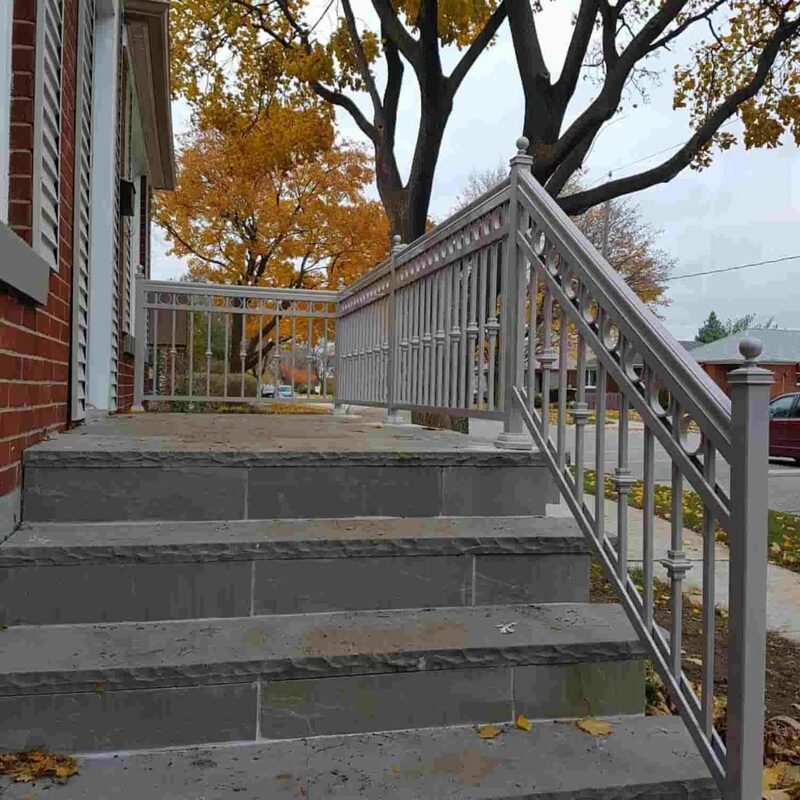 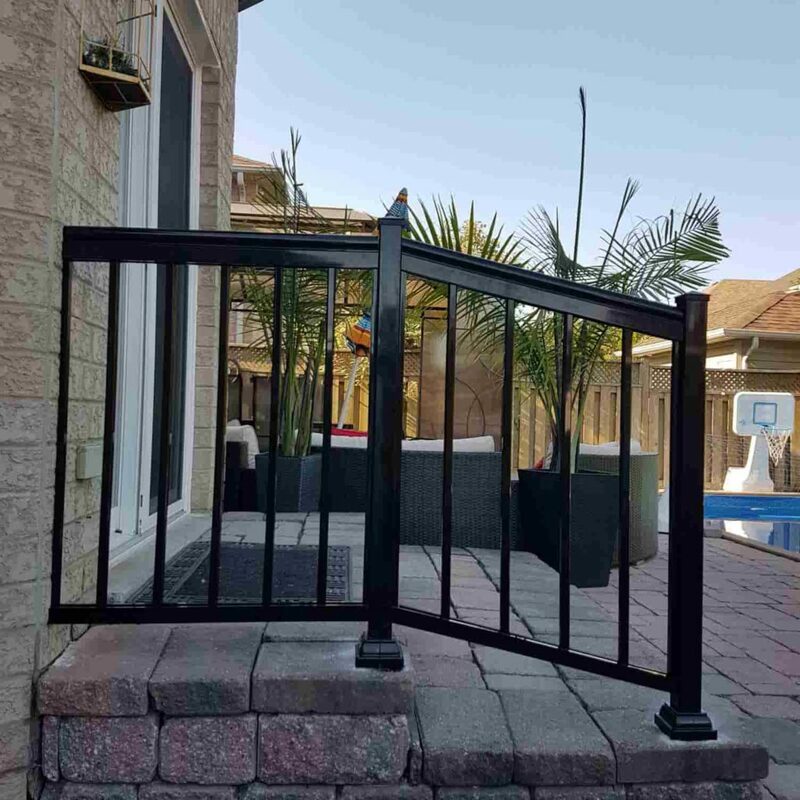 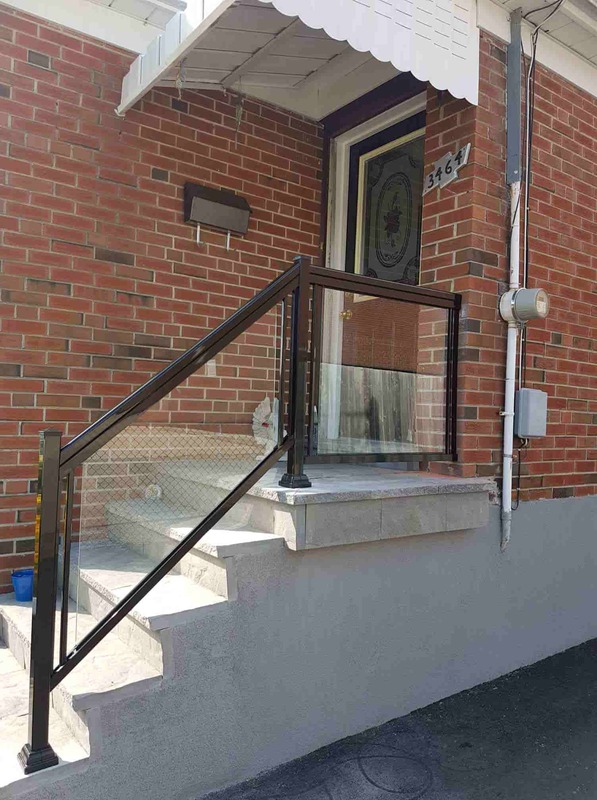 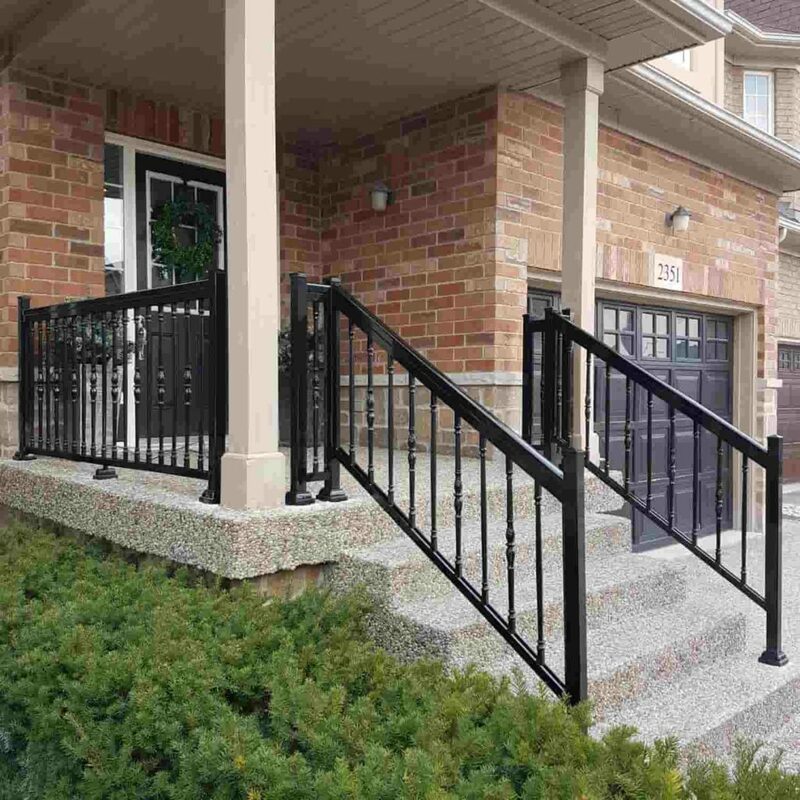 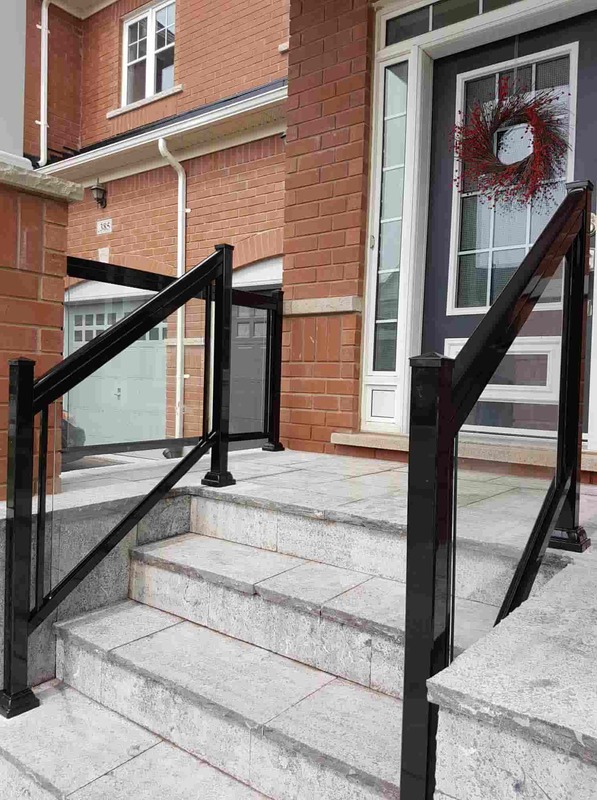 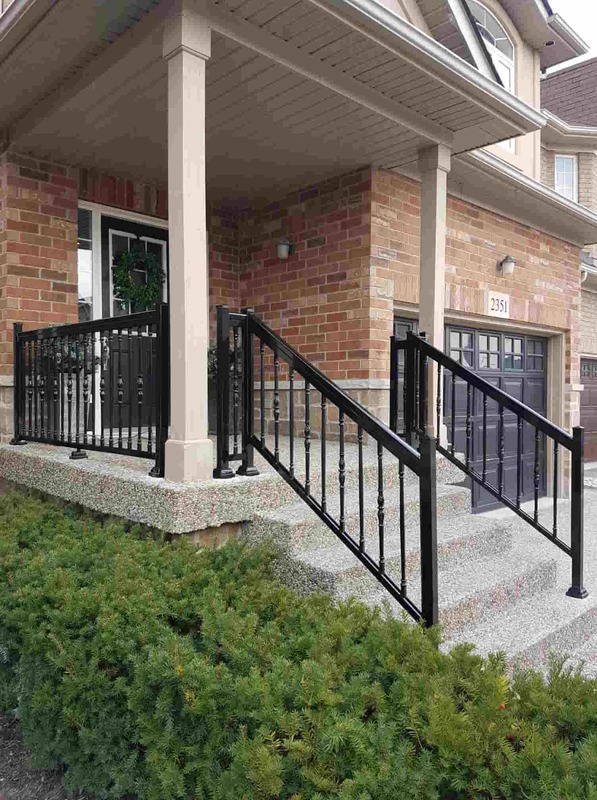 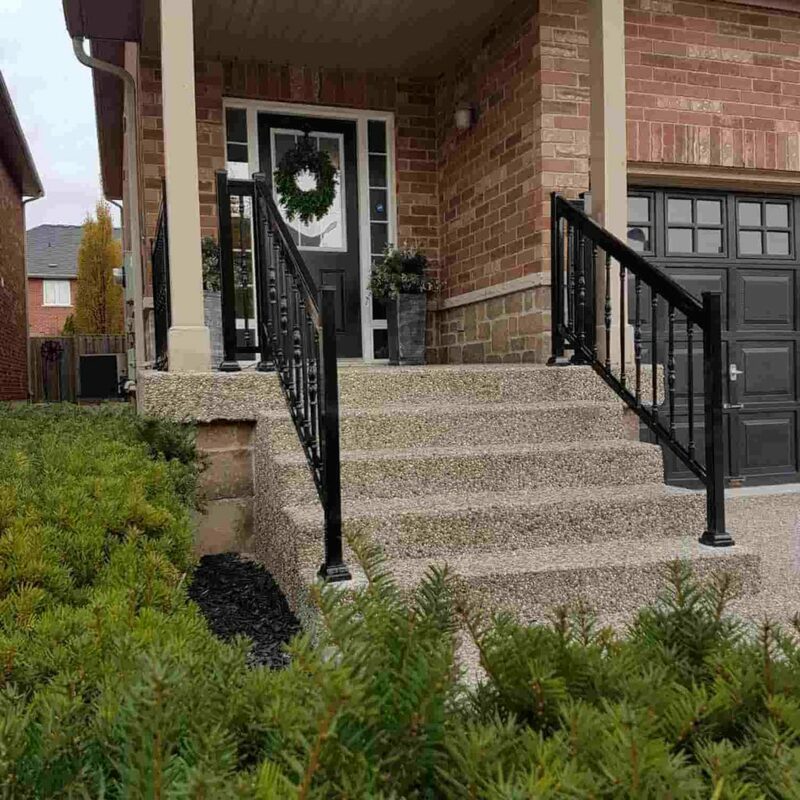 In fact, you add value, elegance, and beauty to your home or commercial structure by using low maintenance aluminum railing. 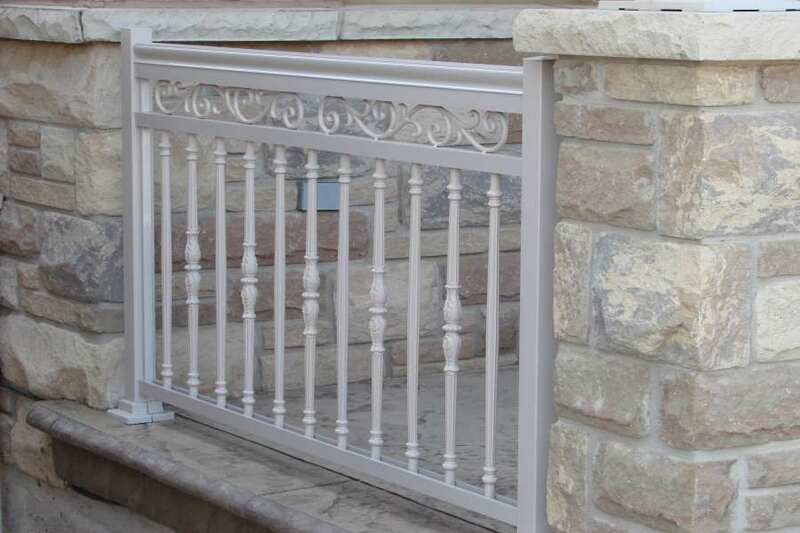 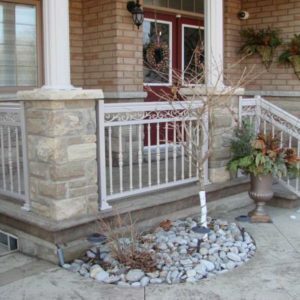 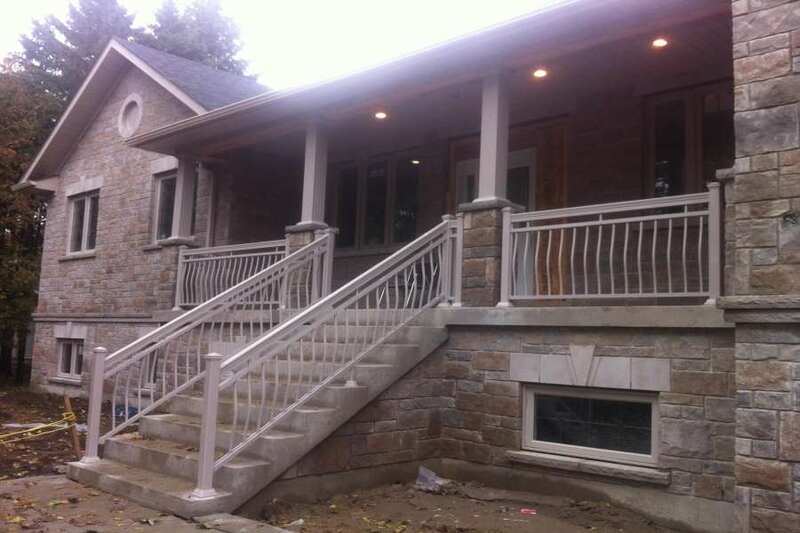 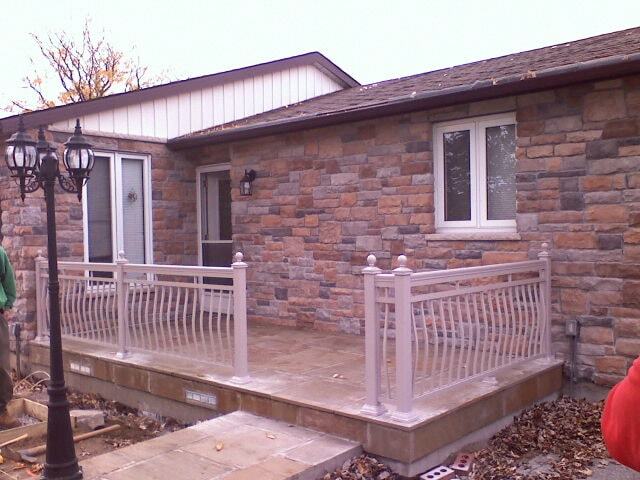 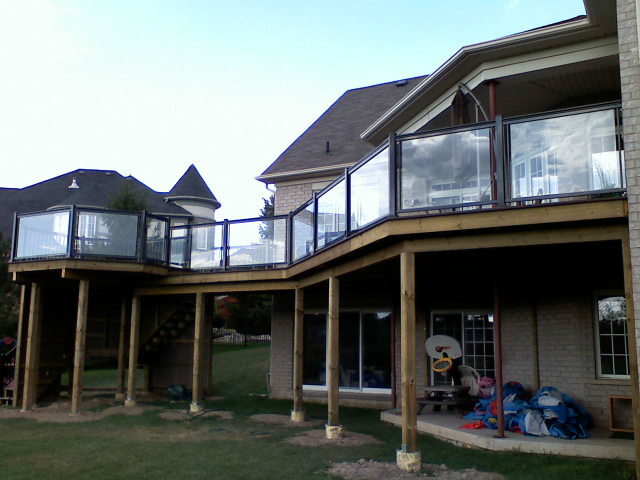 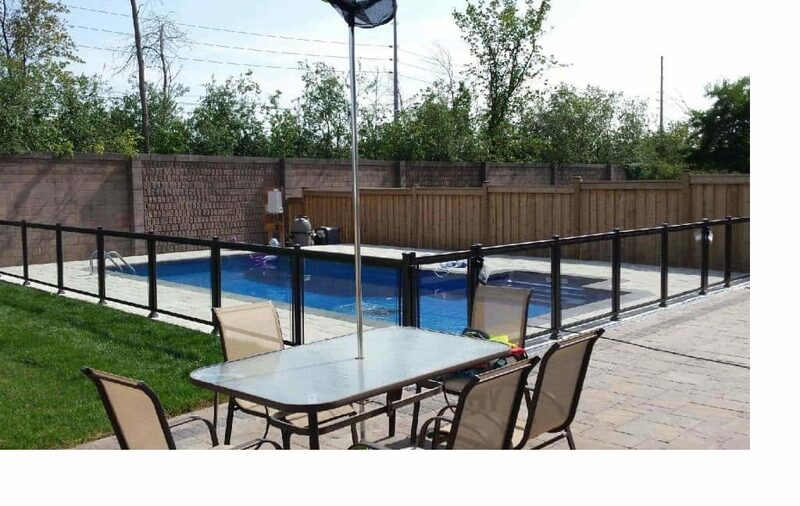 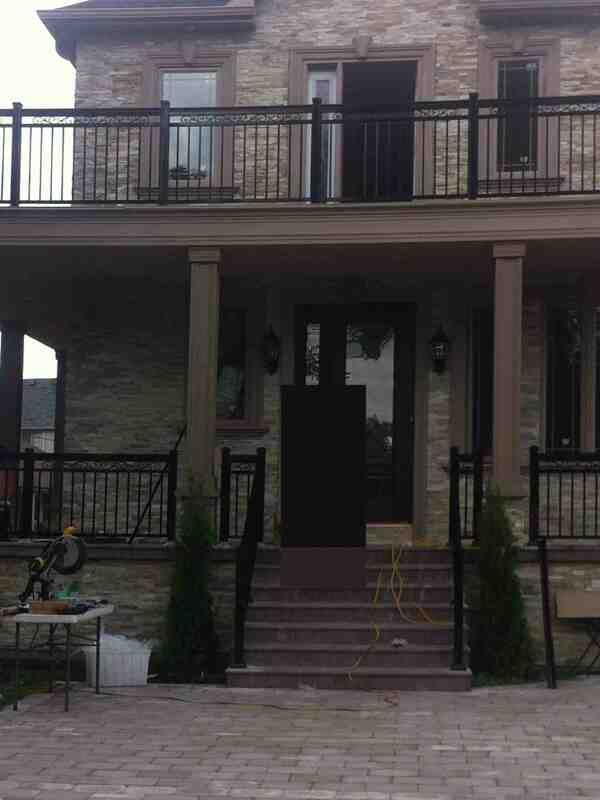 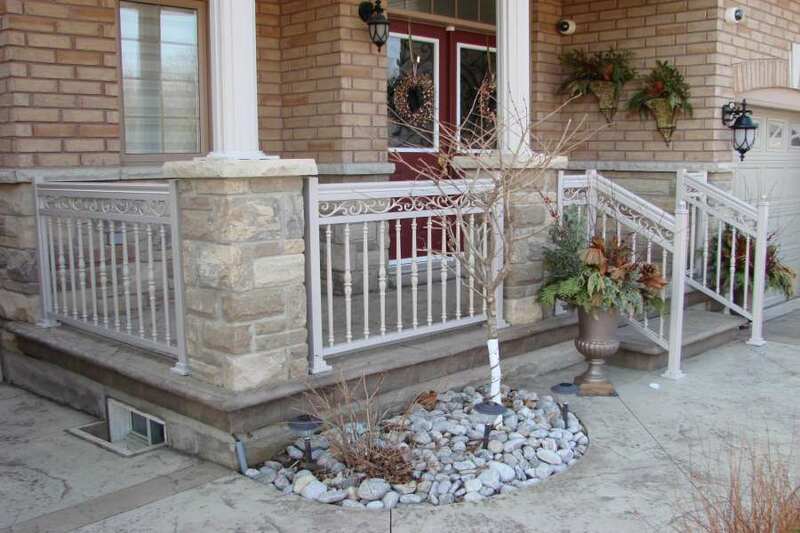 You can also mix it up by having an aluminum railing with wood posts. 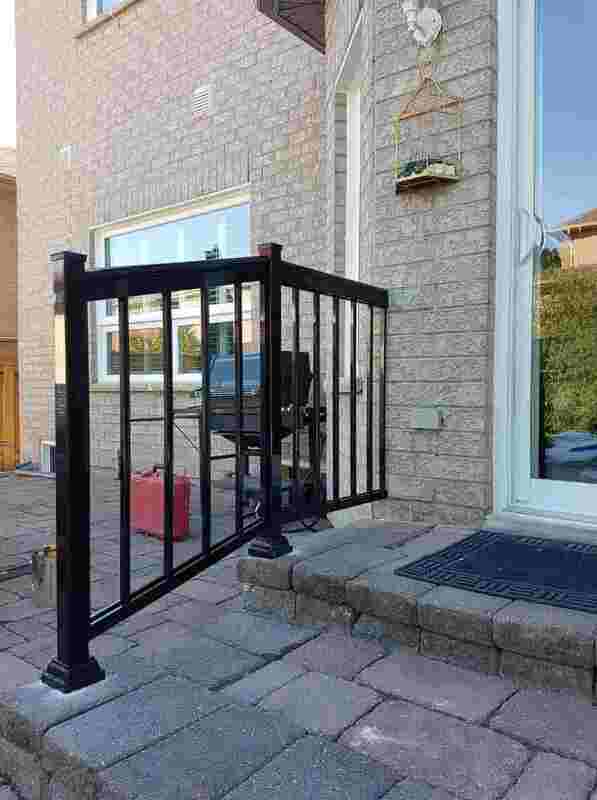 There’s no limit to the possibility. 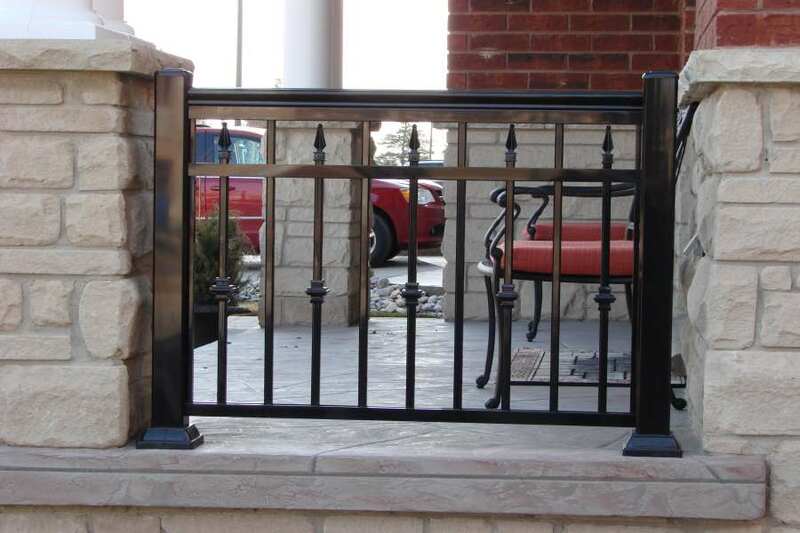 A solid railing design system is what sets up a sturdy structure so strong post support is necessary. 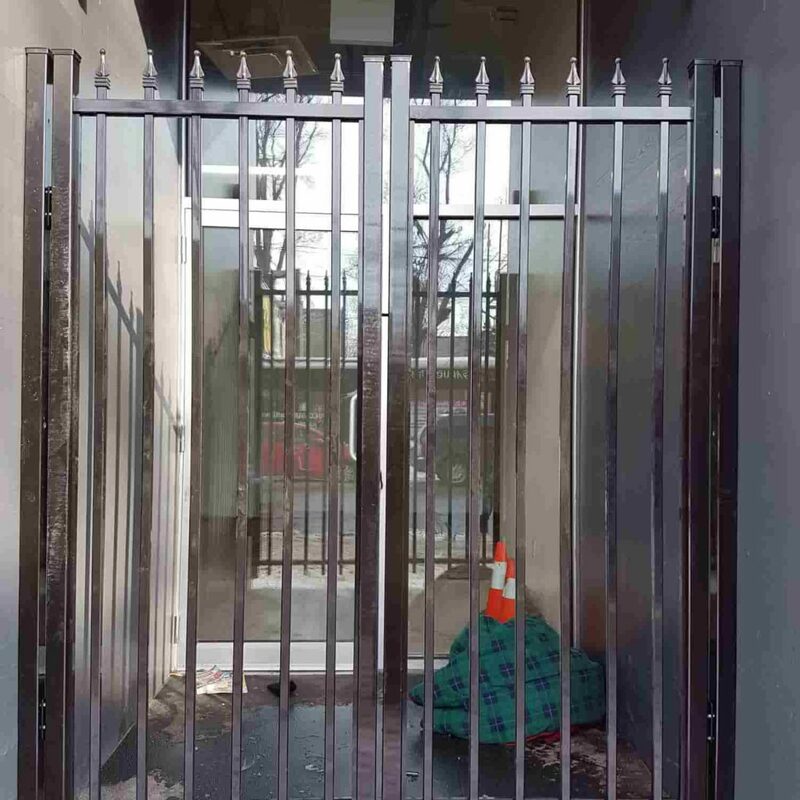 This will ensure a safe environment. 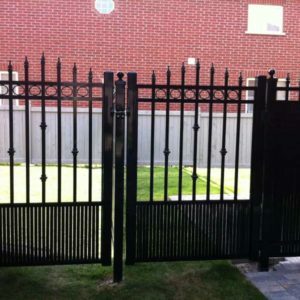 Why leave things to chances when you have the assurance of a secure system? 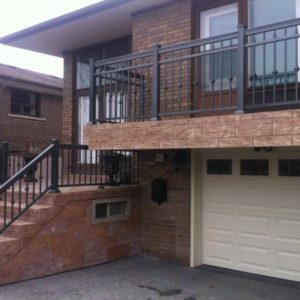 We are here to provide immediate and efficient assistance. 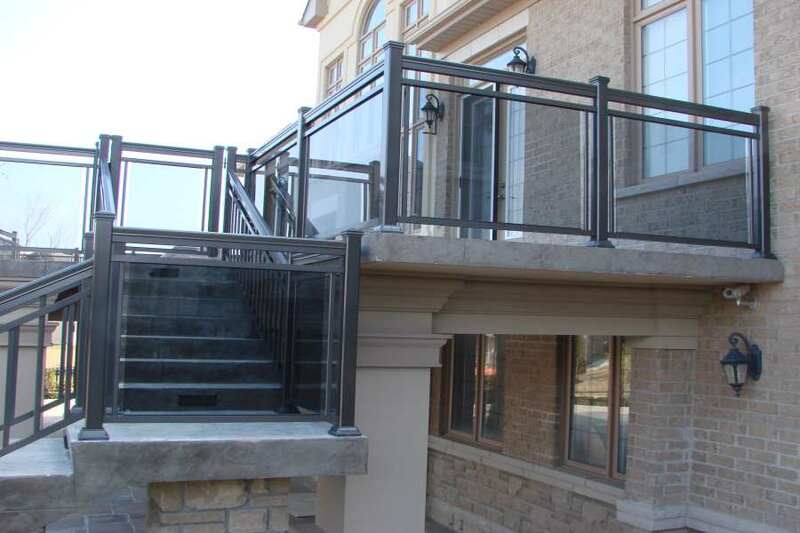 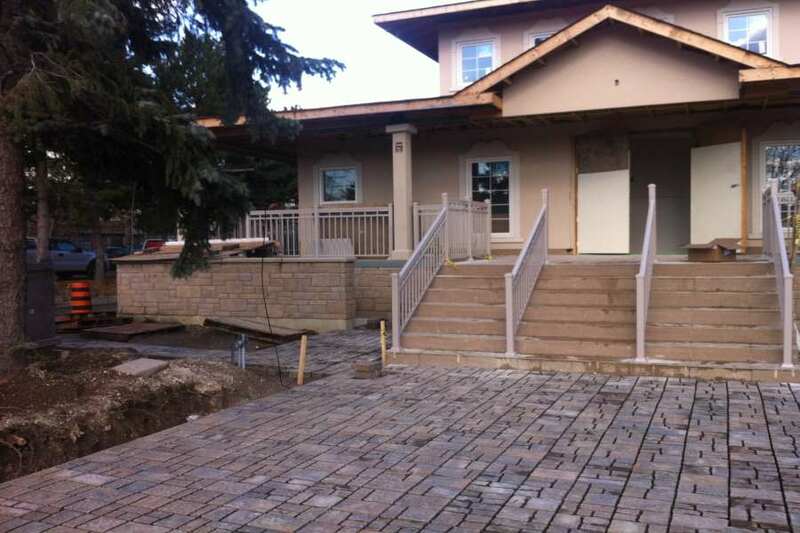 We can even add more by bringing in aluminum railing post lights. 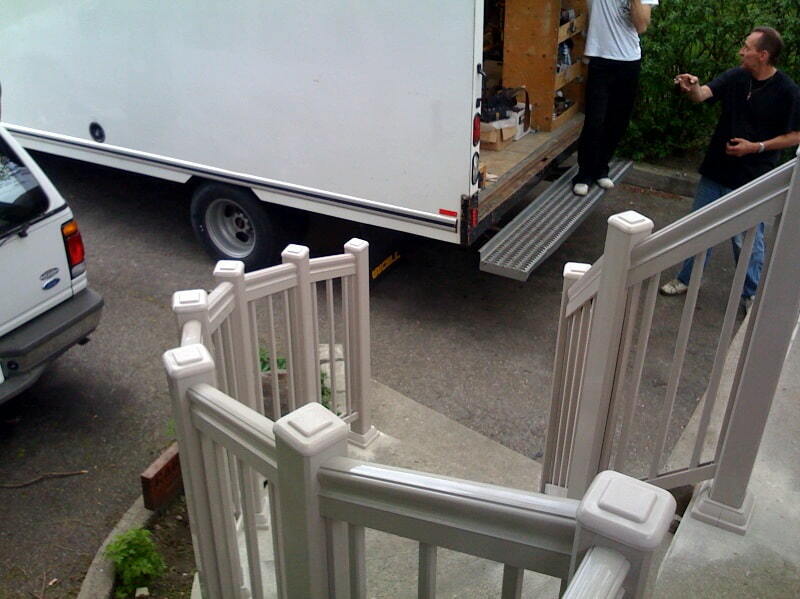 Our operators are all set to give you assistance. 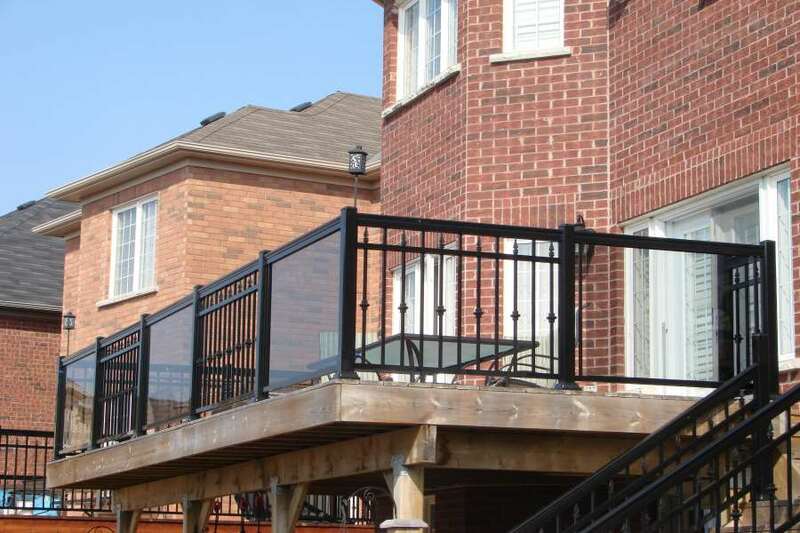 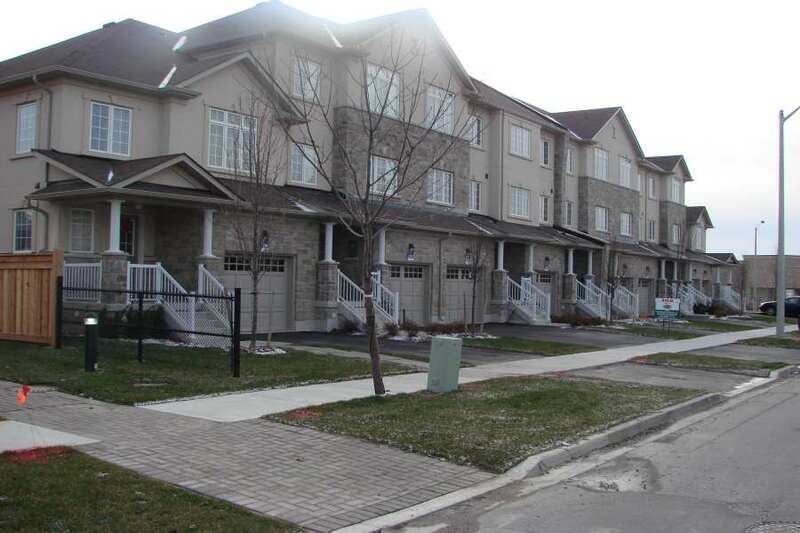 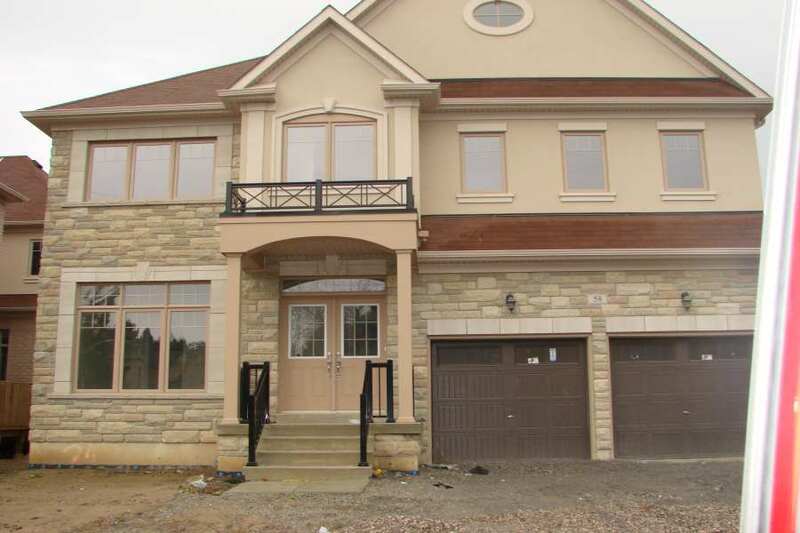 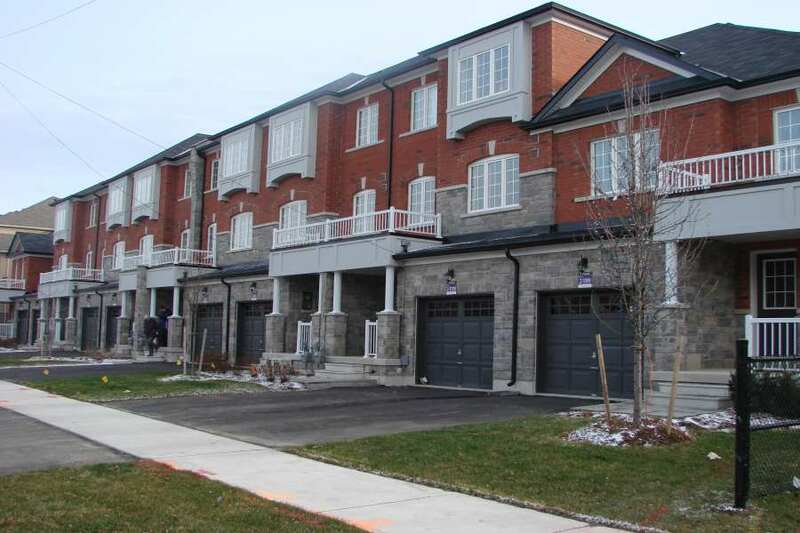 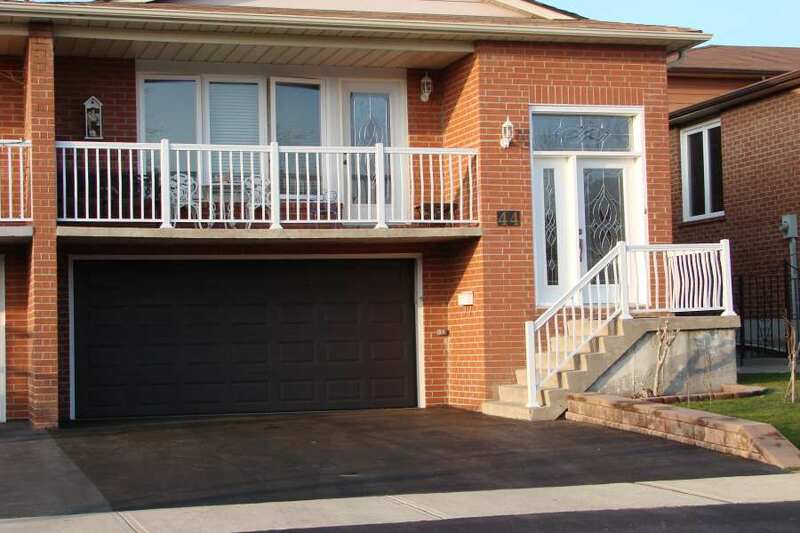 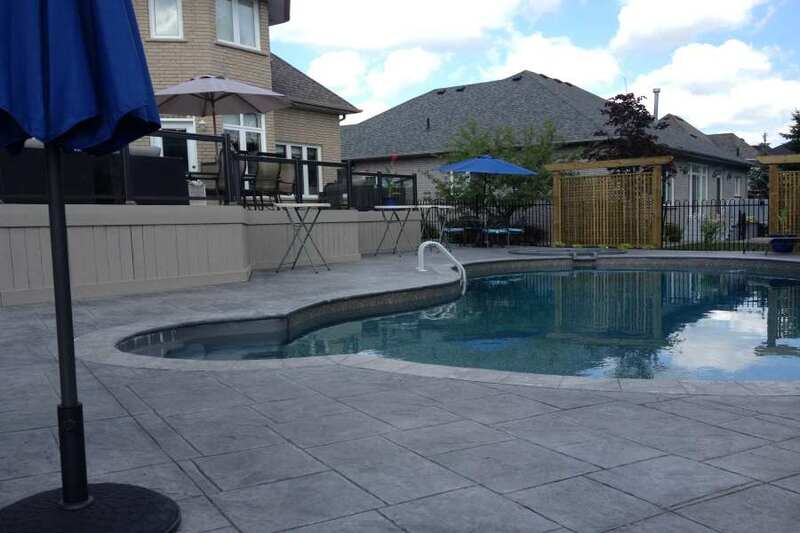 Call us now at 647-952-5023.